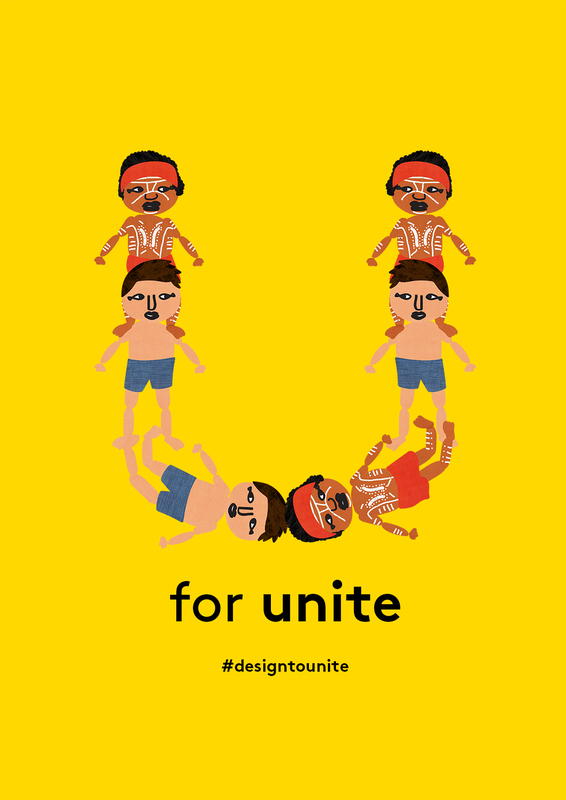 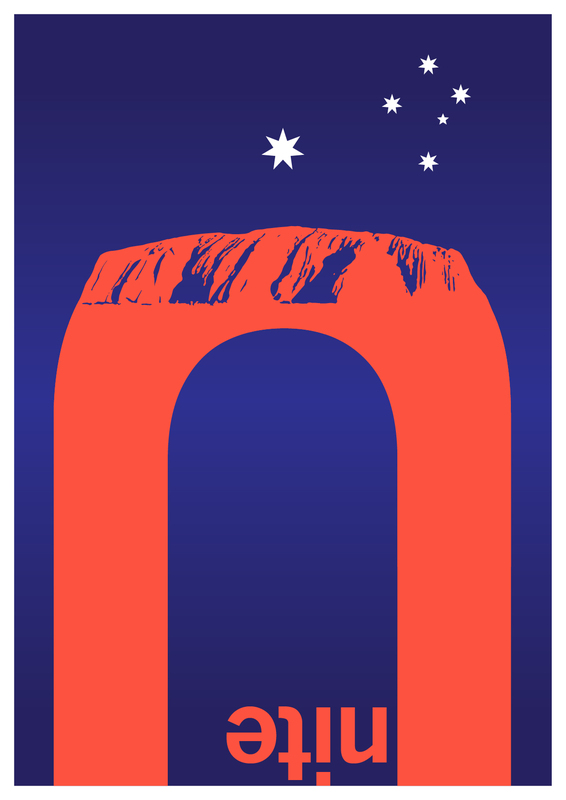 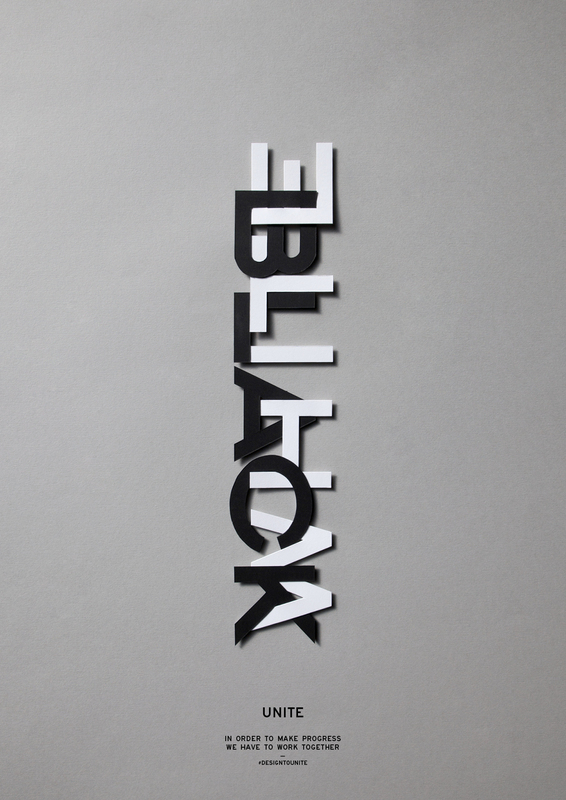 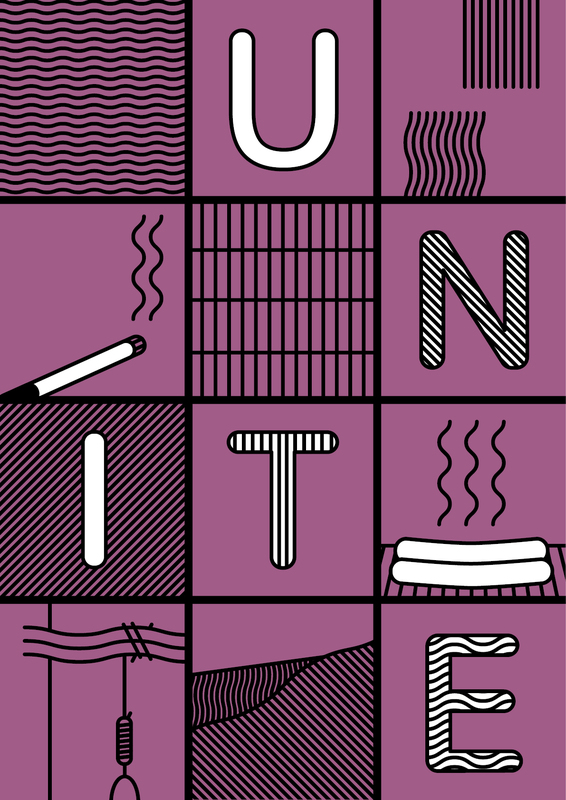 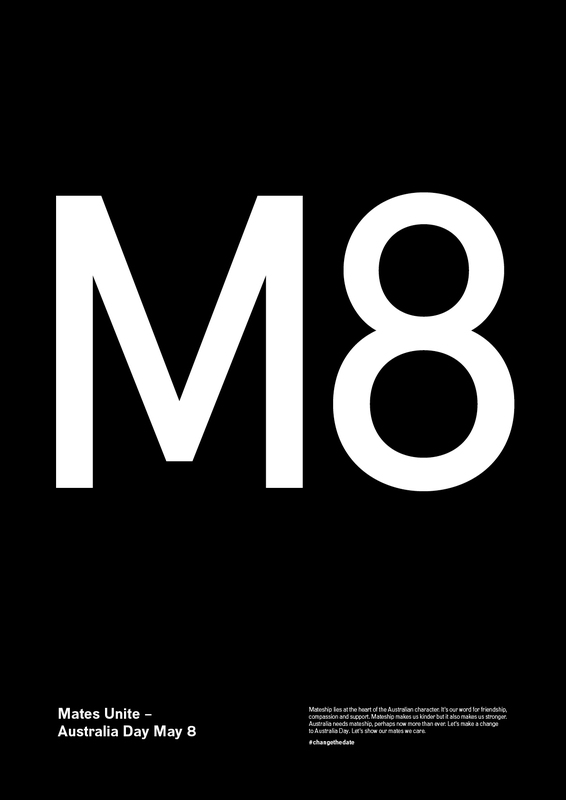 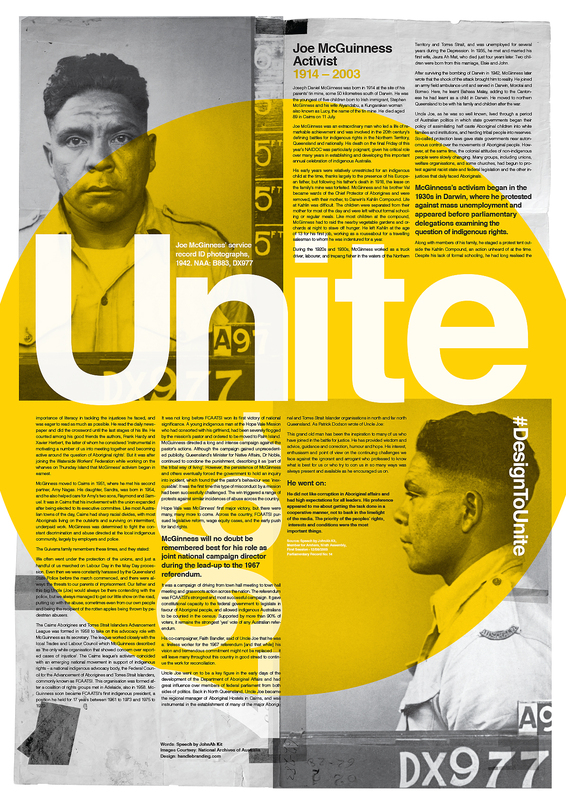 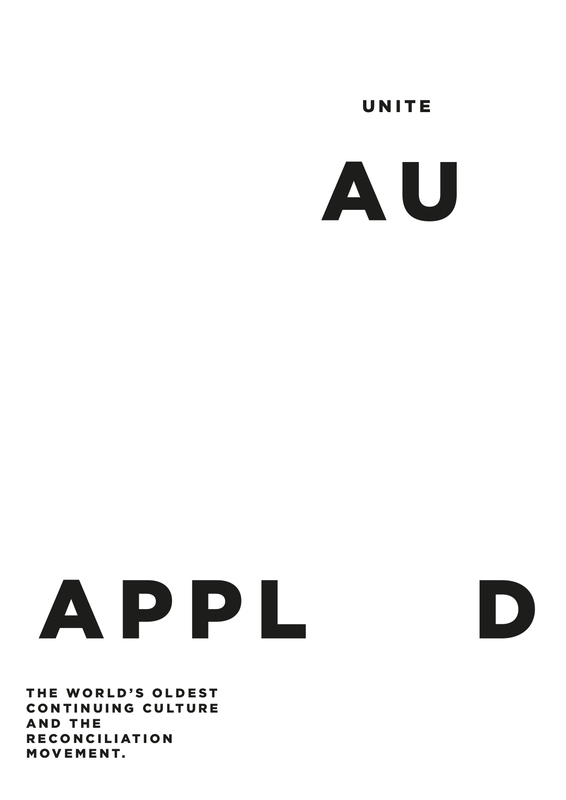 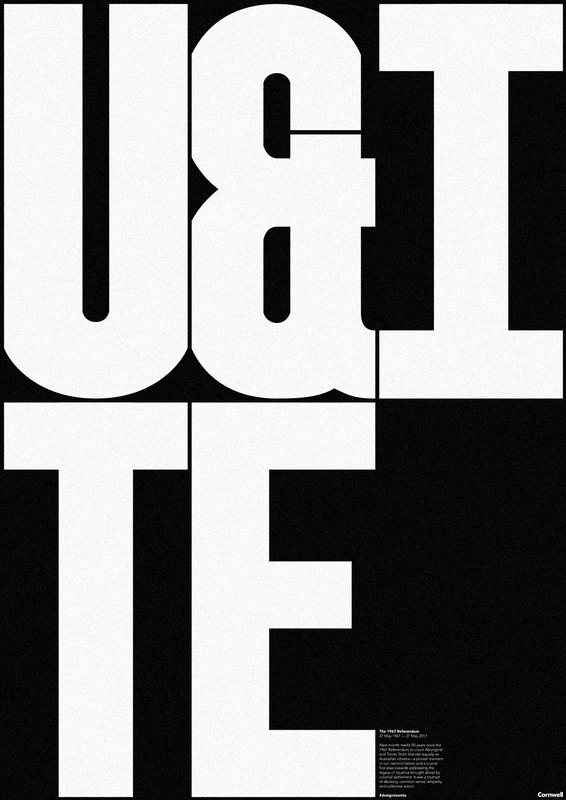 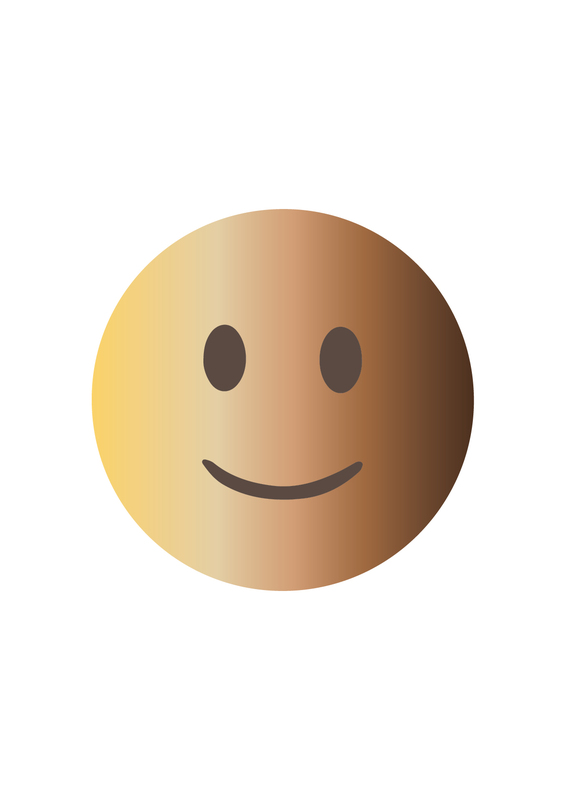 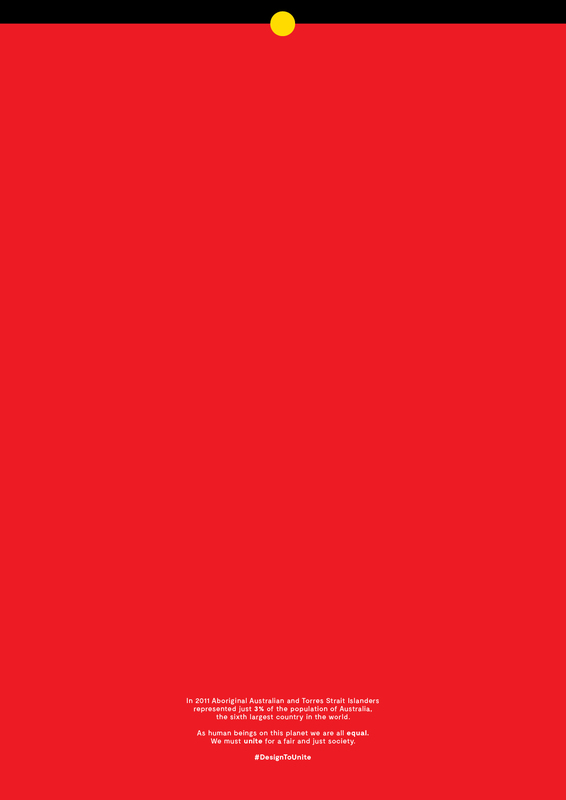 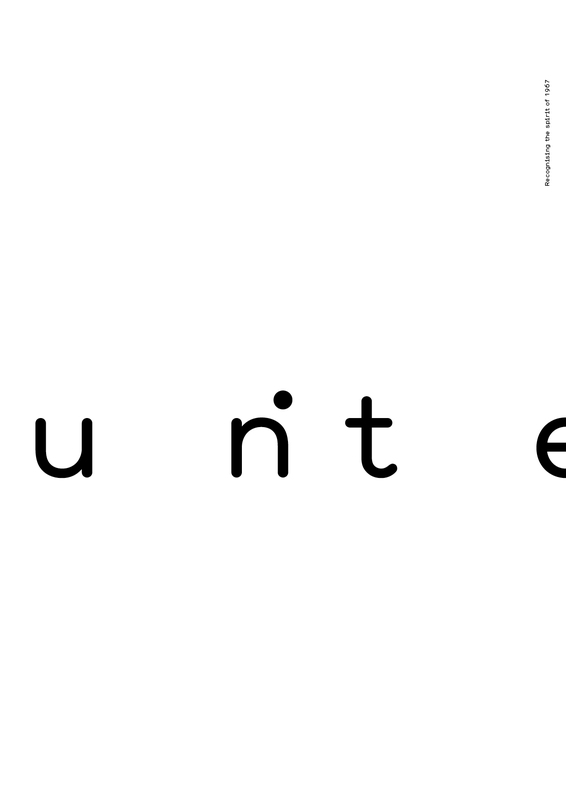 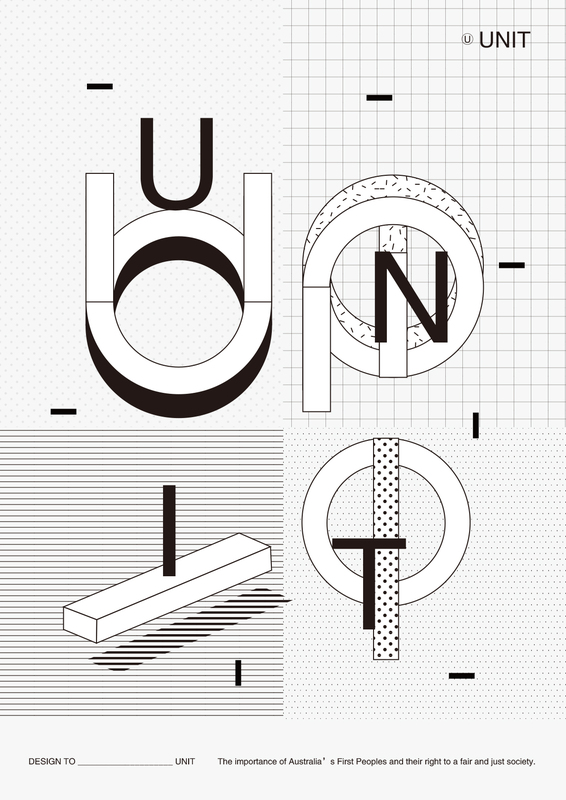 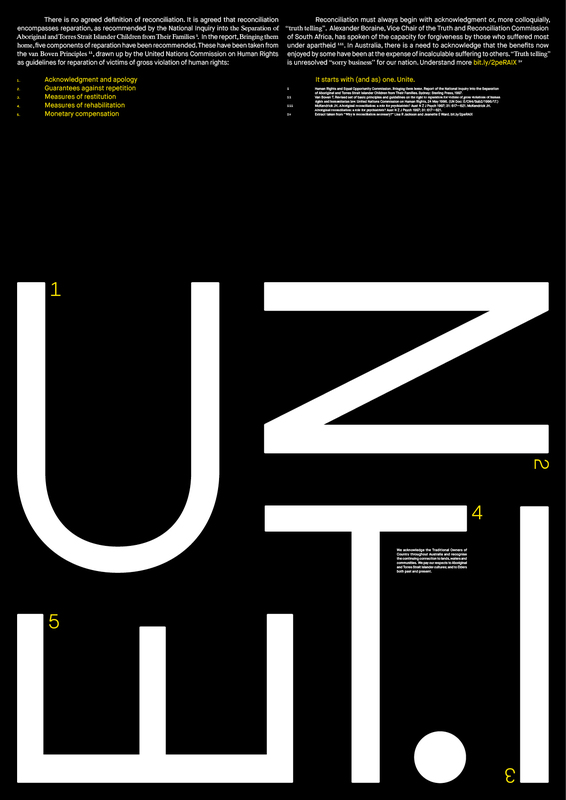 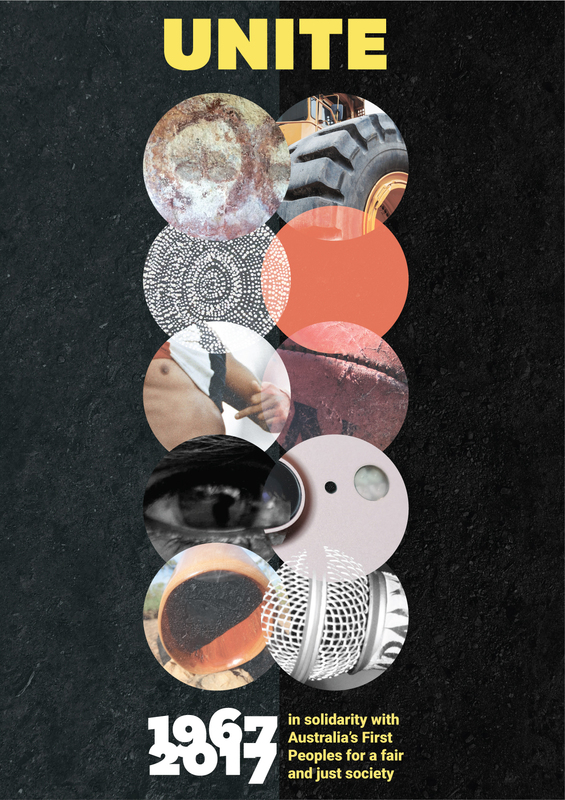 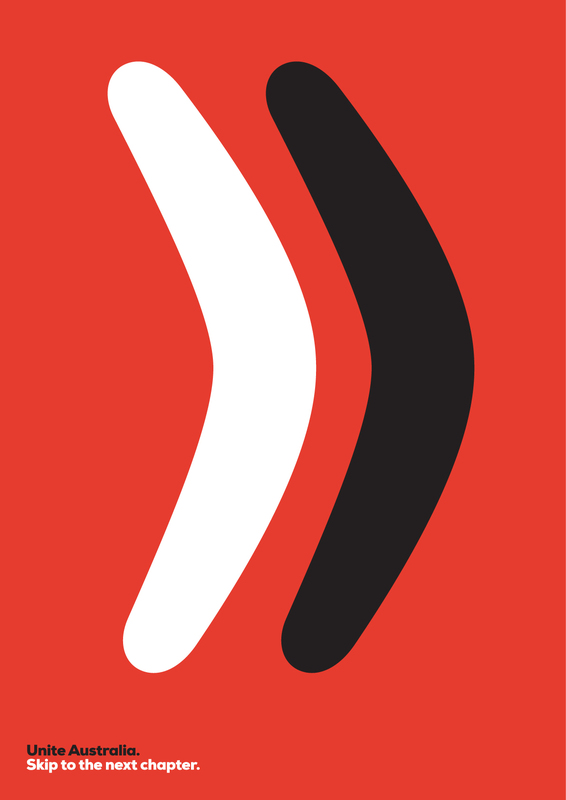 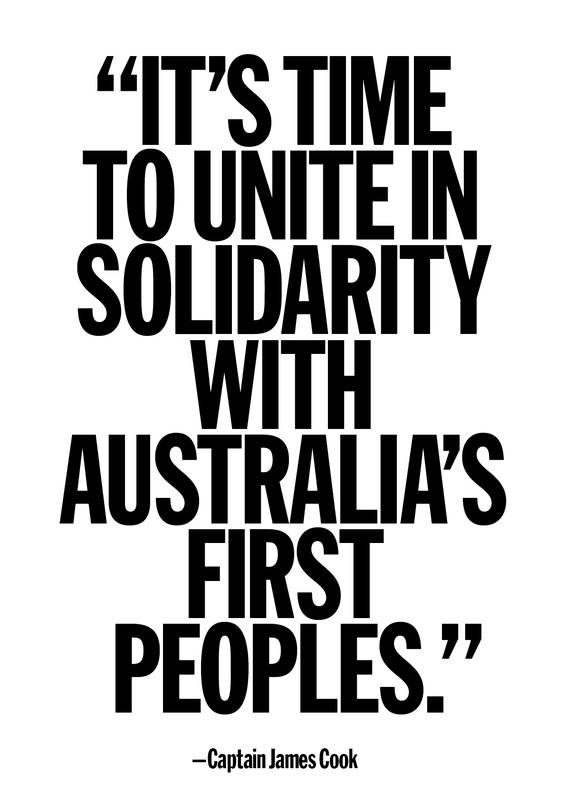 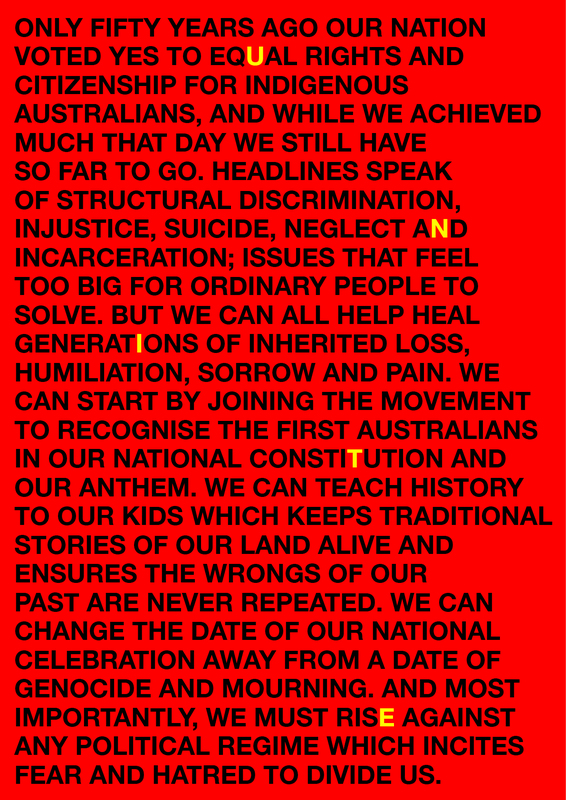 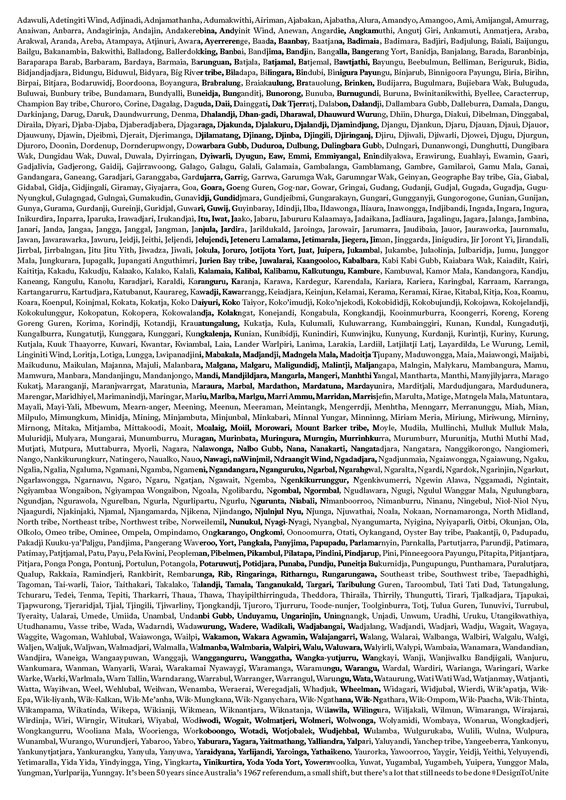 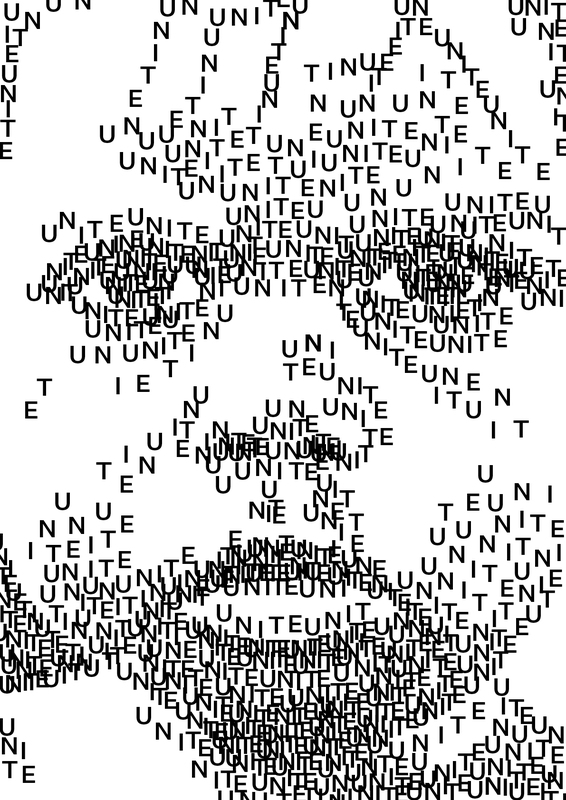 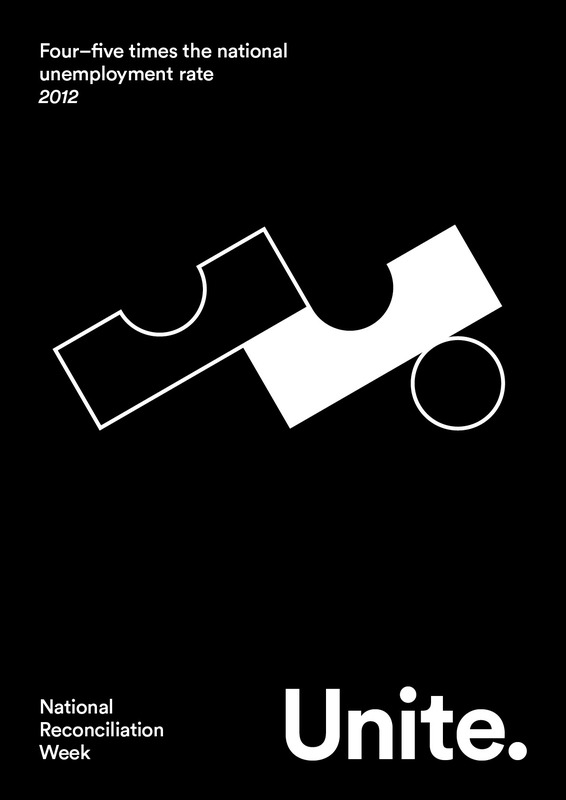 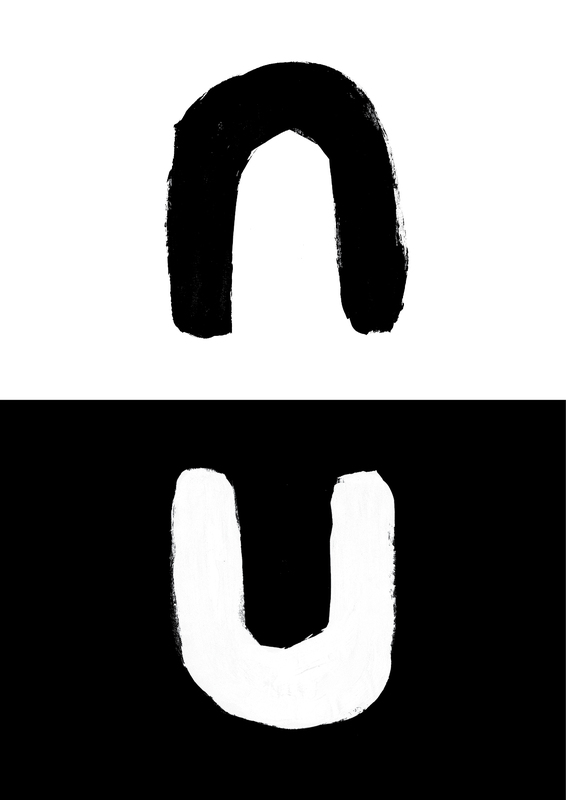 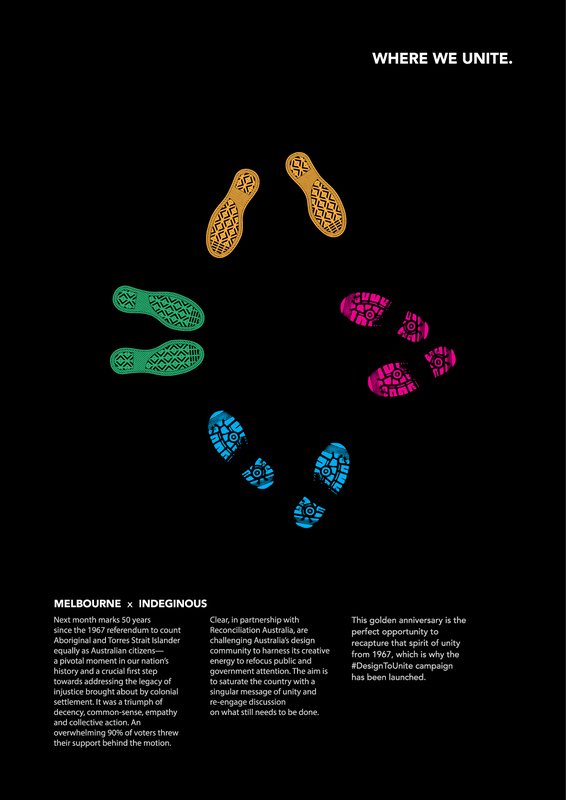 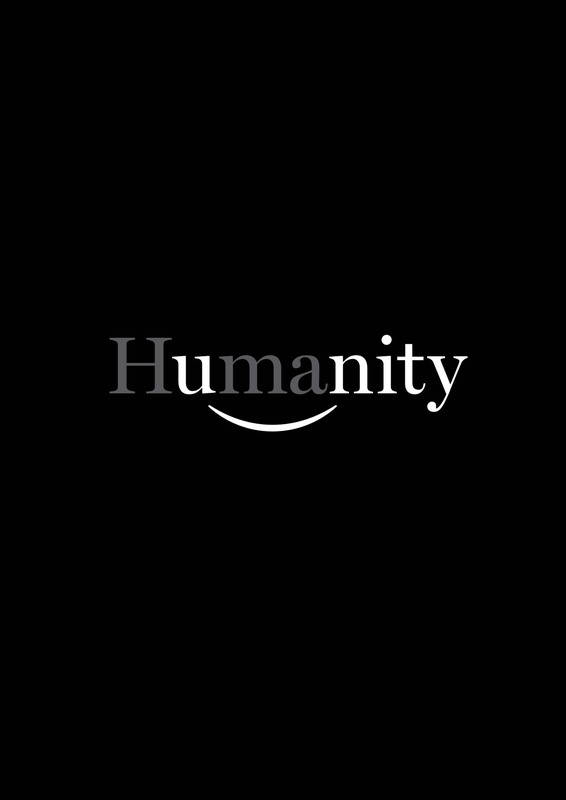 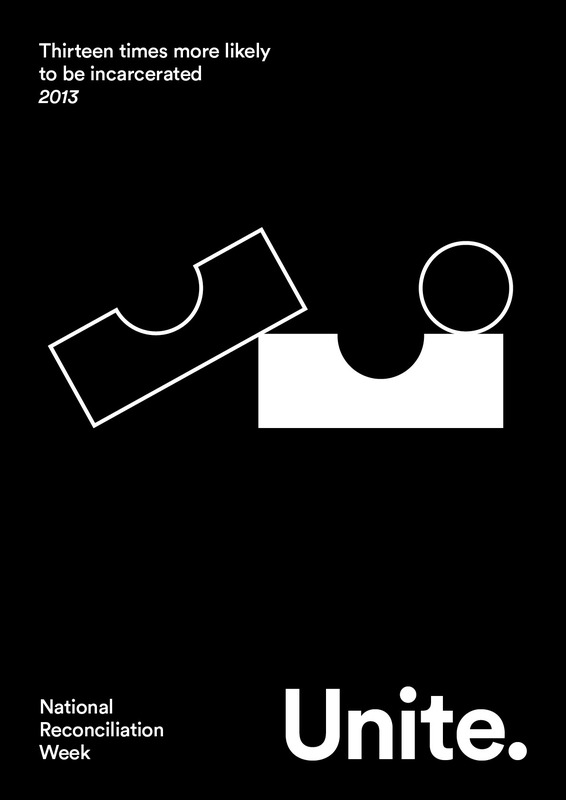 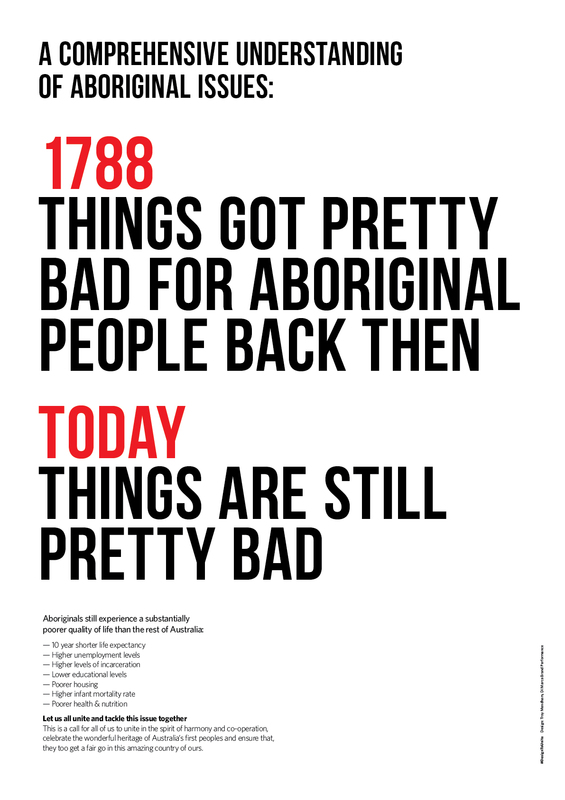 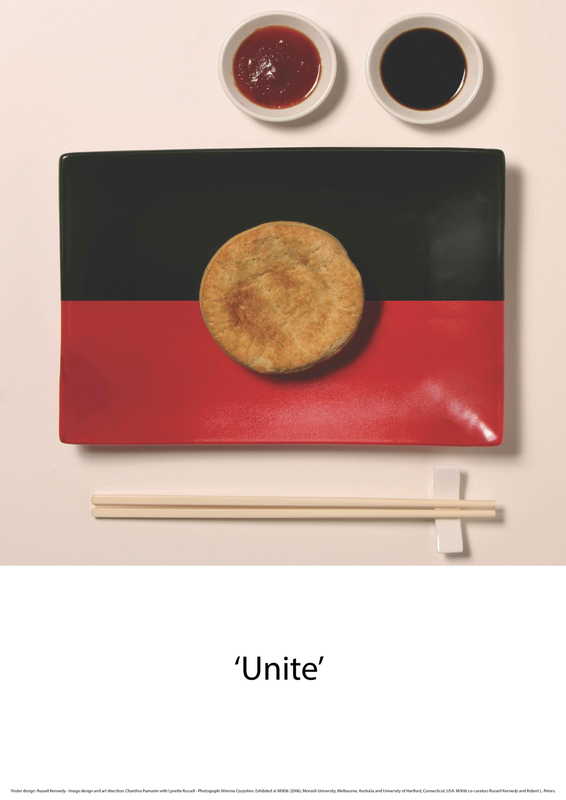 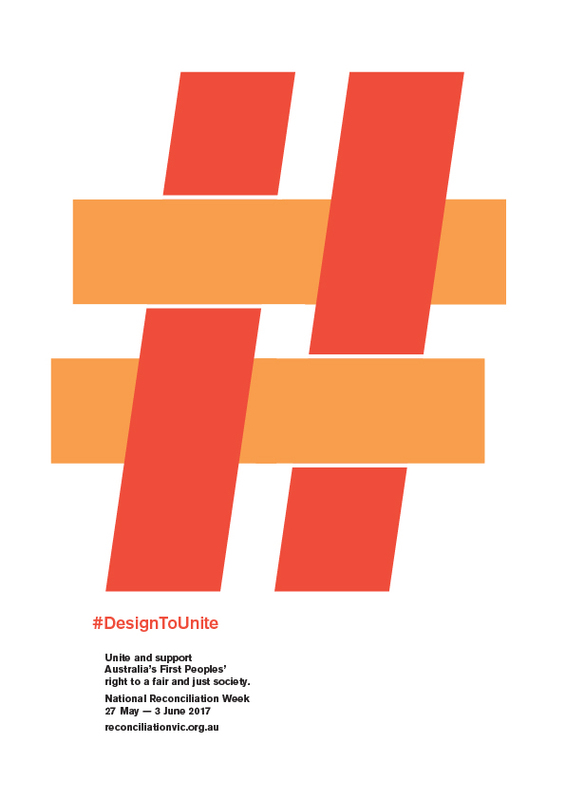 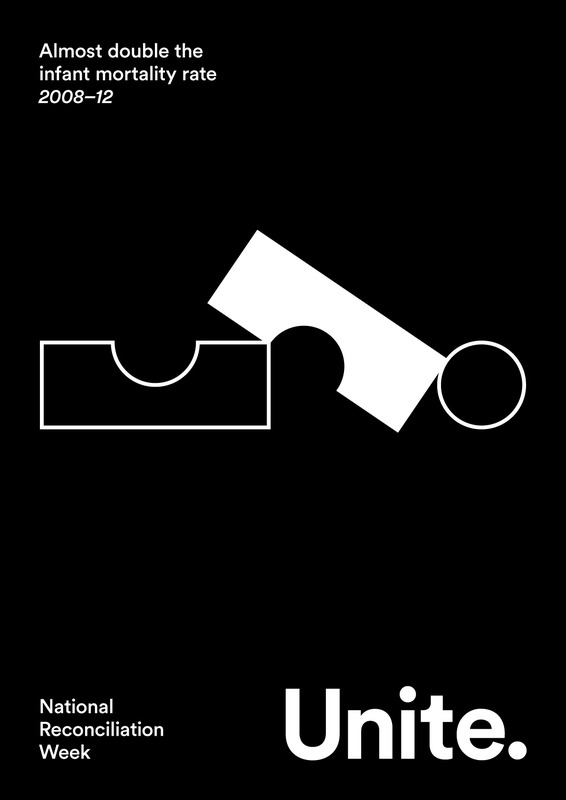 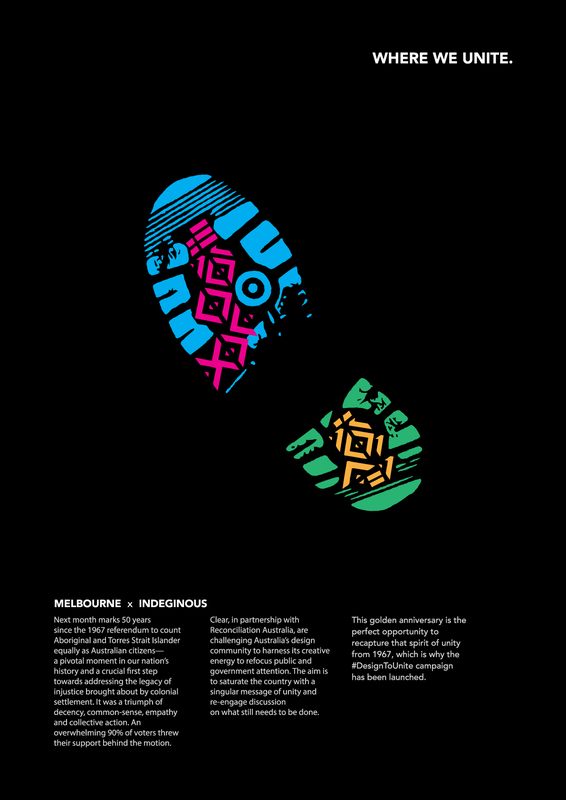 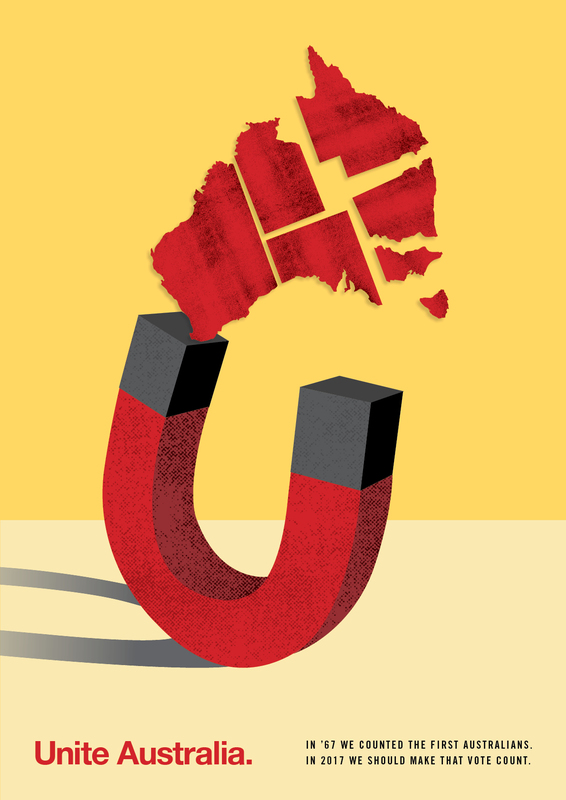 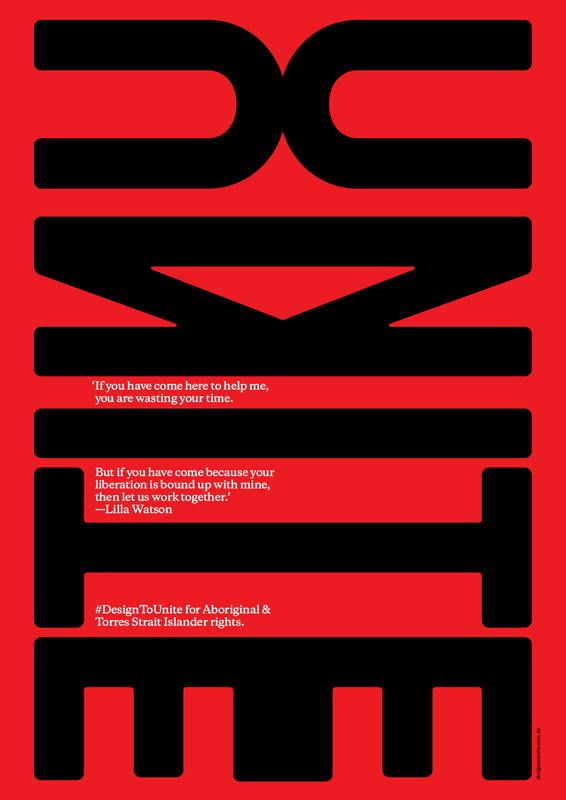 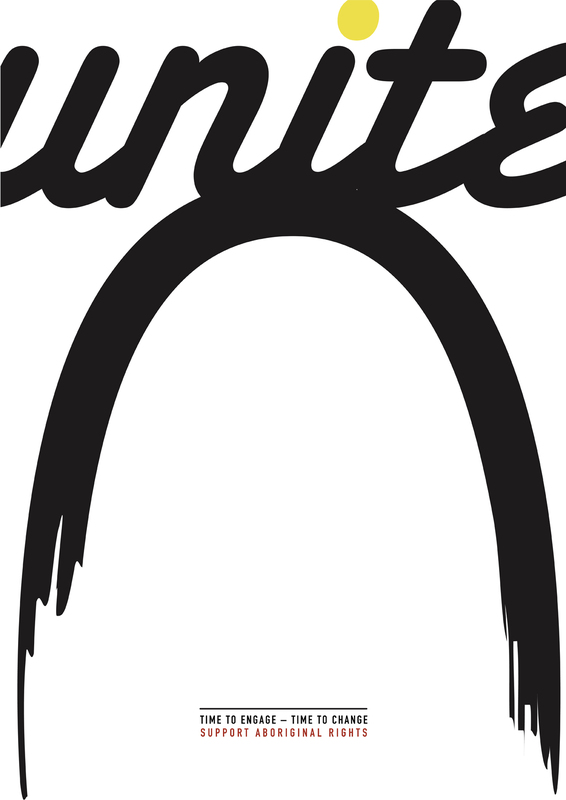 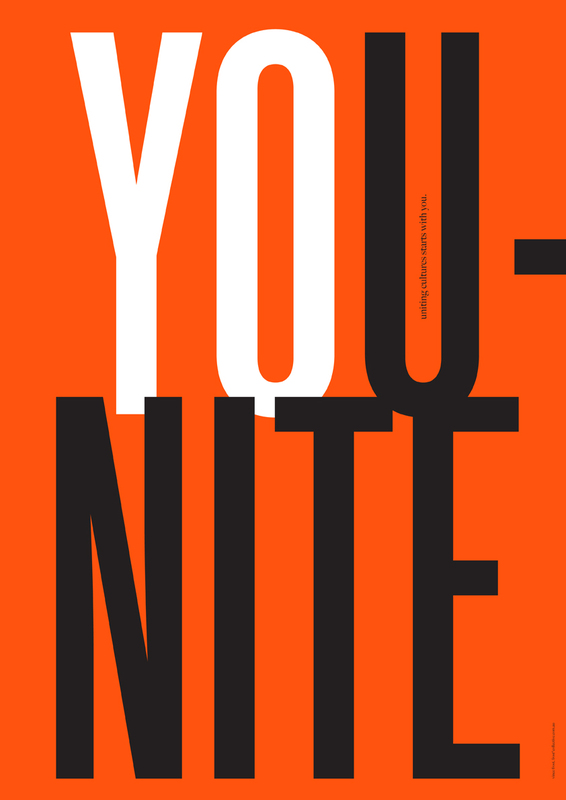 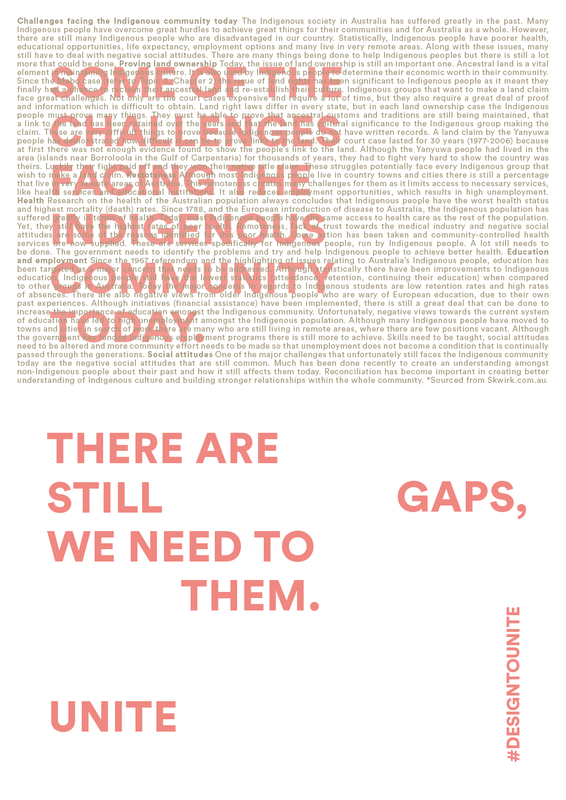 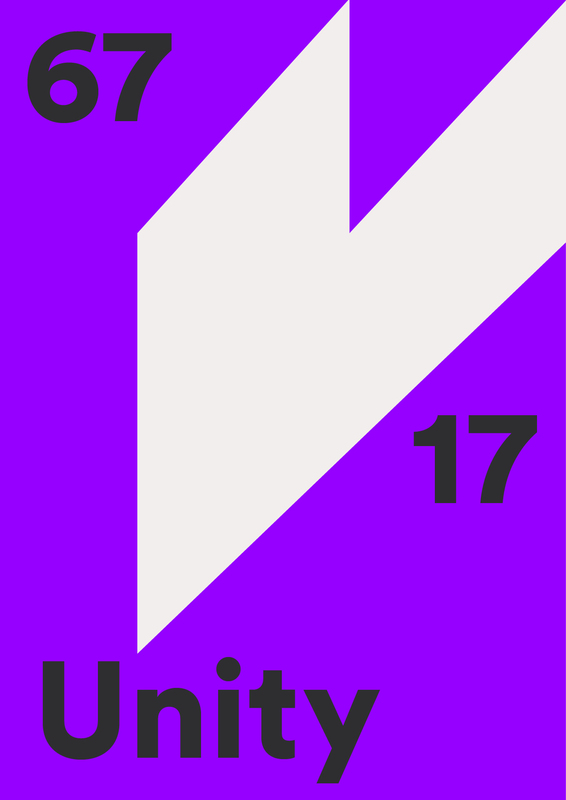 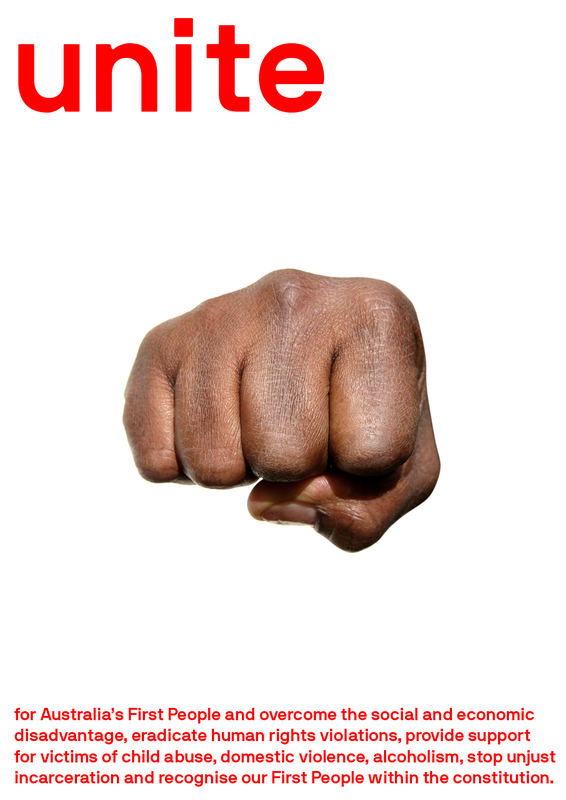 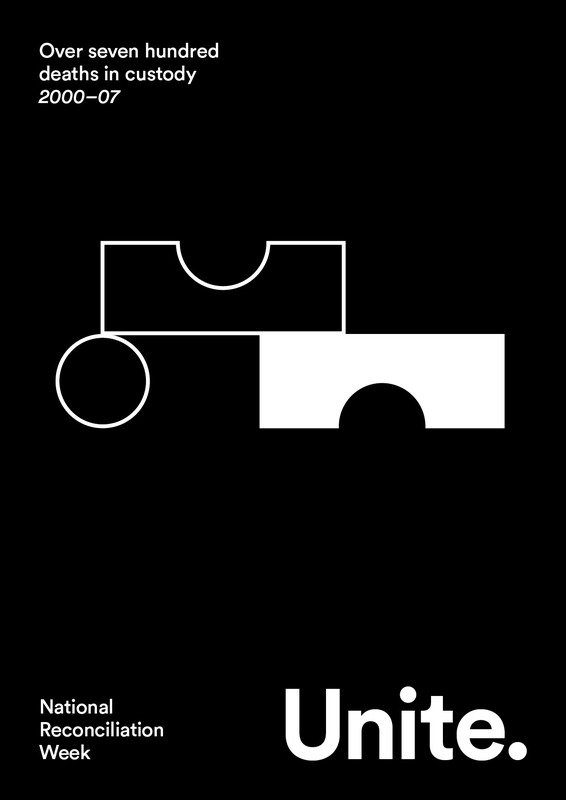 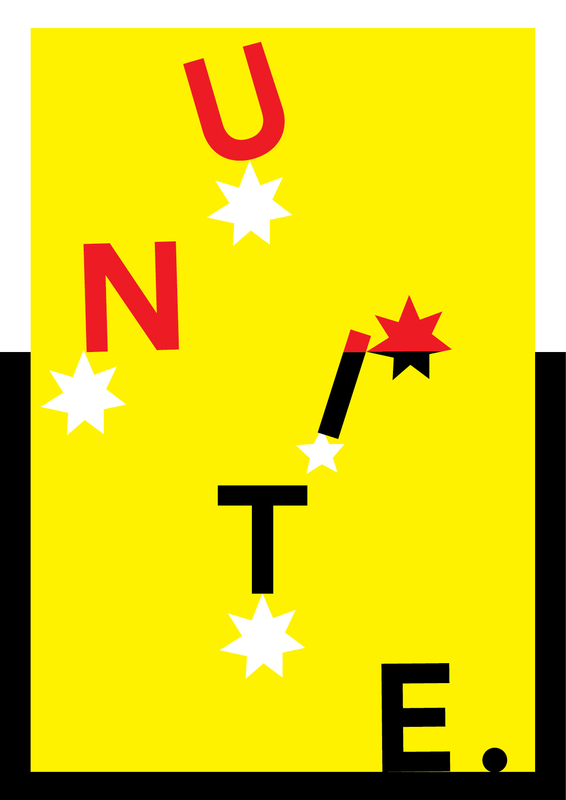 DesignToUnite is a call for solidarity with Australia’s First Peoples in creating a fair and just society. 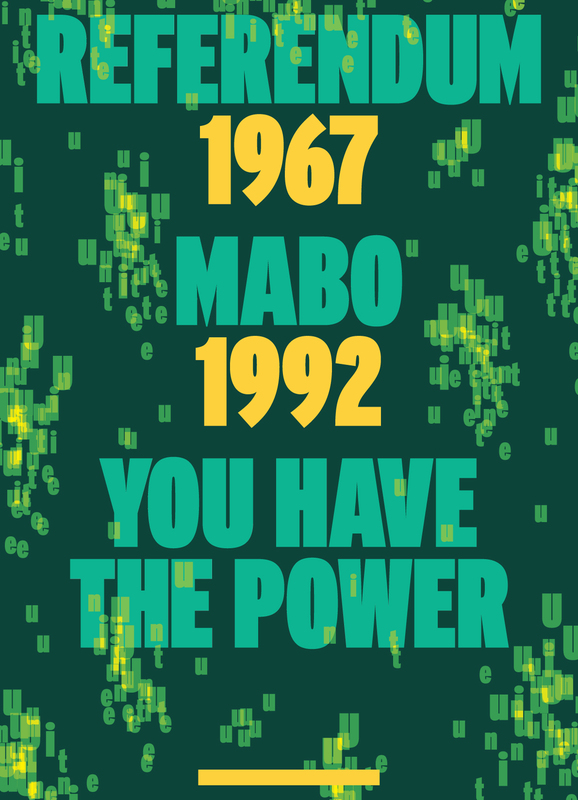 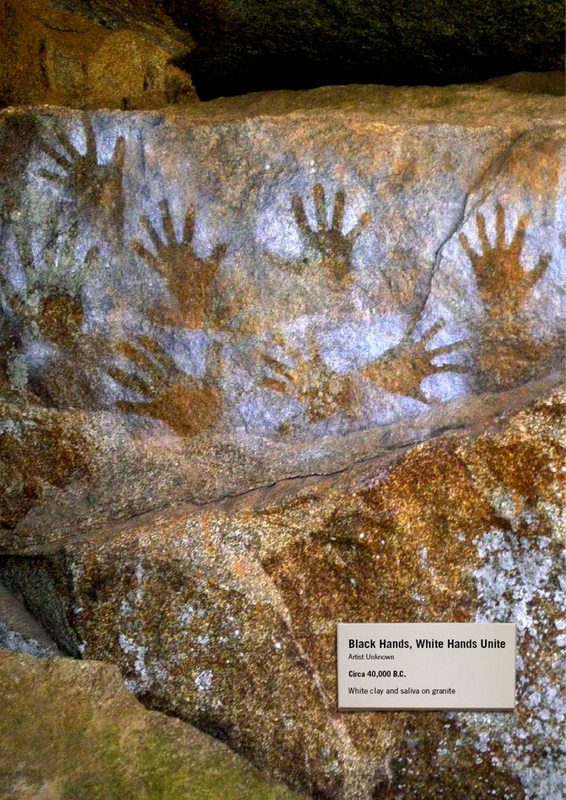 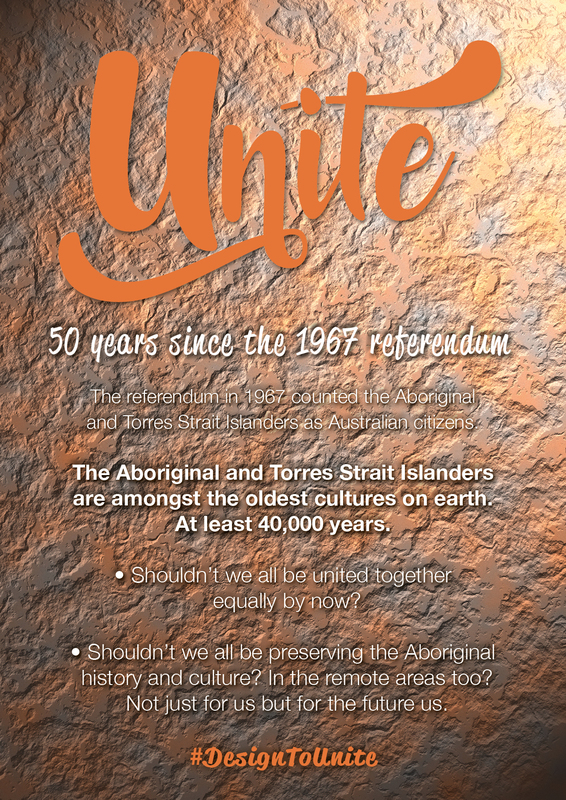 Next month marks 50 years since the 1967 referendum to count Aboriginal and Torres Strait Islander equally as Australian citizens—a pivotal moment in our nation’s history and a crucial first step towards addressing the legacy of injustice brought about by colonial settlement. 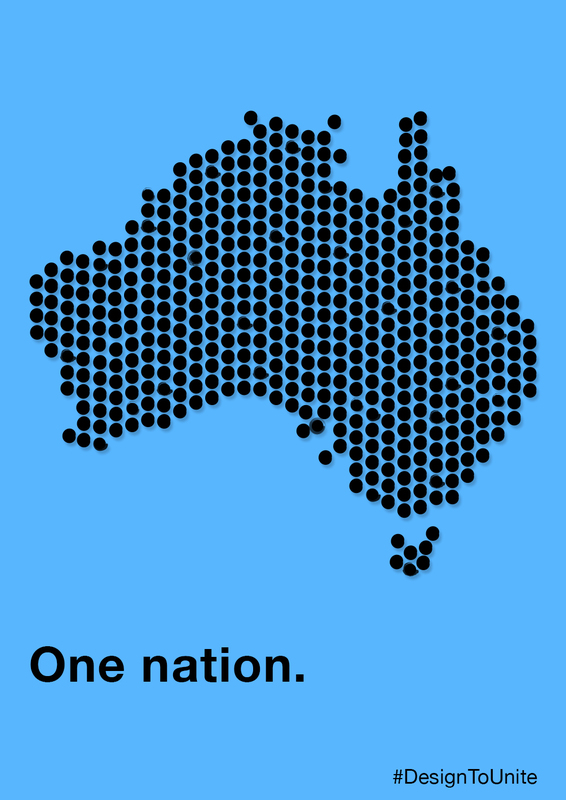 It was a triumph of decency, common-sense, empathy and collective action. 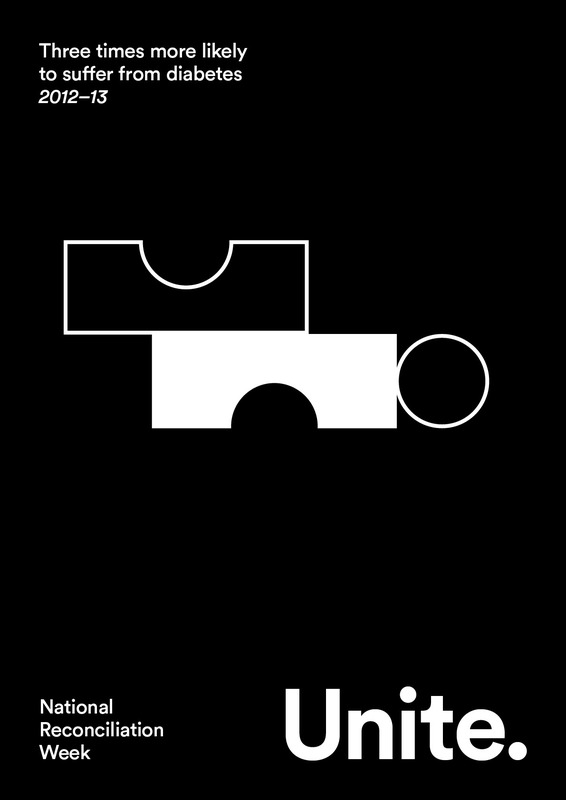 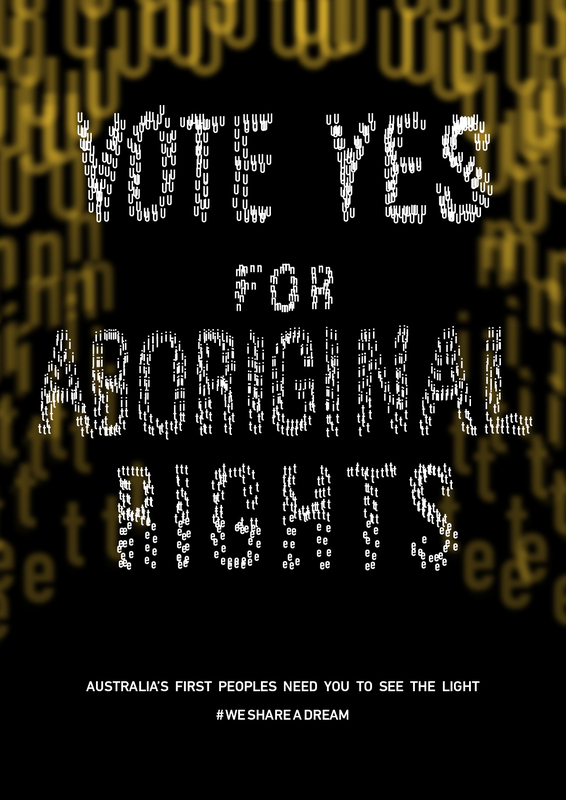 An overwhelming 90% of voters threw their support behind the motion. 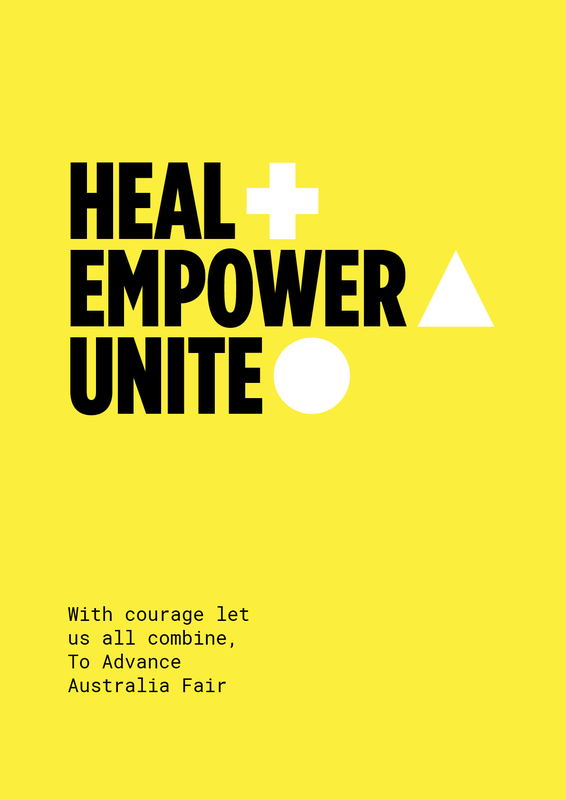 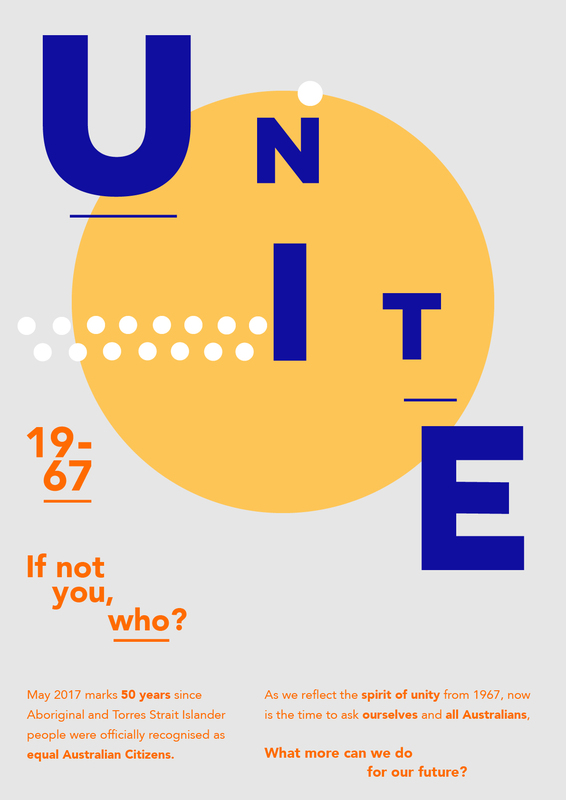 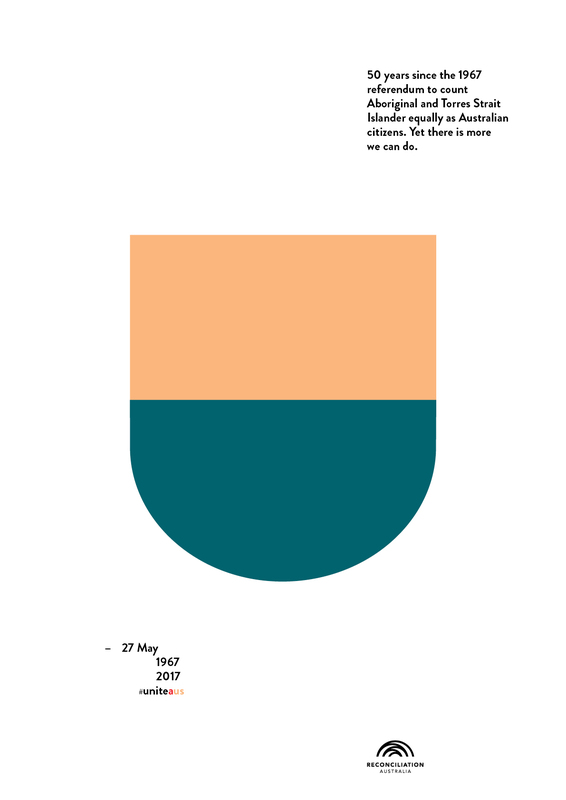 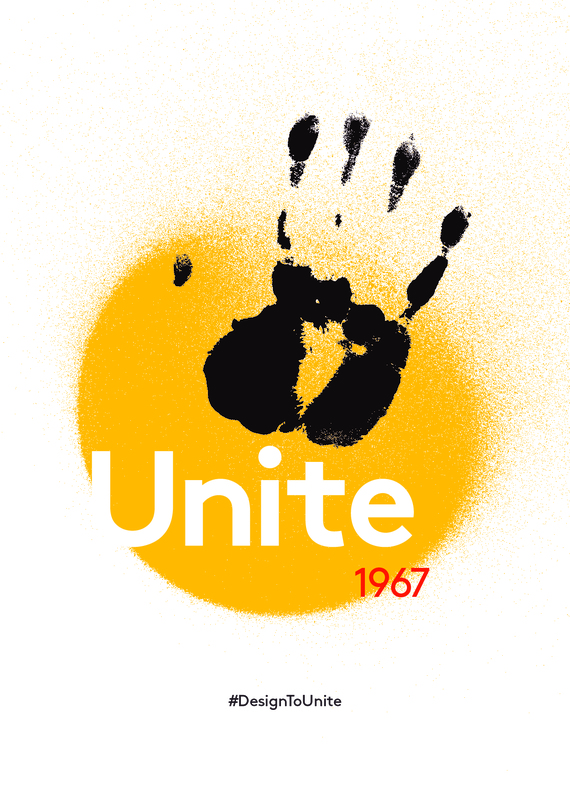 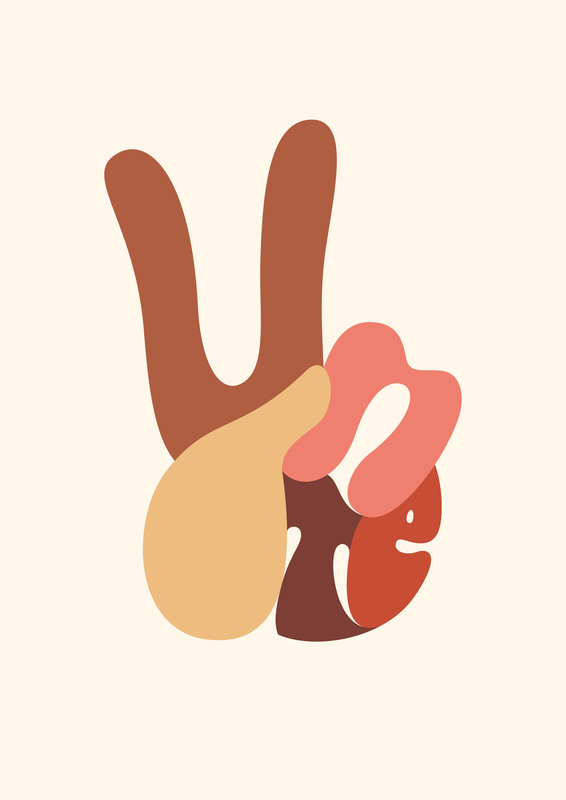 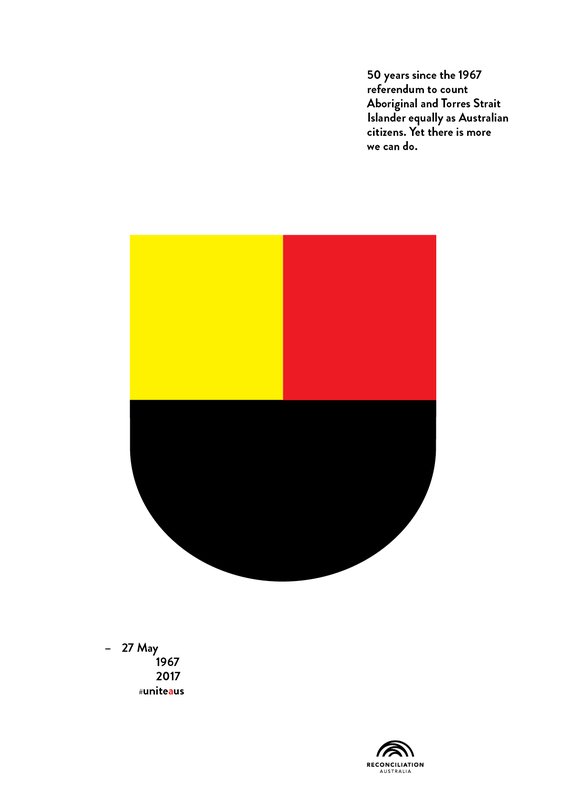 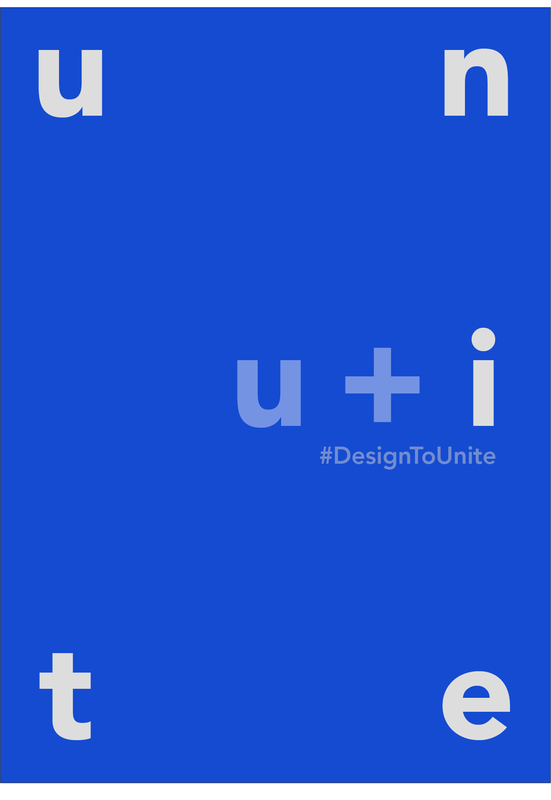 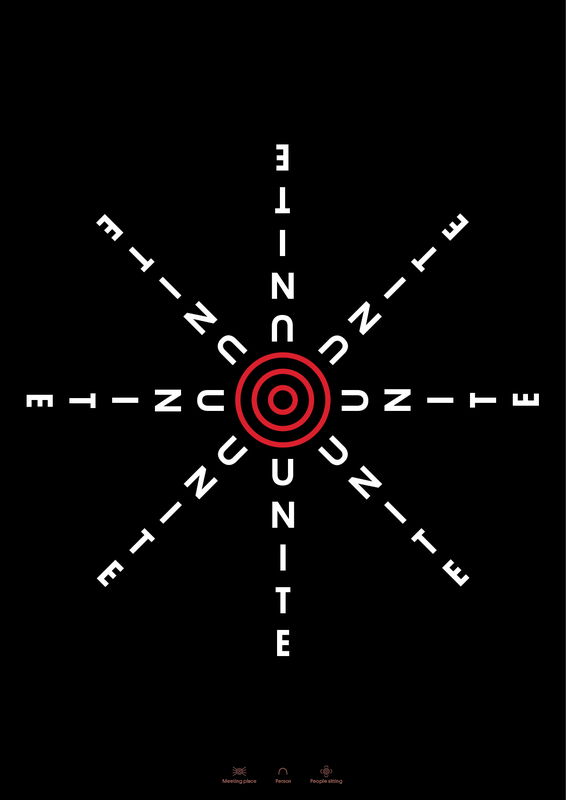 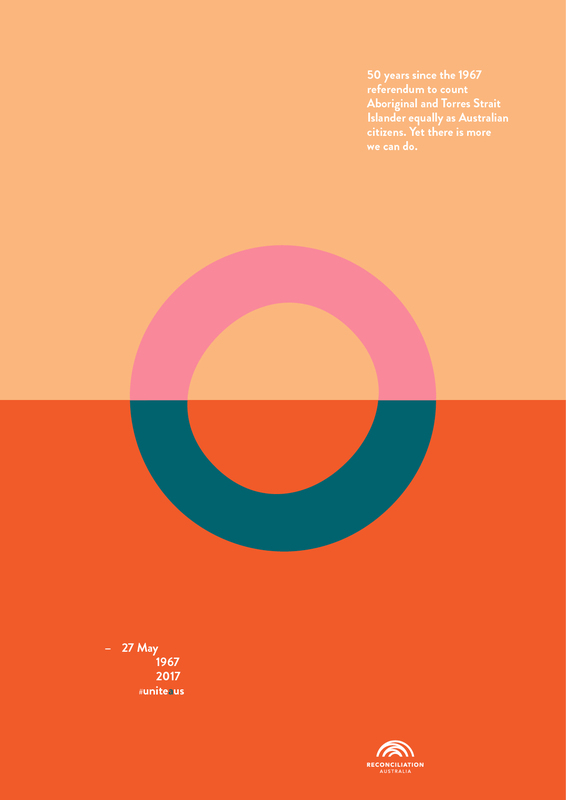 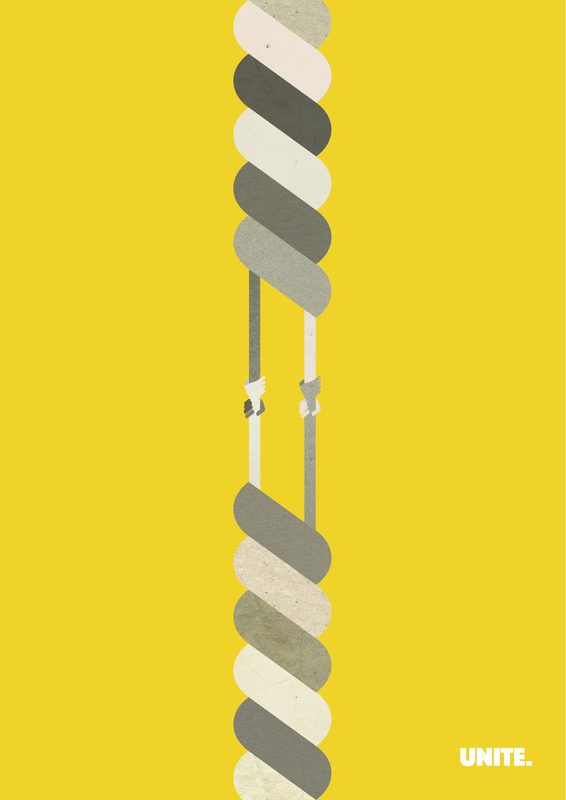 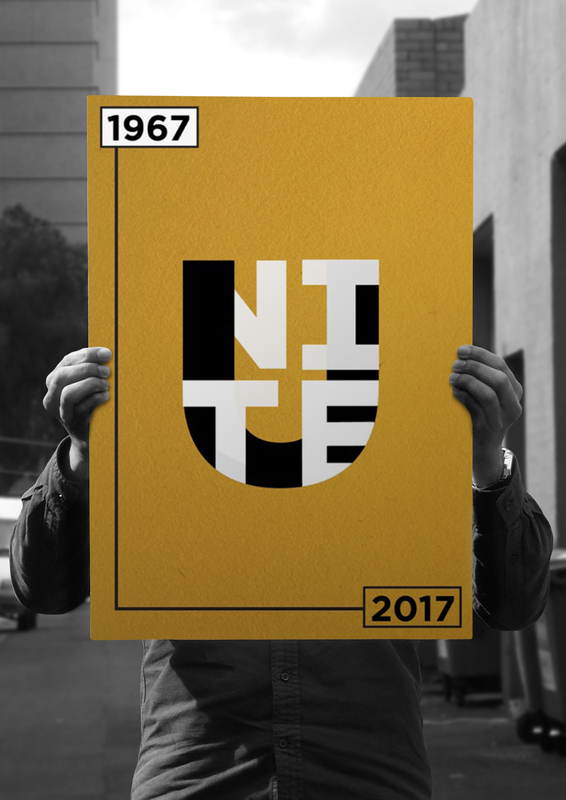 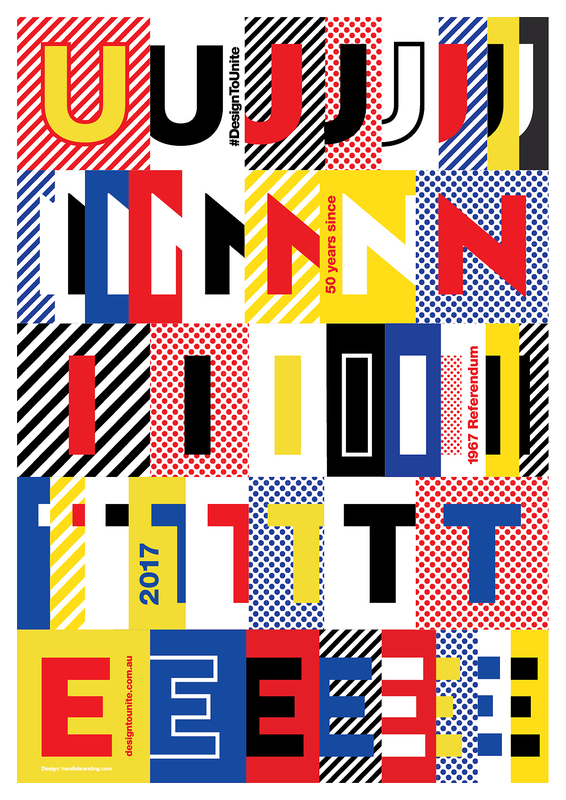 This golden anniversary is the perfect opportunity to recapture that spirit of unity from 1967, which is why the #DesignToUnite campaign has been launched. 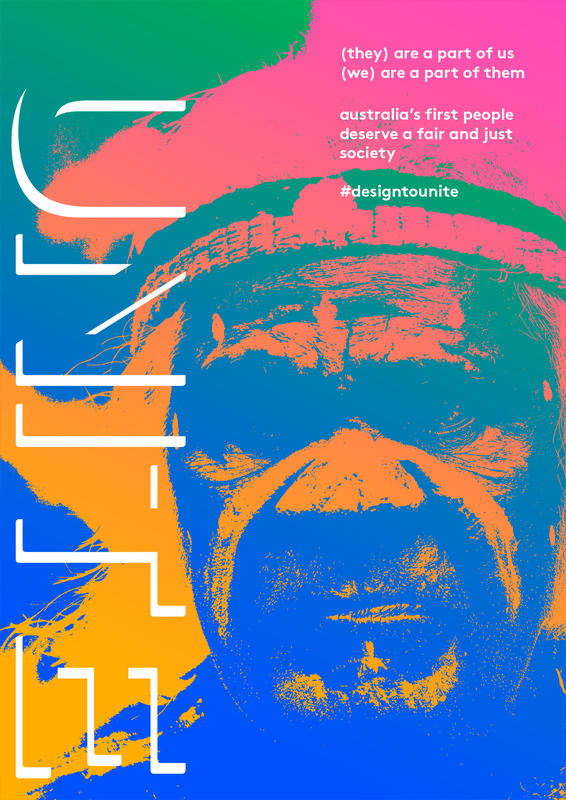 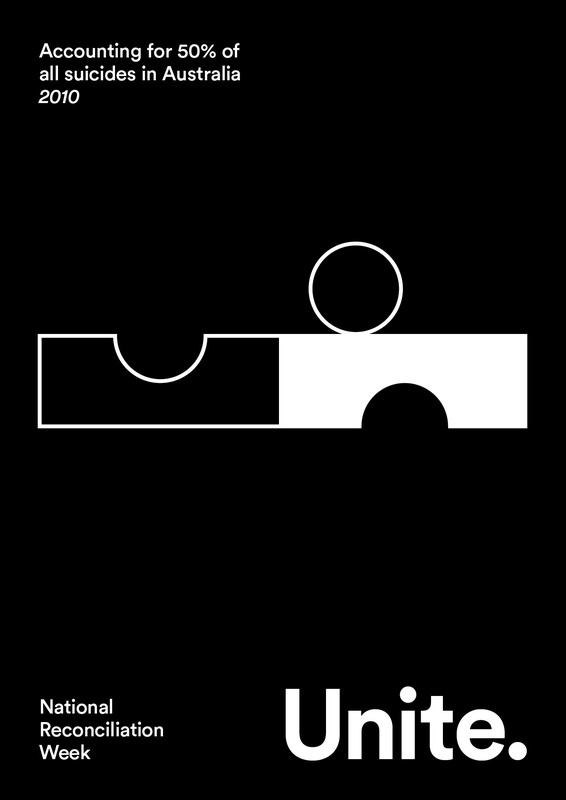 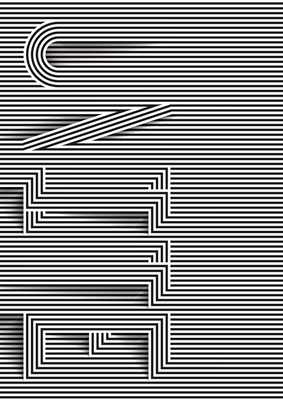 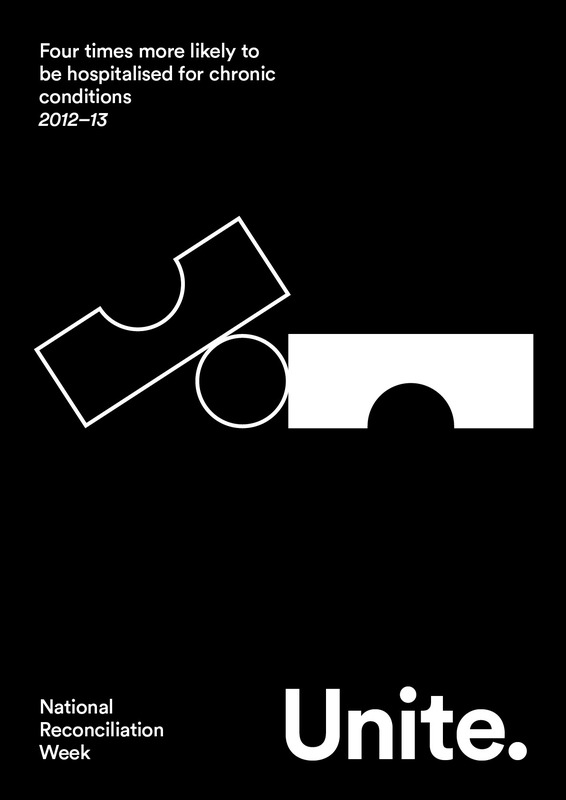 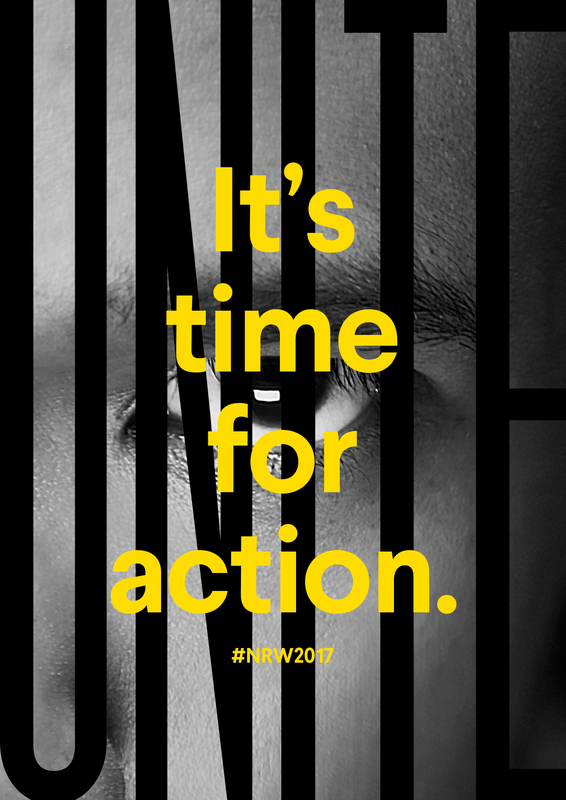 Clear, in partnership with Reconciliation Australia, are challenging Australia’s design community to harness its creative energy to refocus public and government attention. 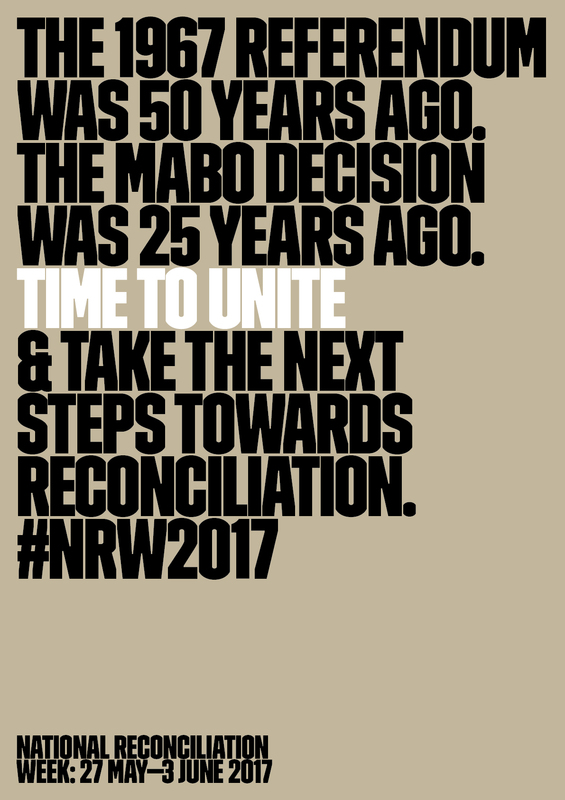 The aim is to saturate the country with a singular message of unity and re-engage discussion on what still needs to be done. 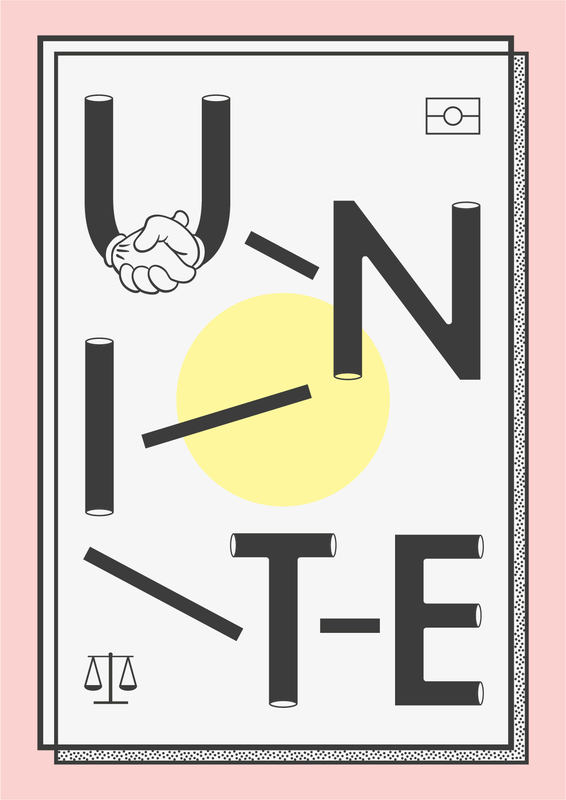 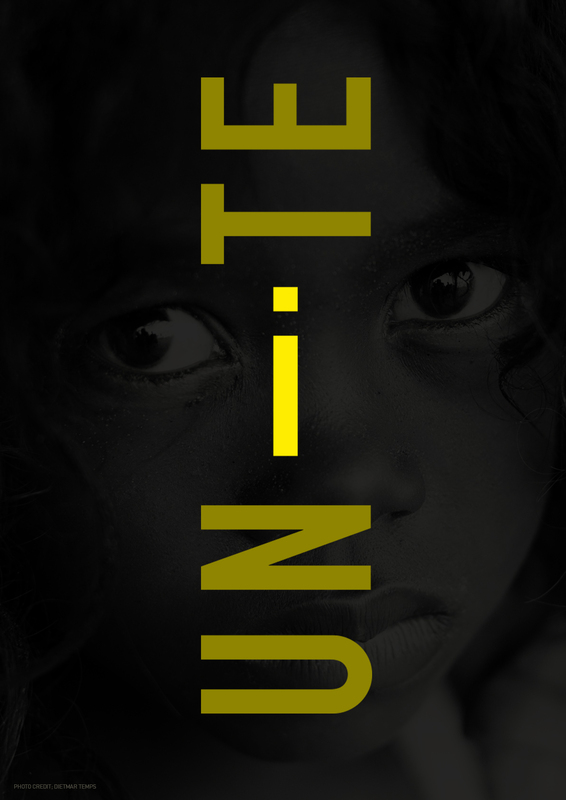 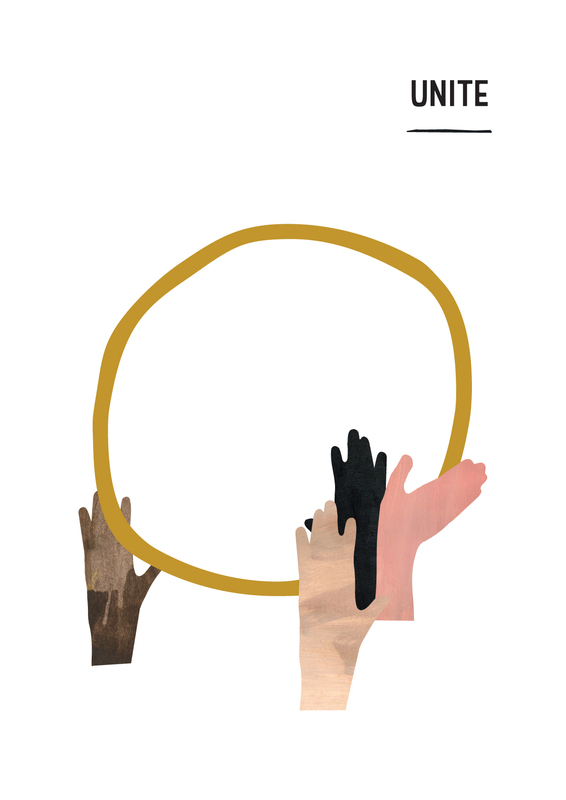 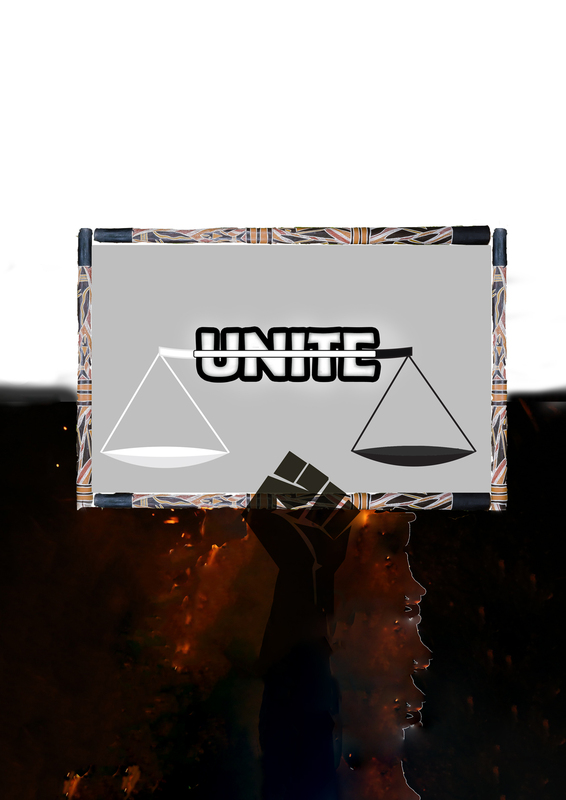 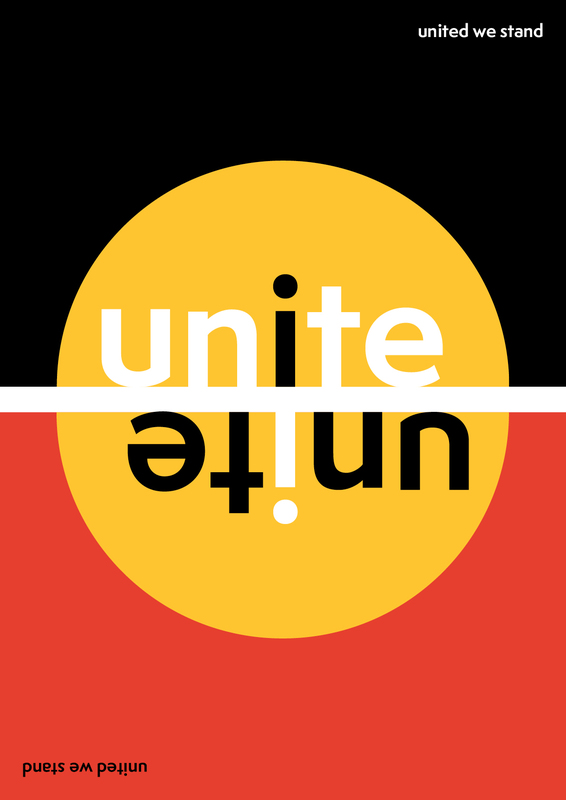 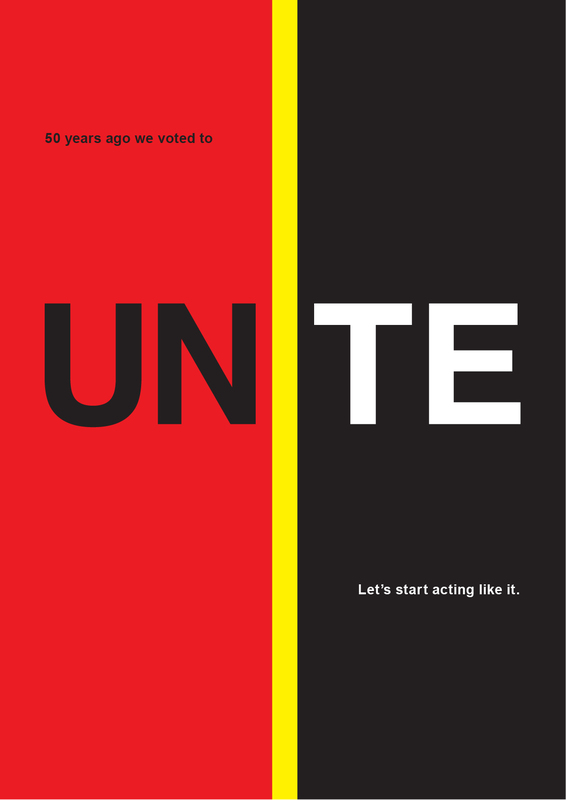 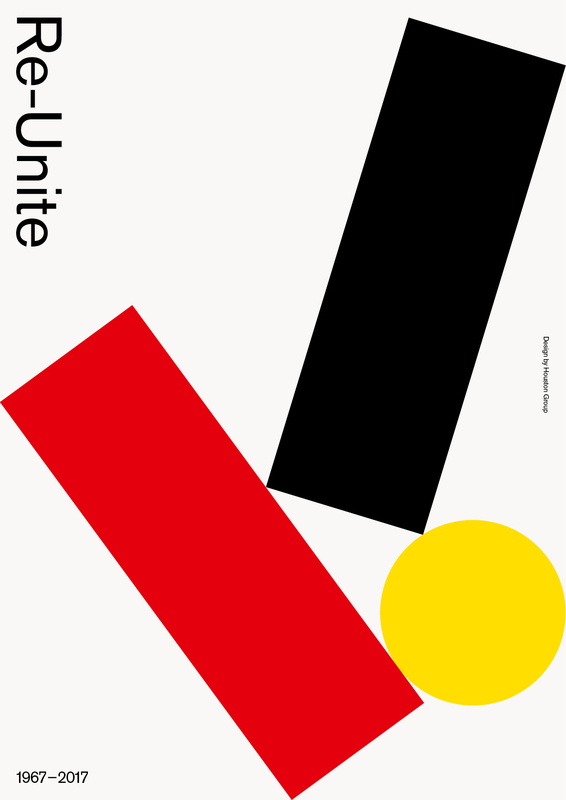 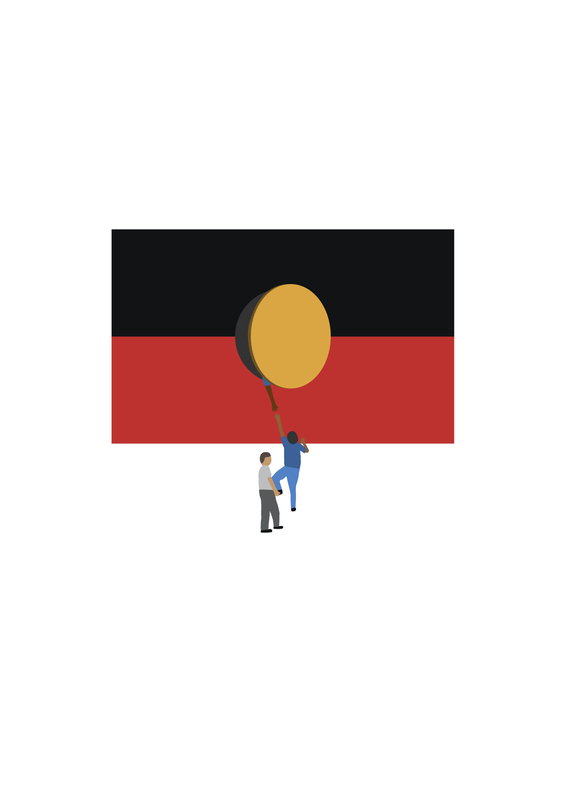 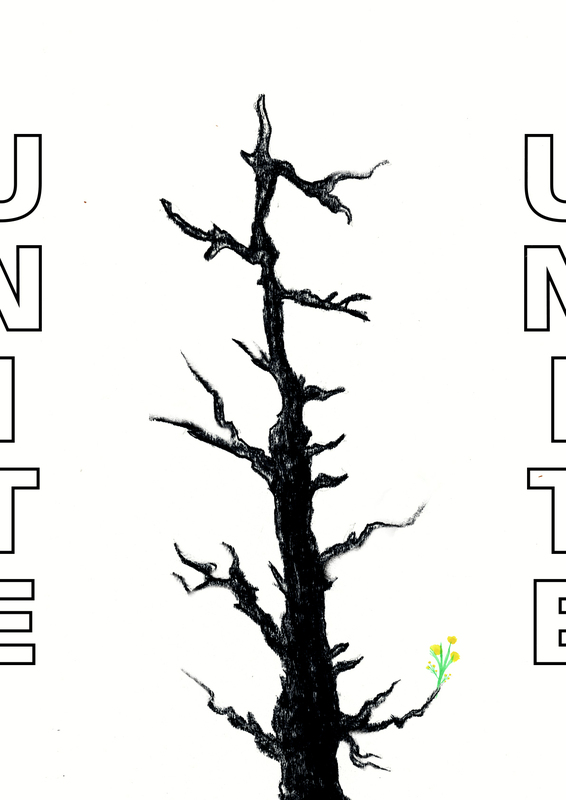 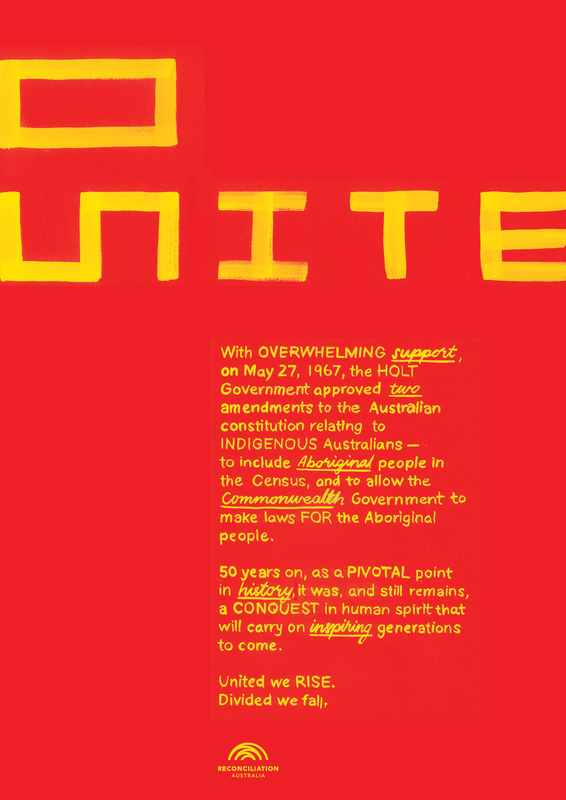 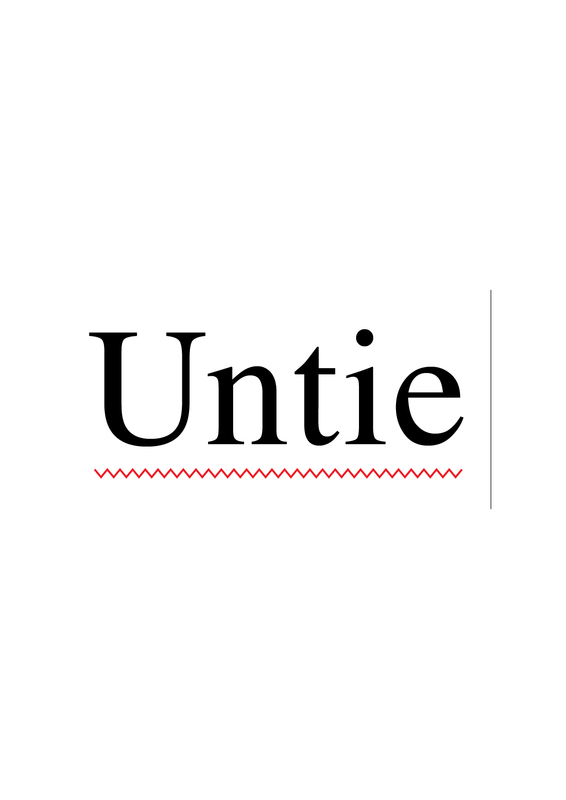 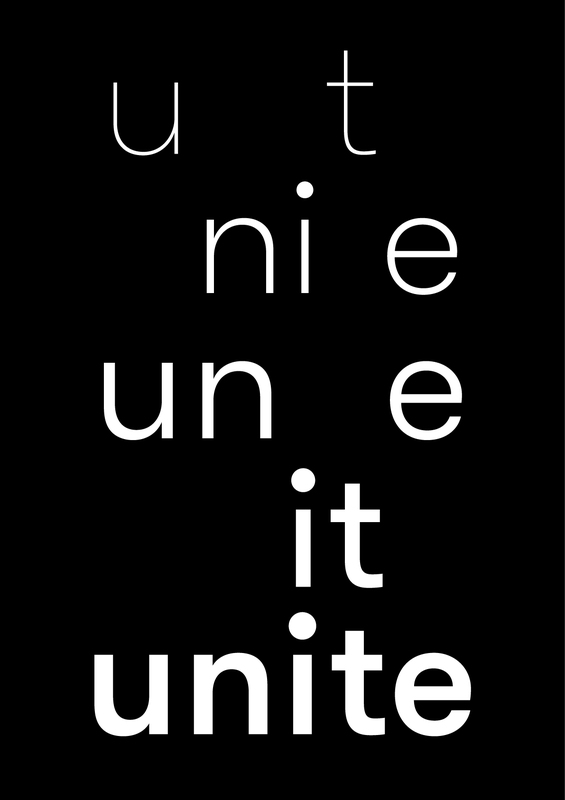 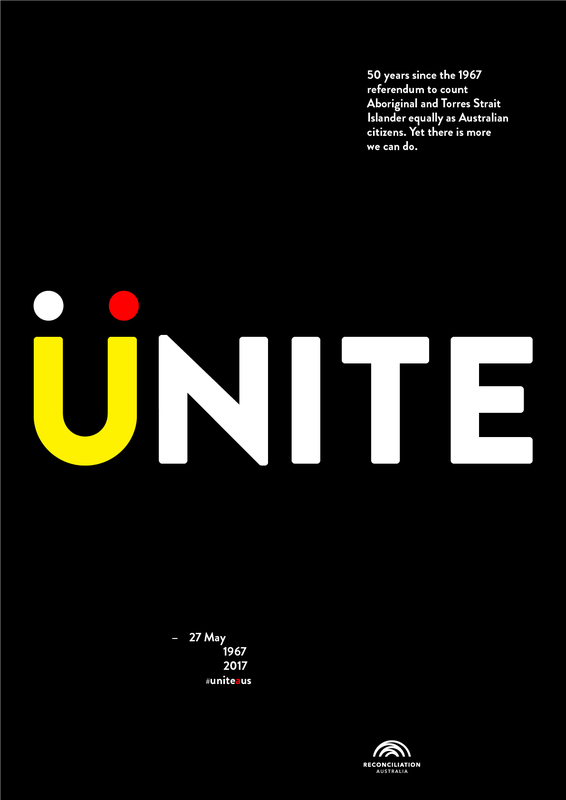 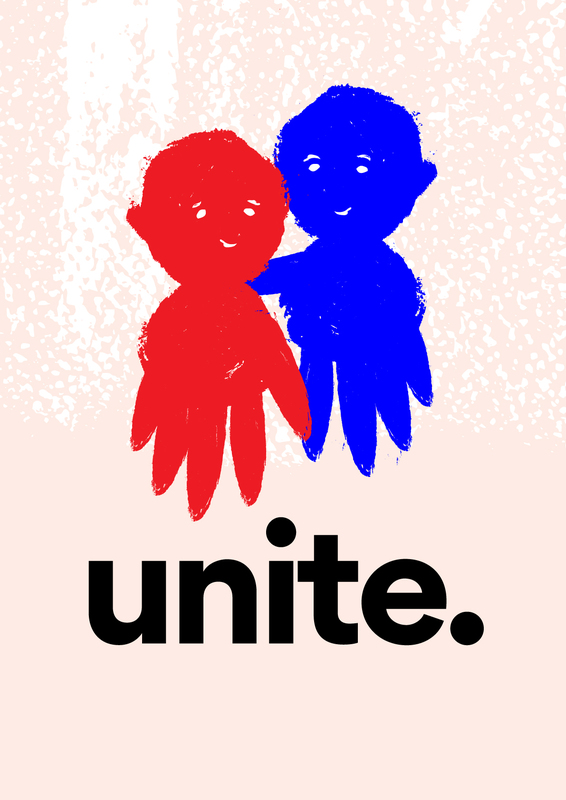 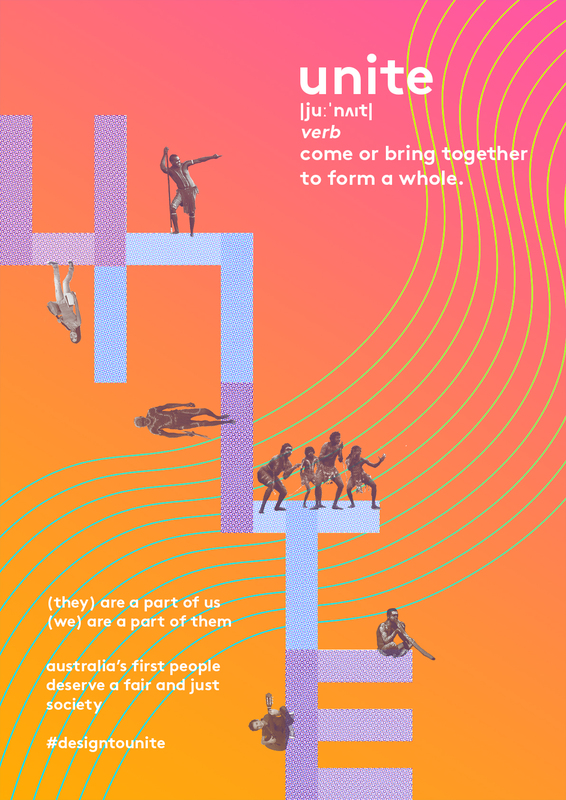 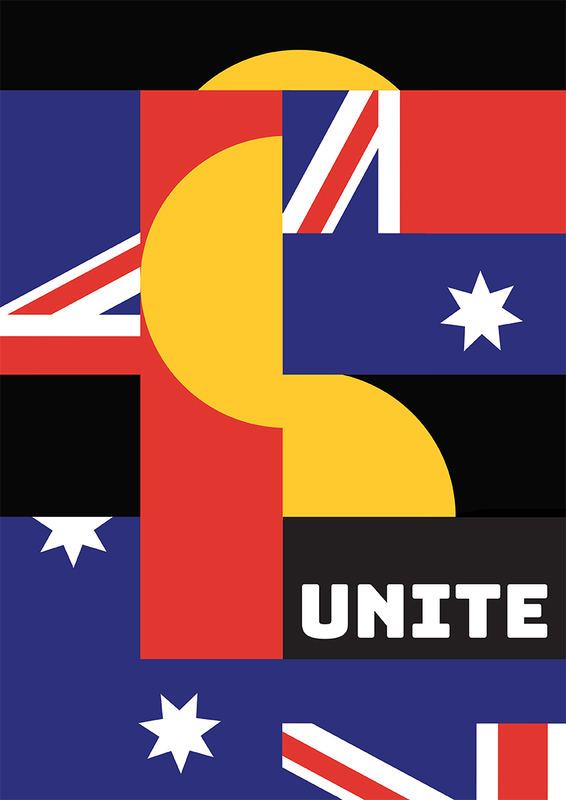 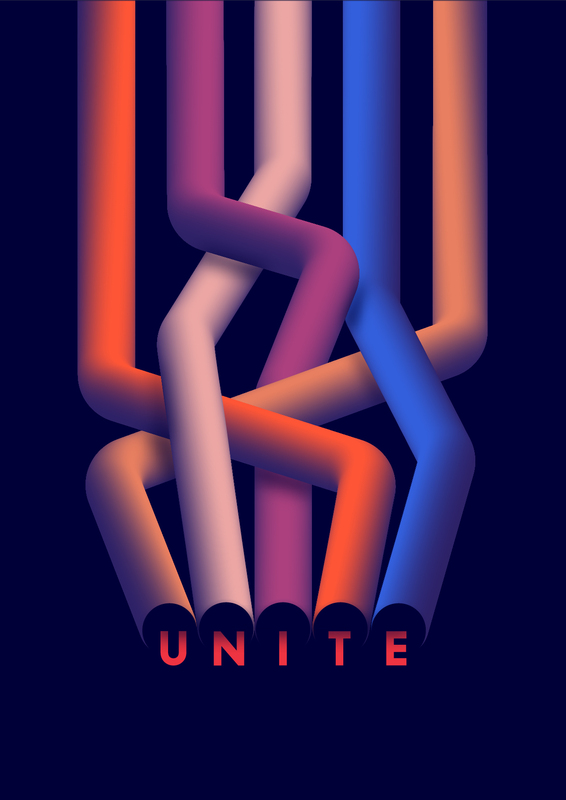 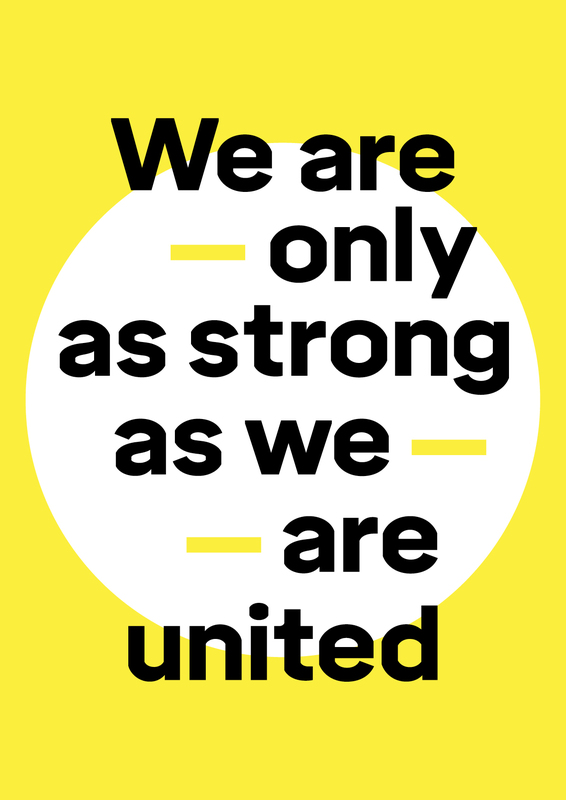 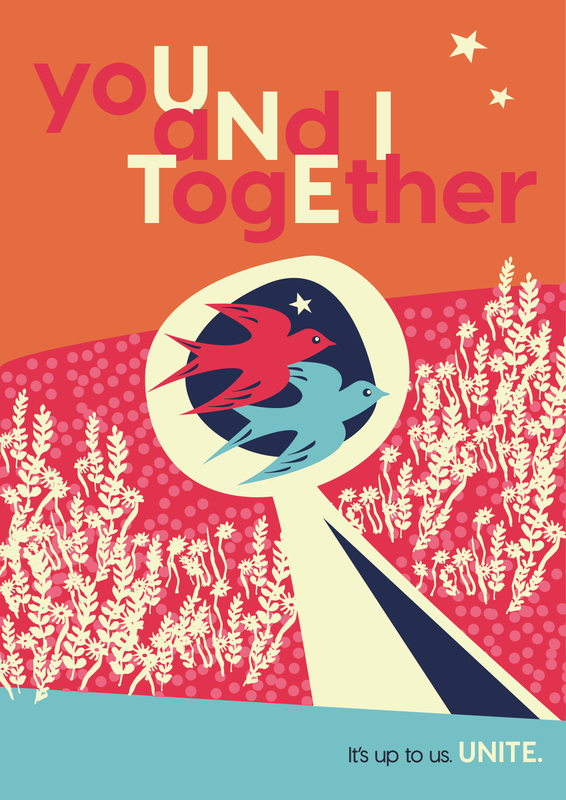 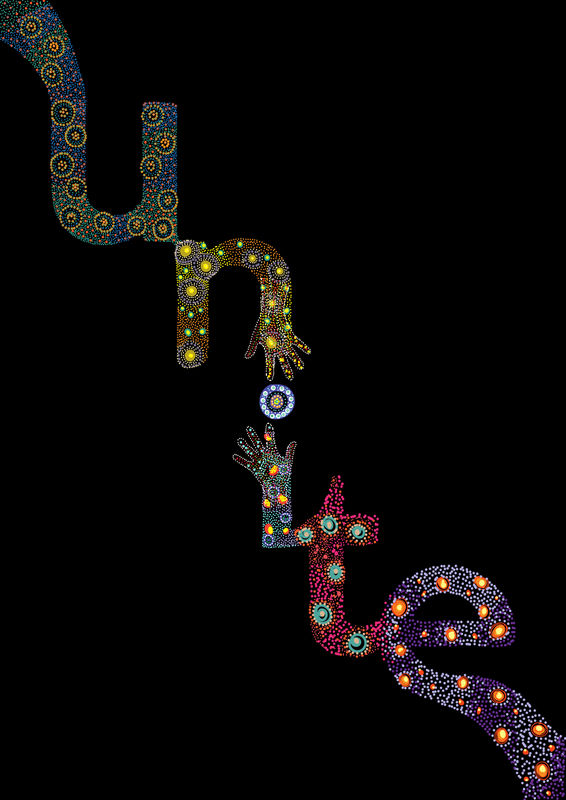 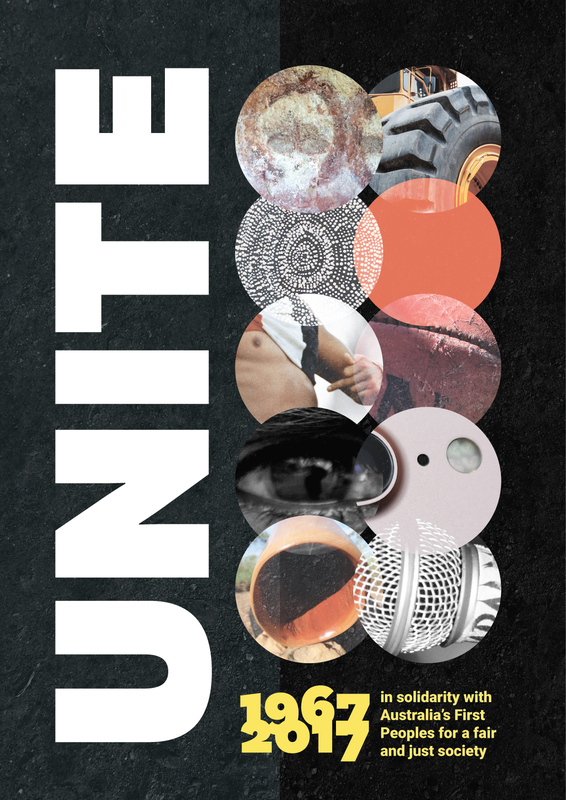 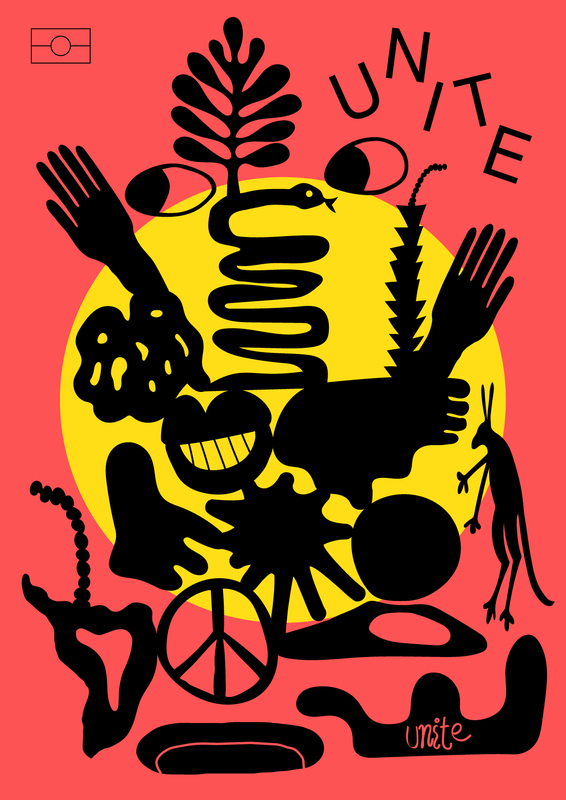 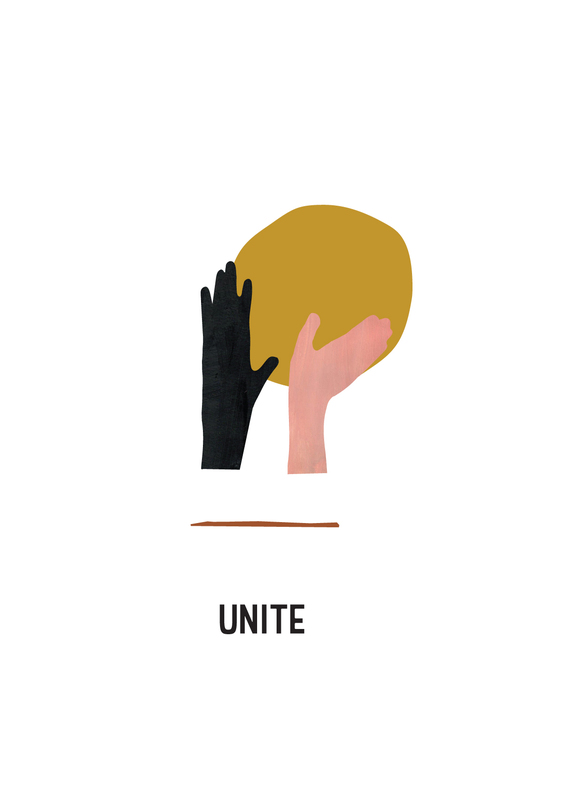 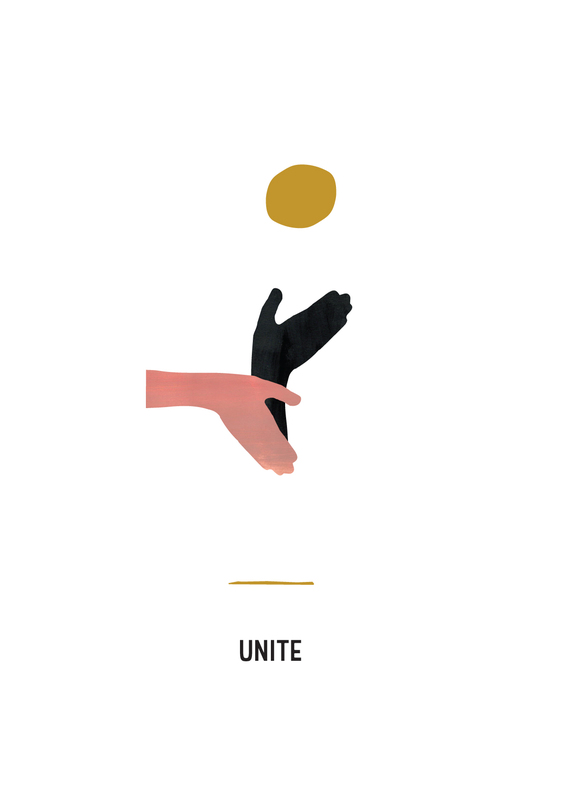 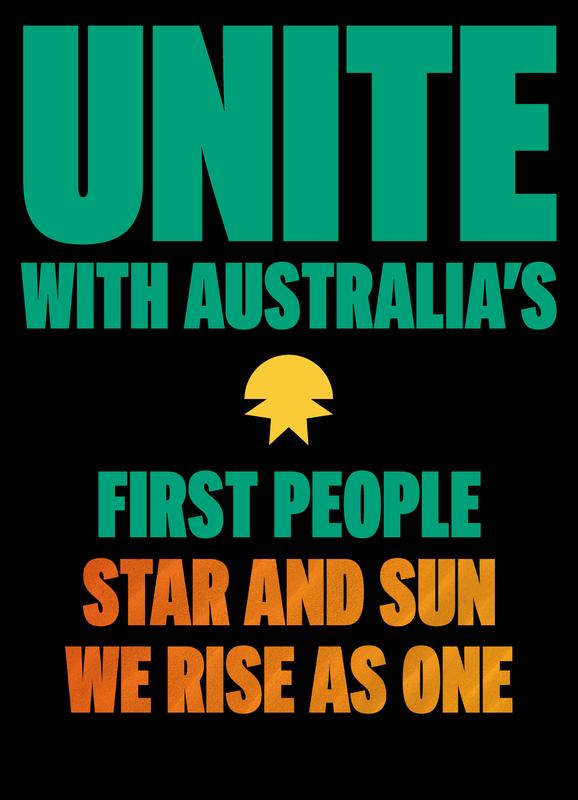 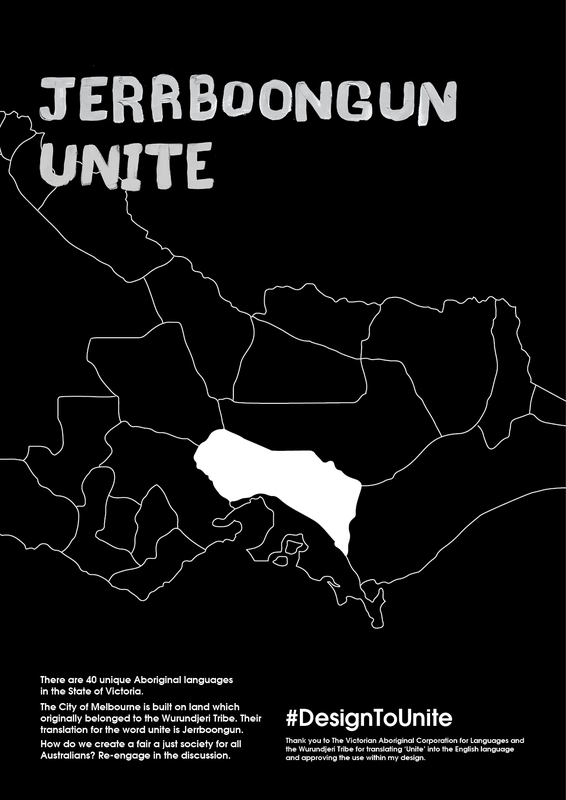 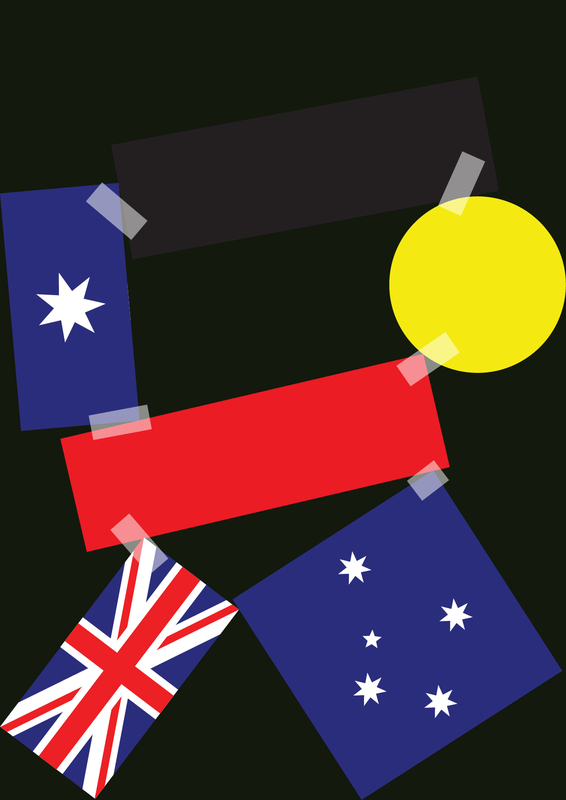 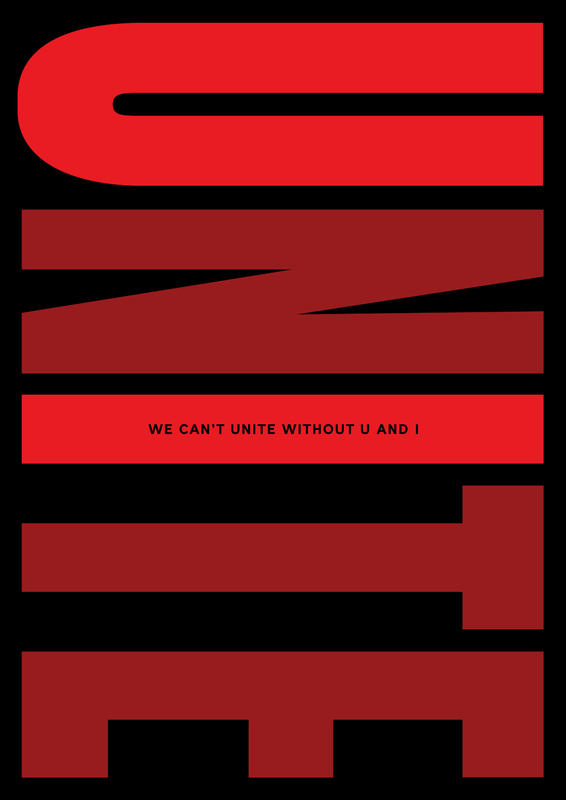 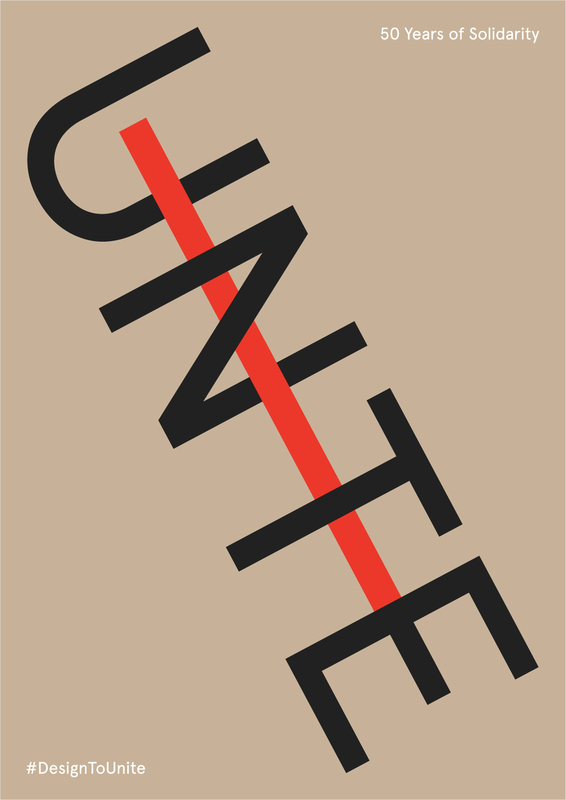 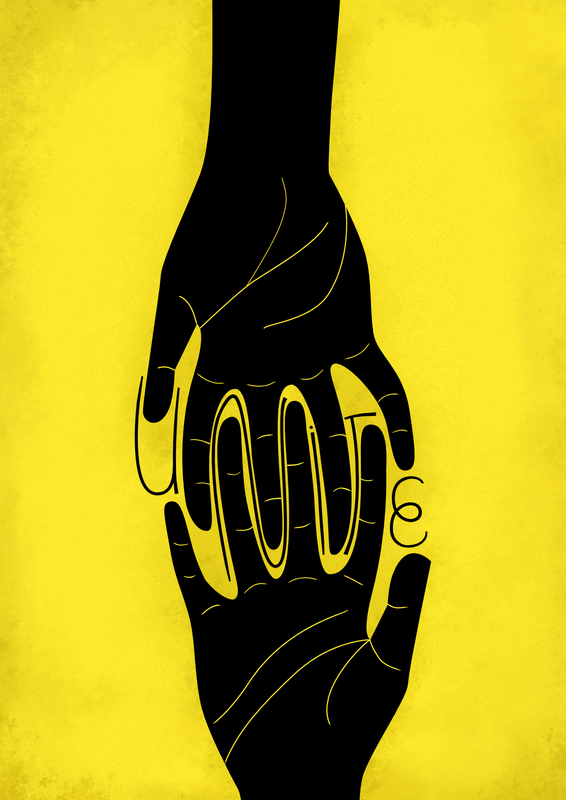 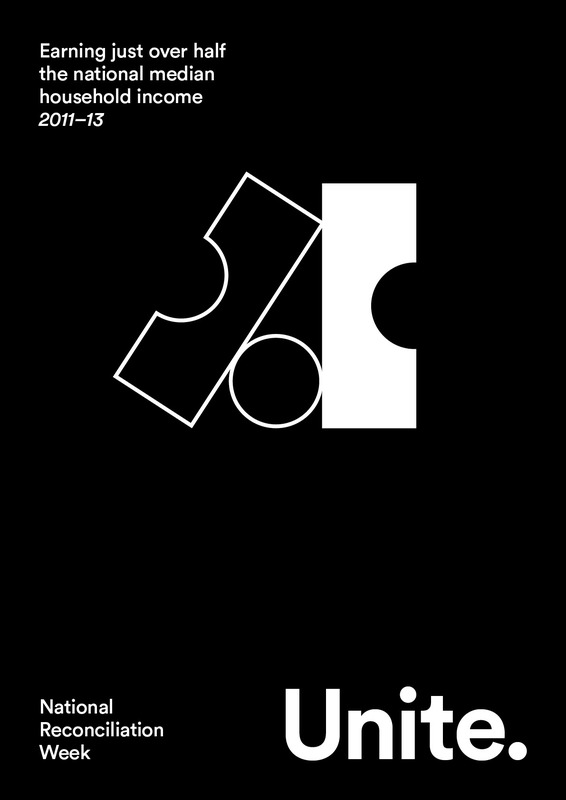 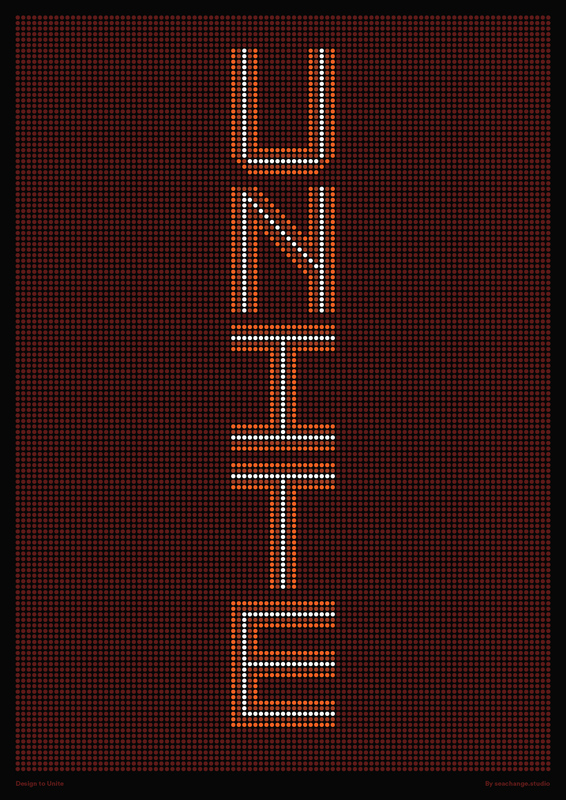 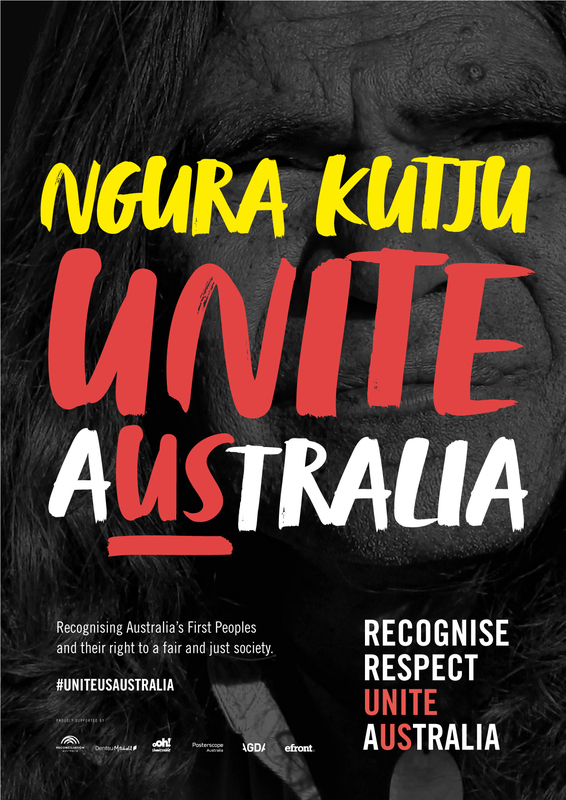 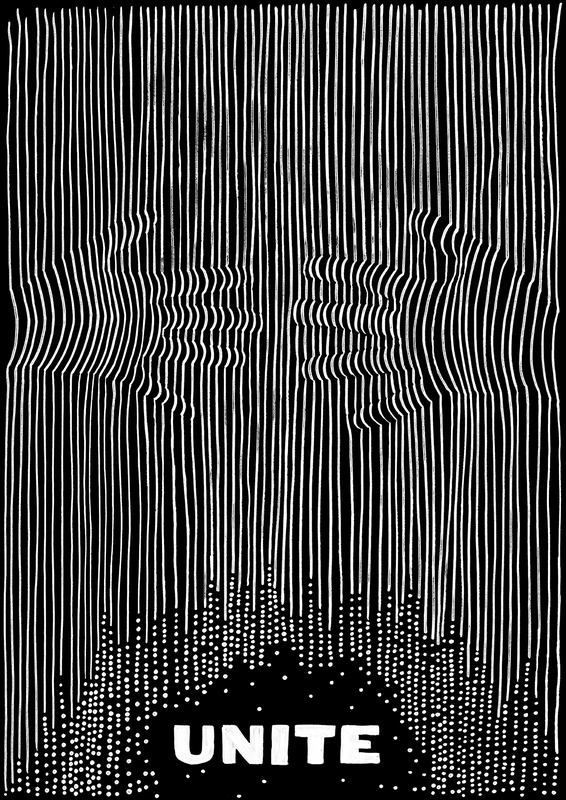 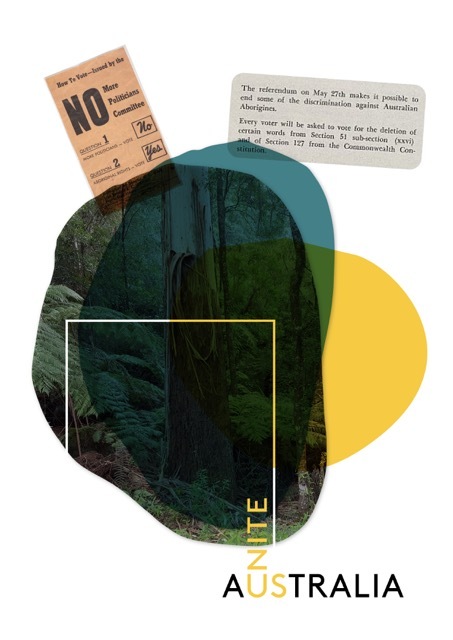 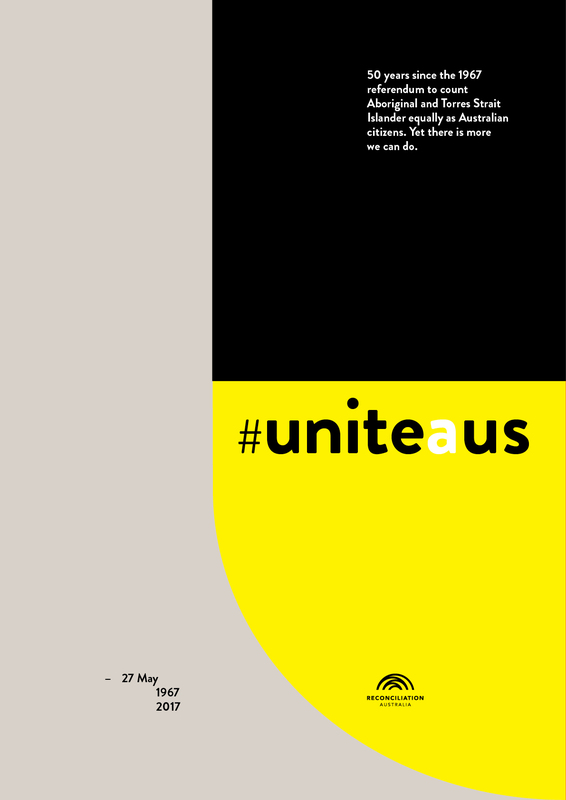 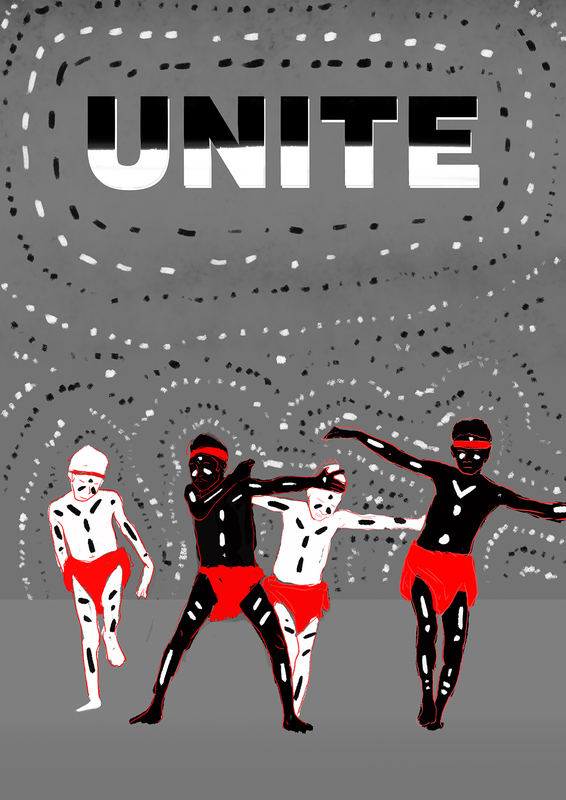 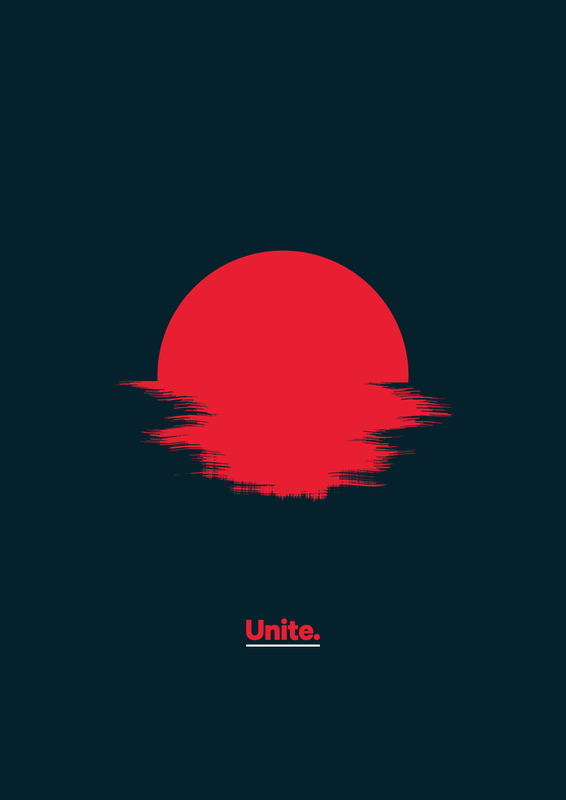 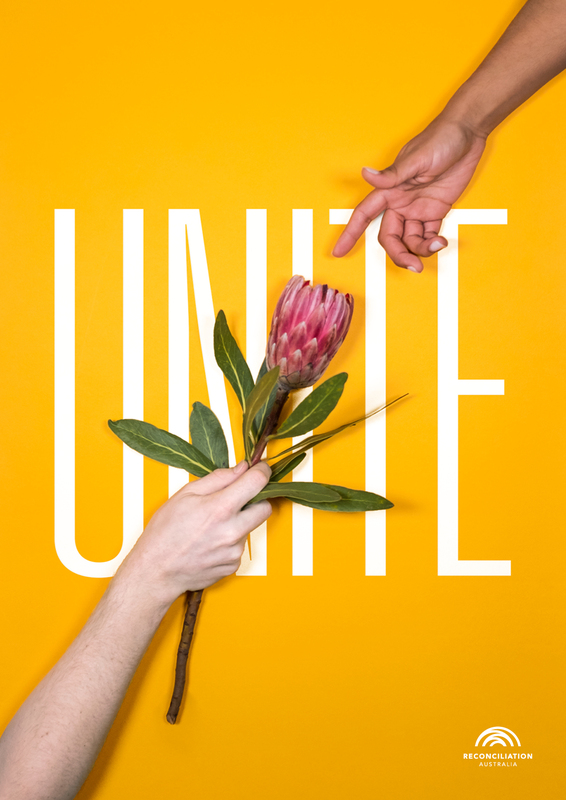 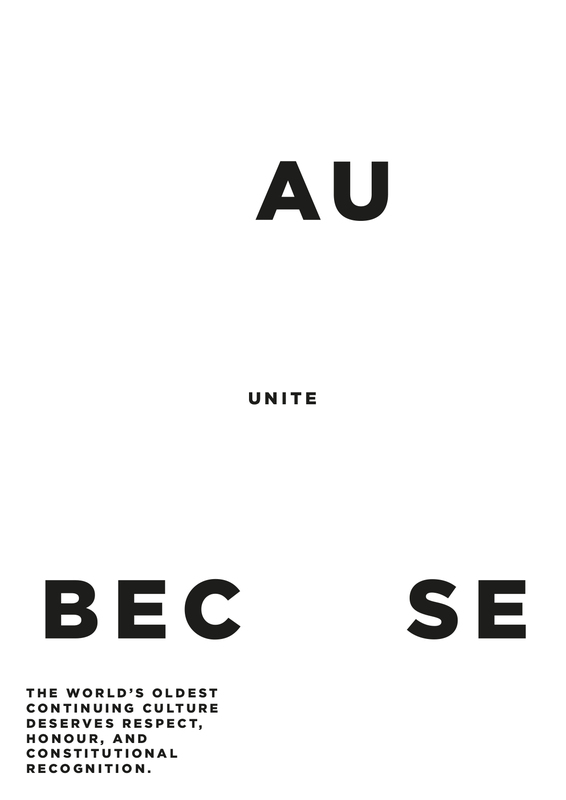 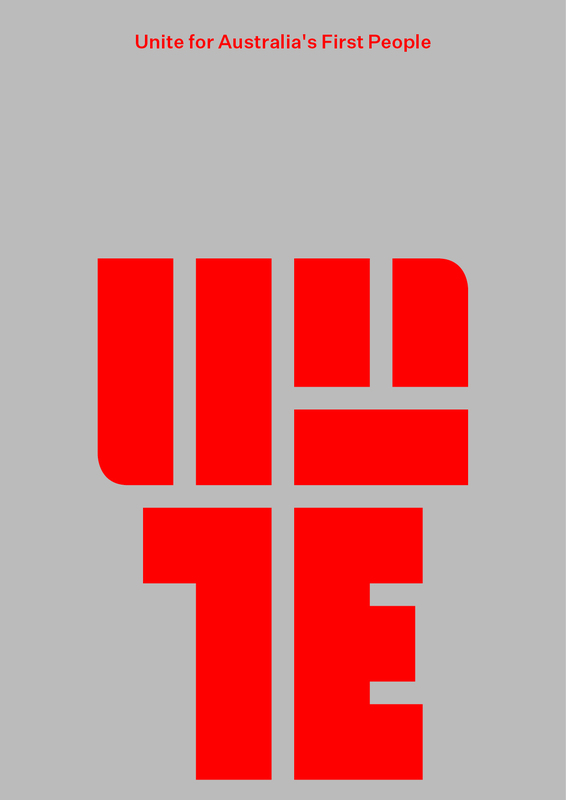 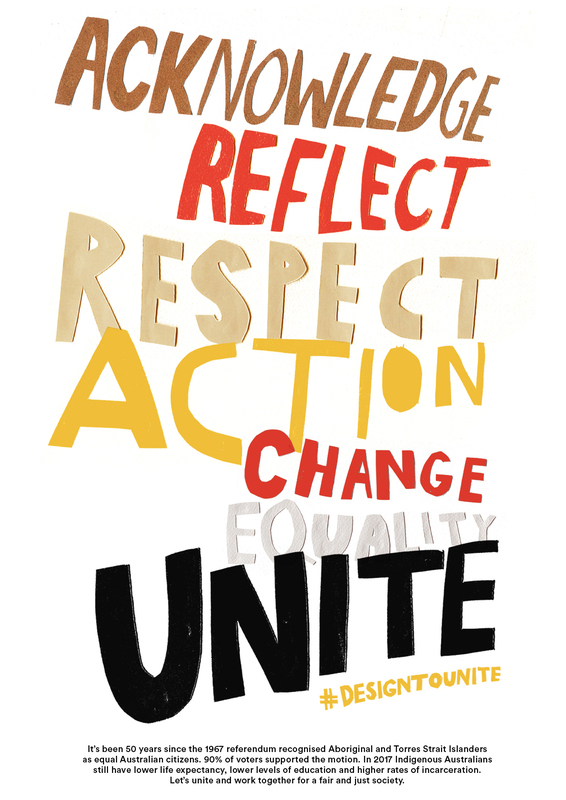 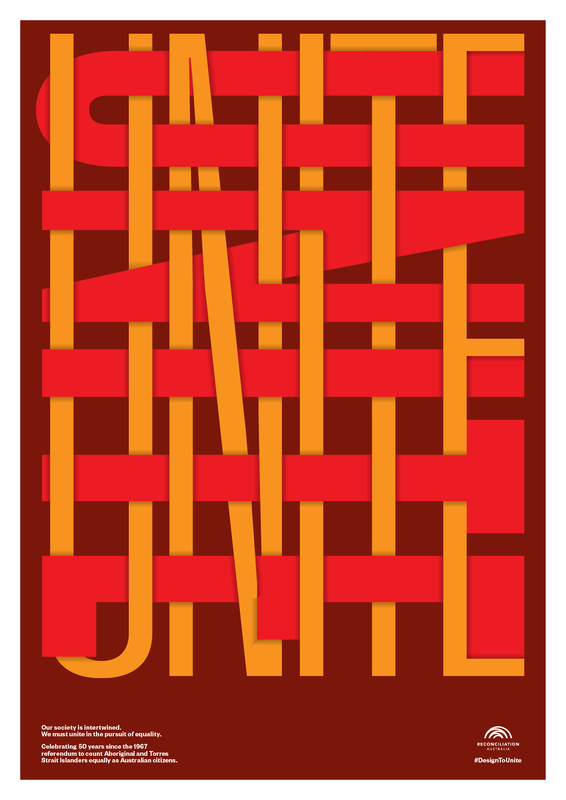 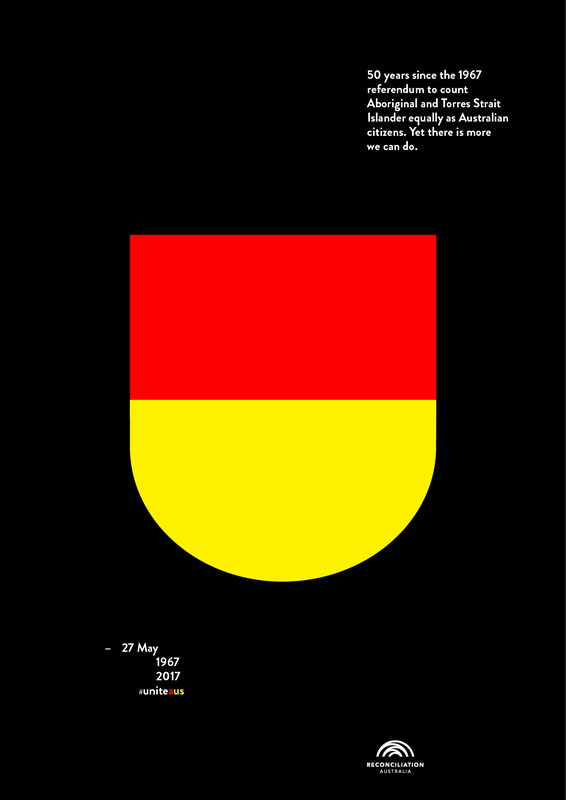 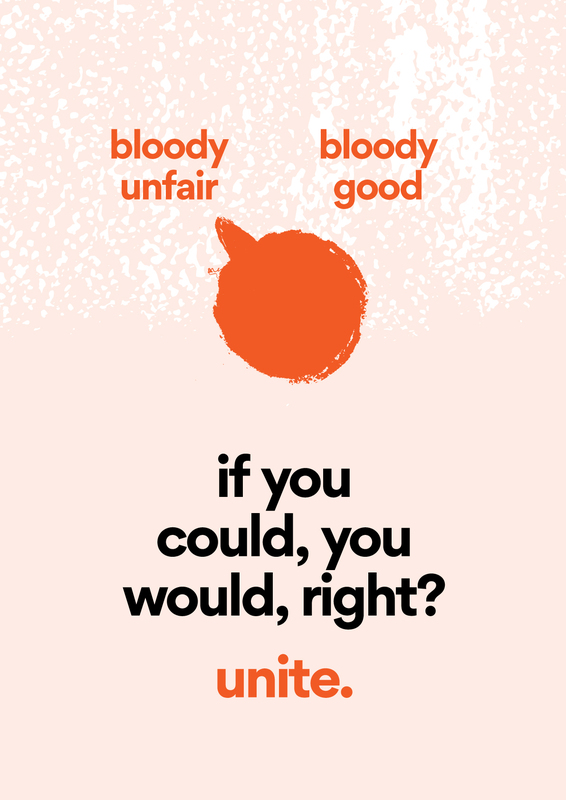 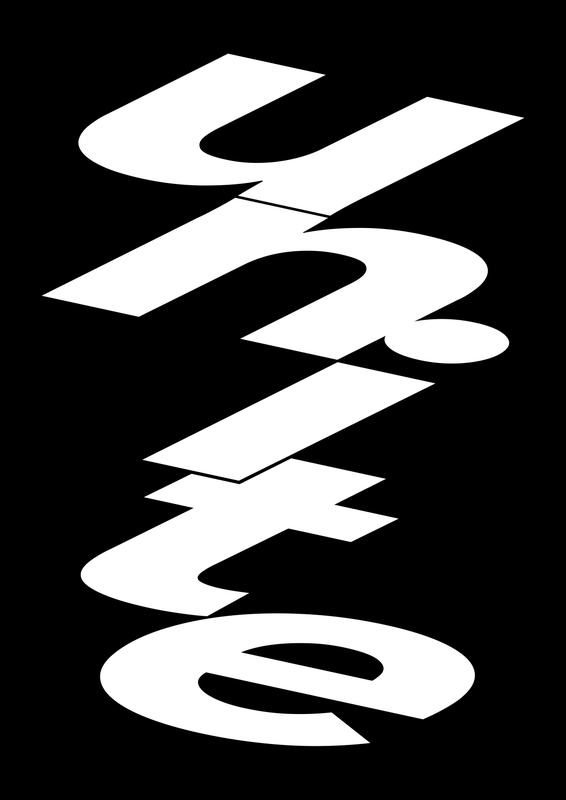 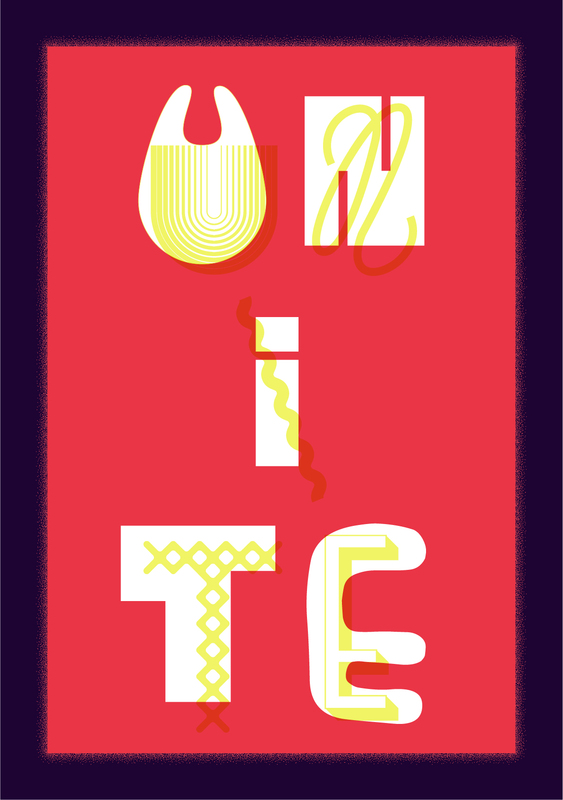 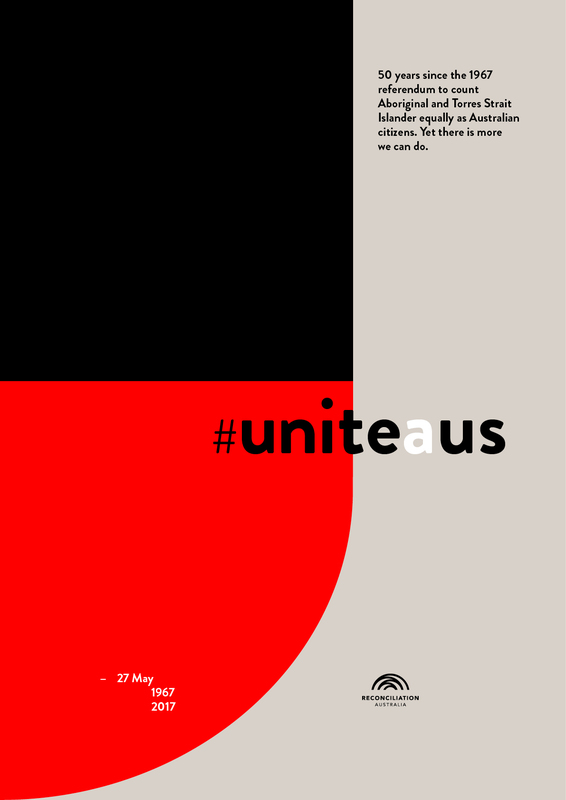 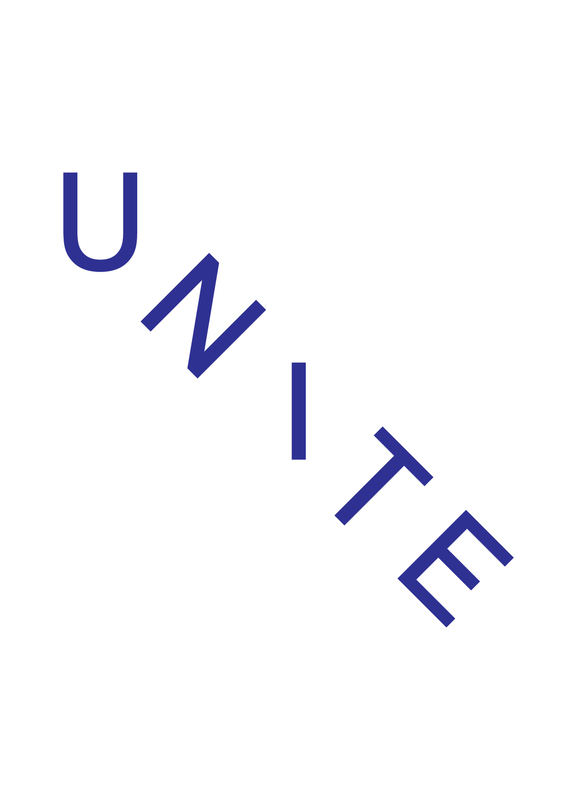 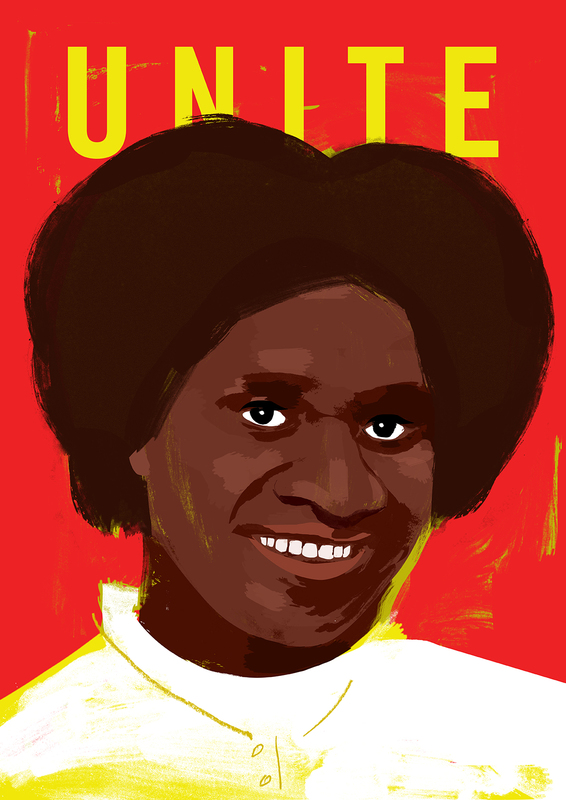 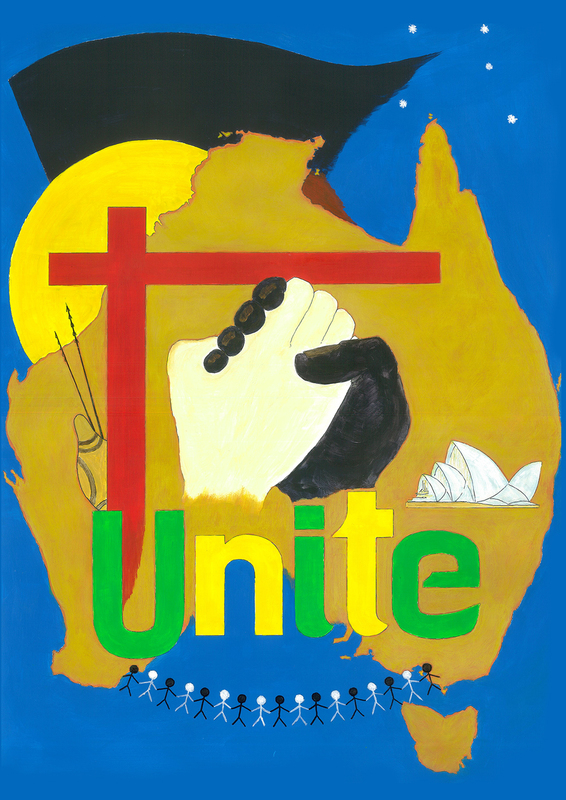 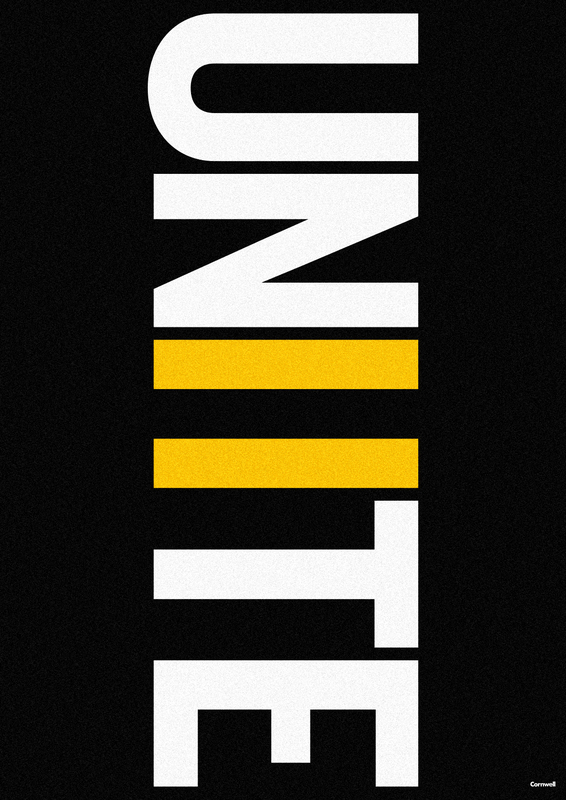 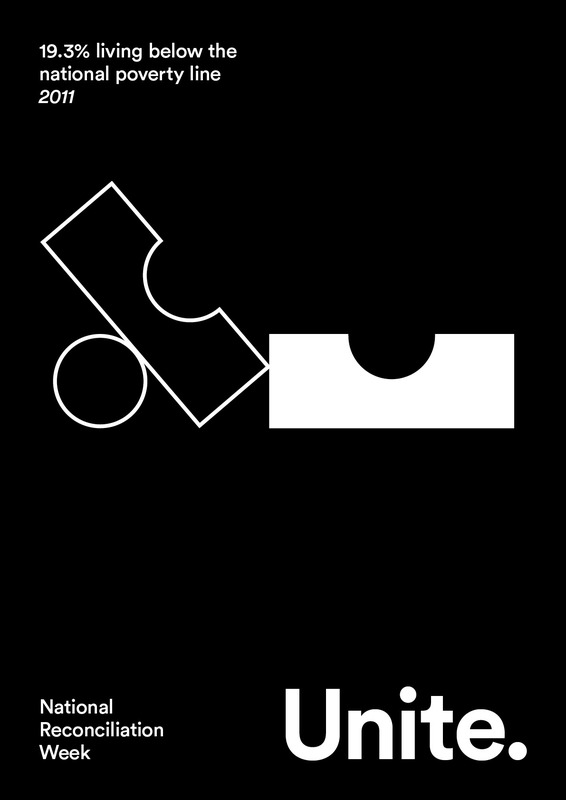 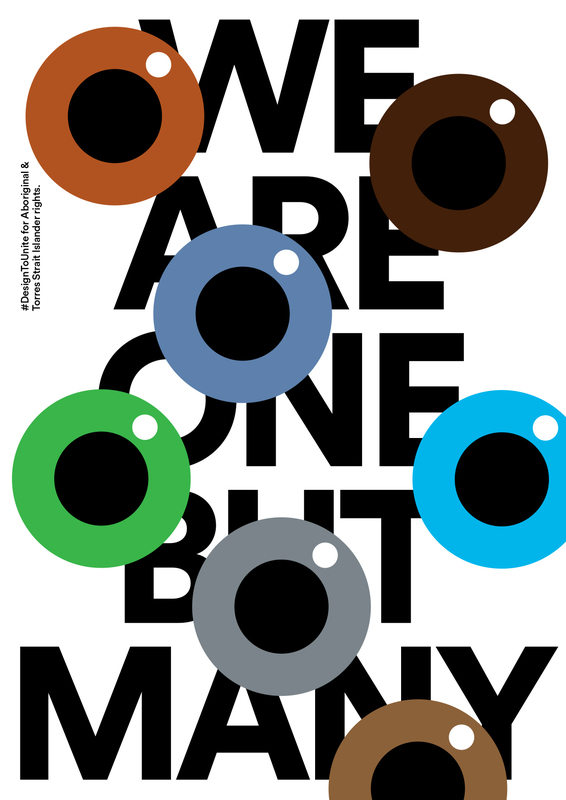 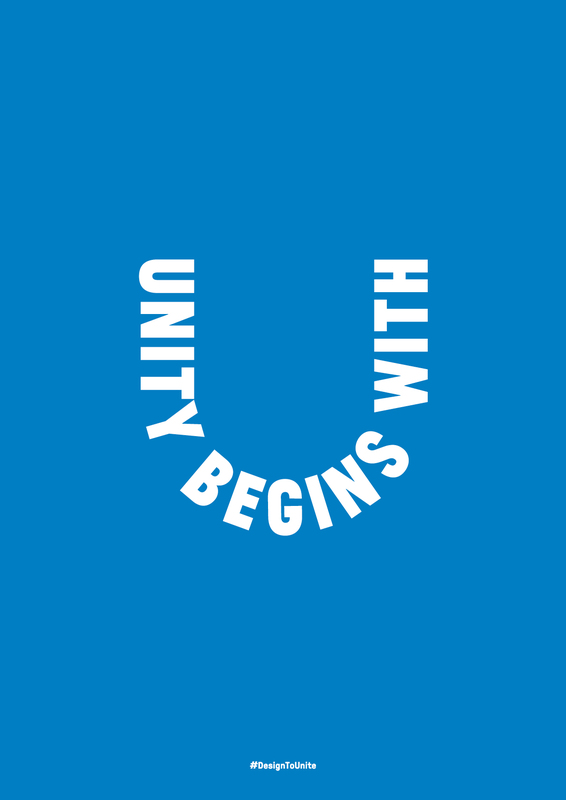 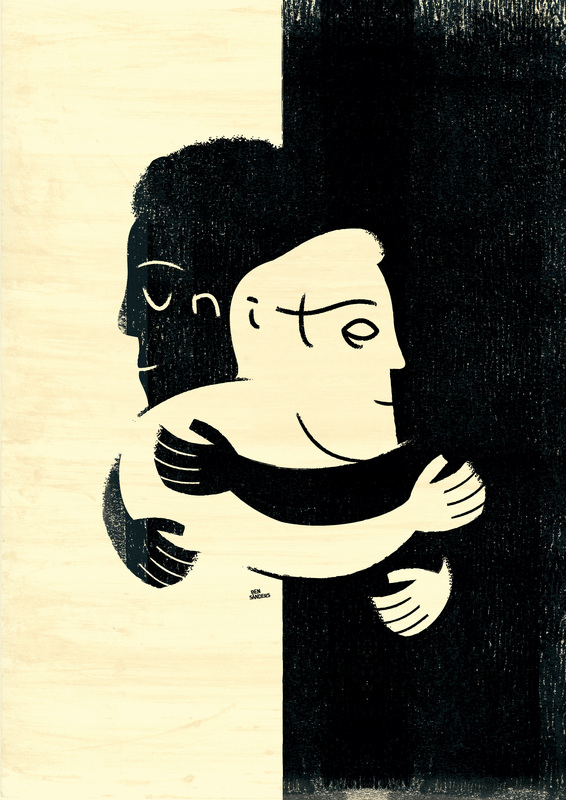 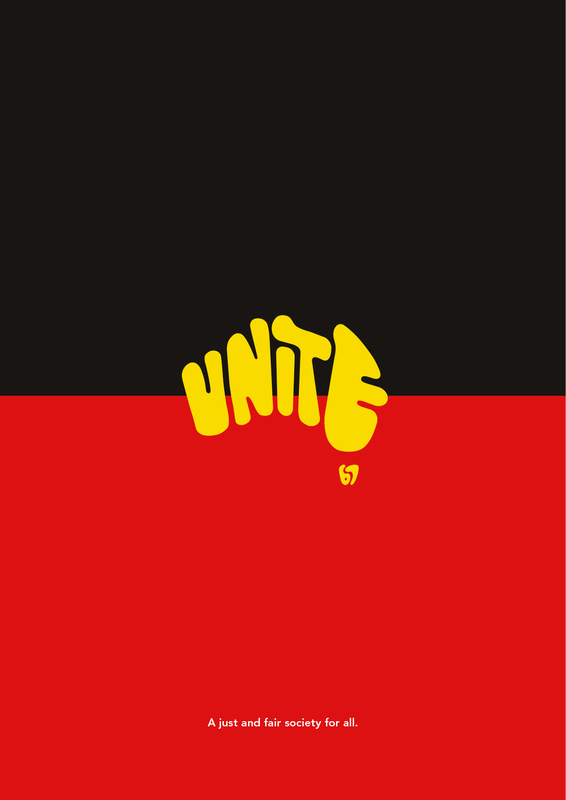 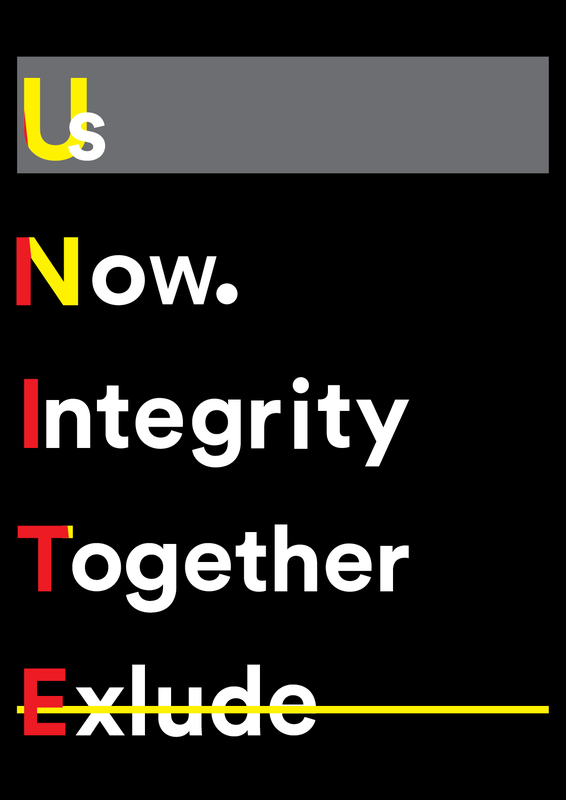 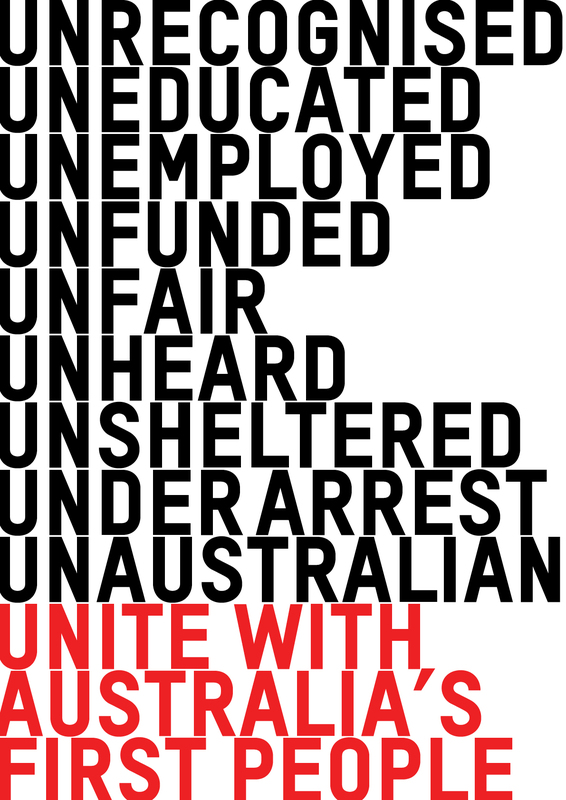 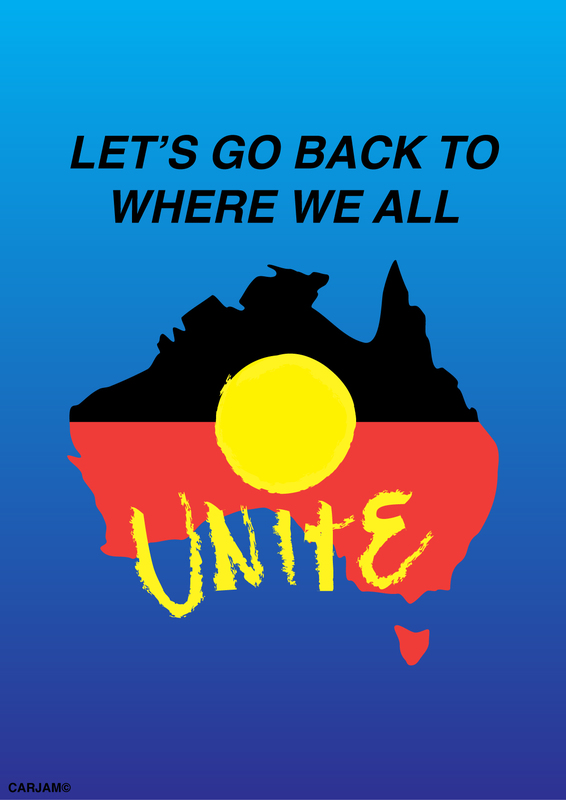 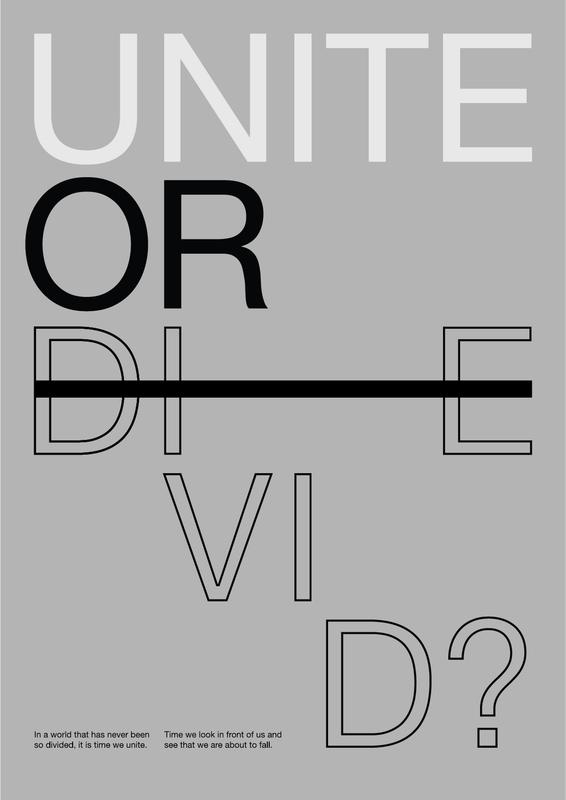 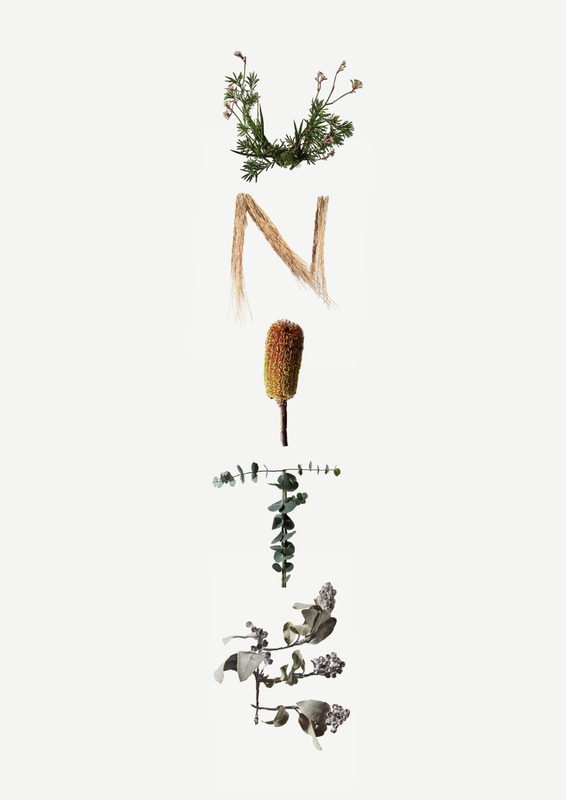 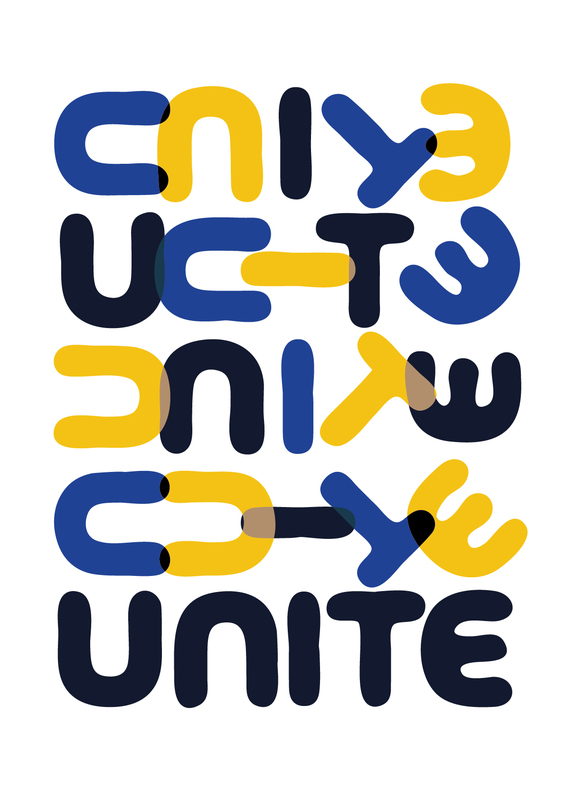 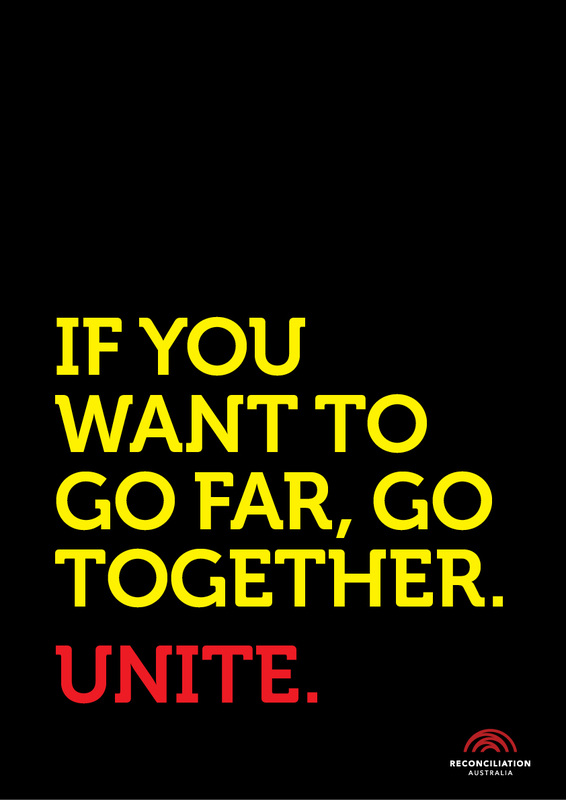 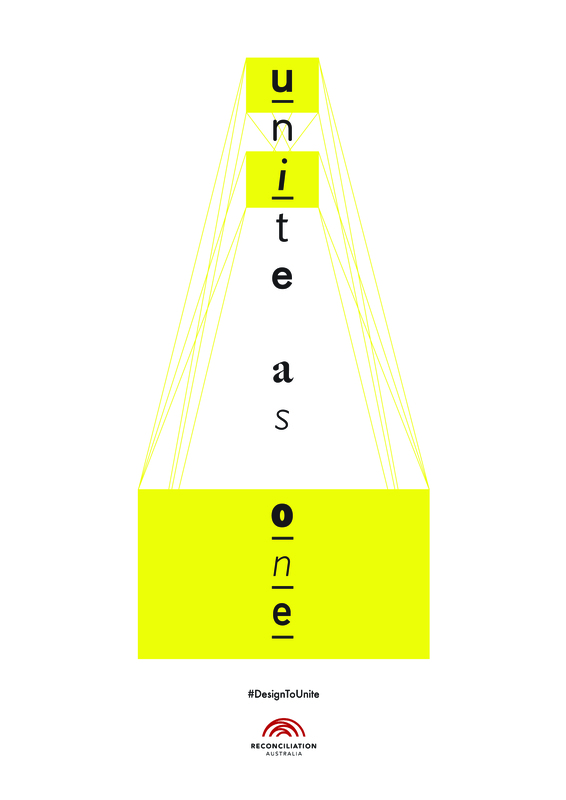 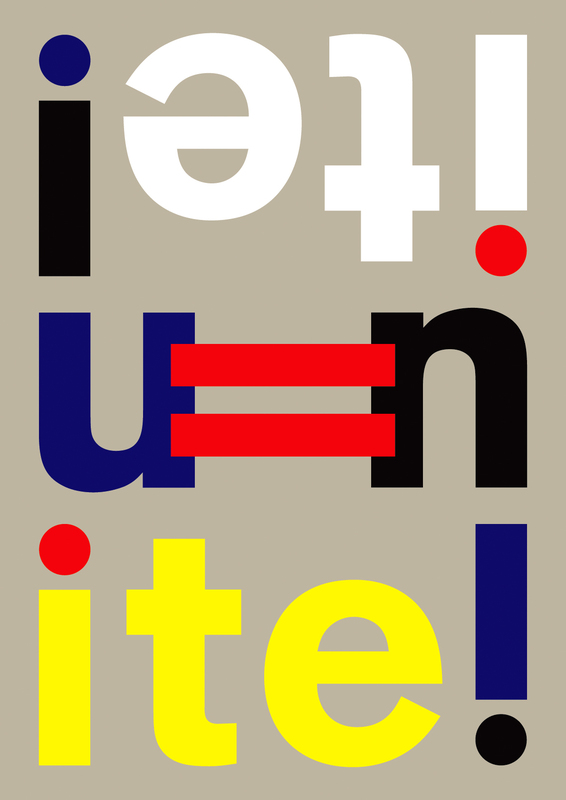 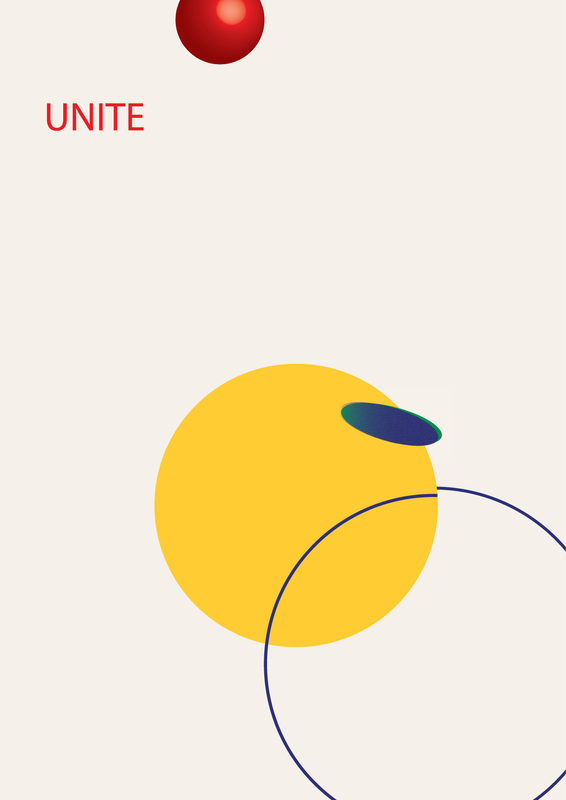 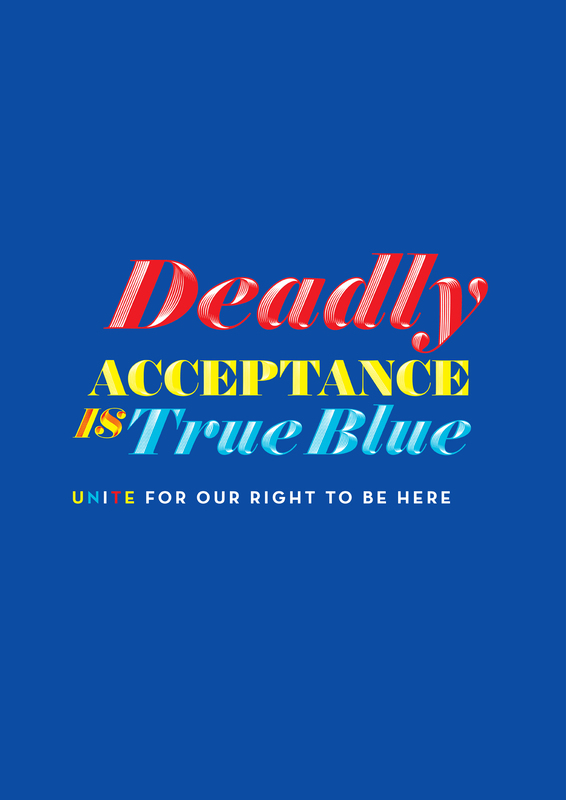 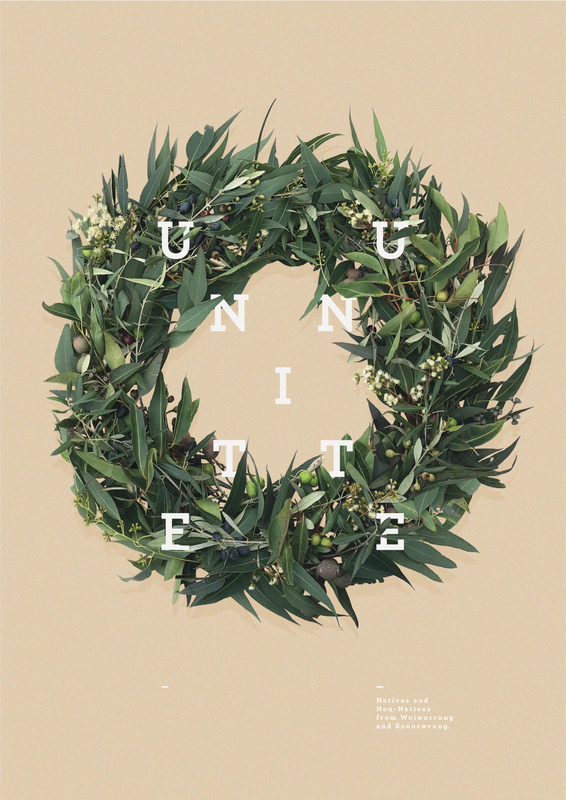 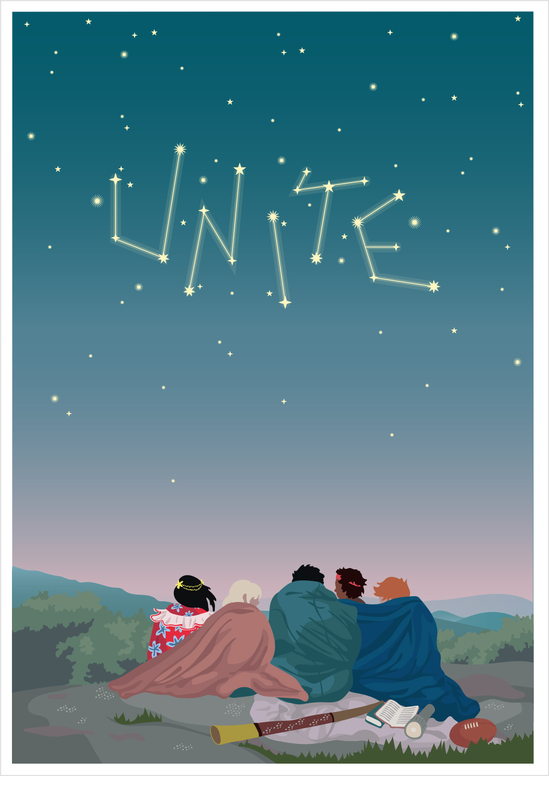 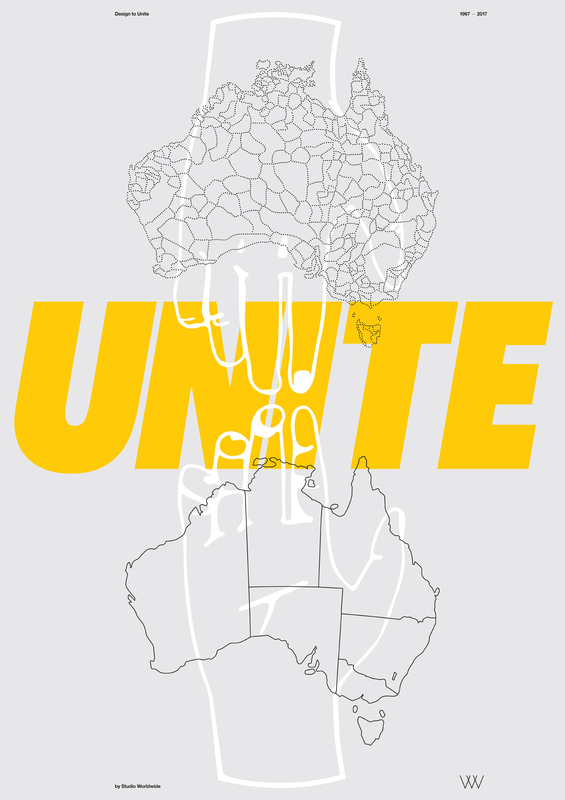 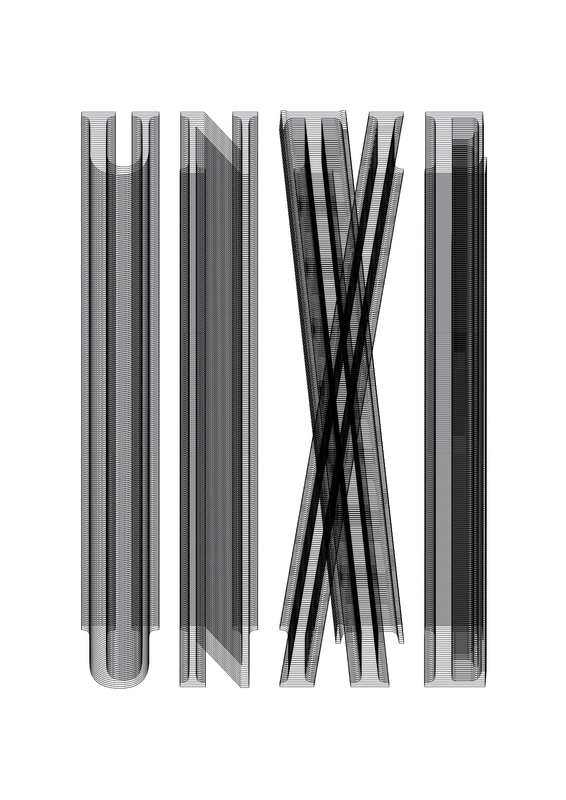 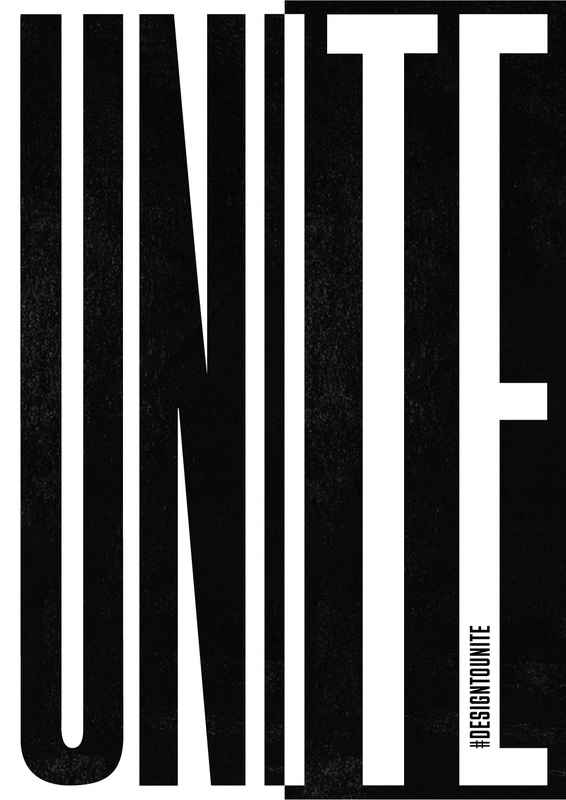 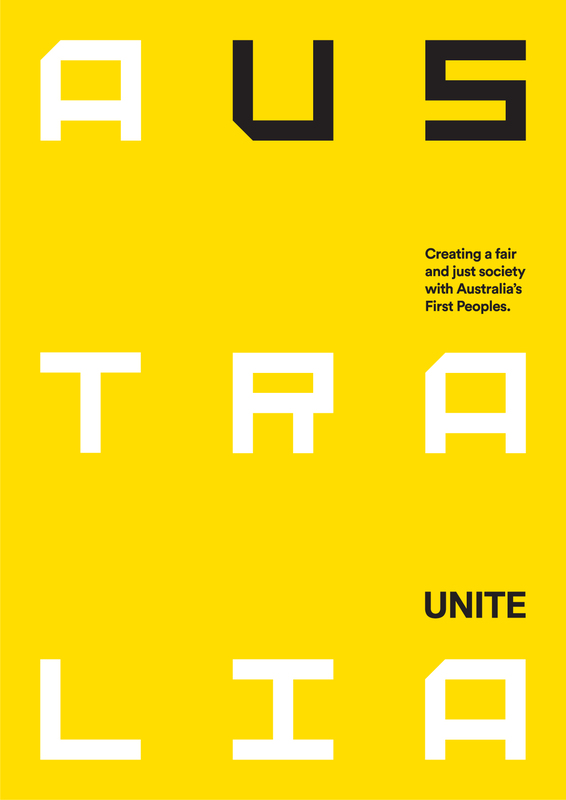 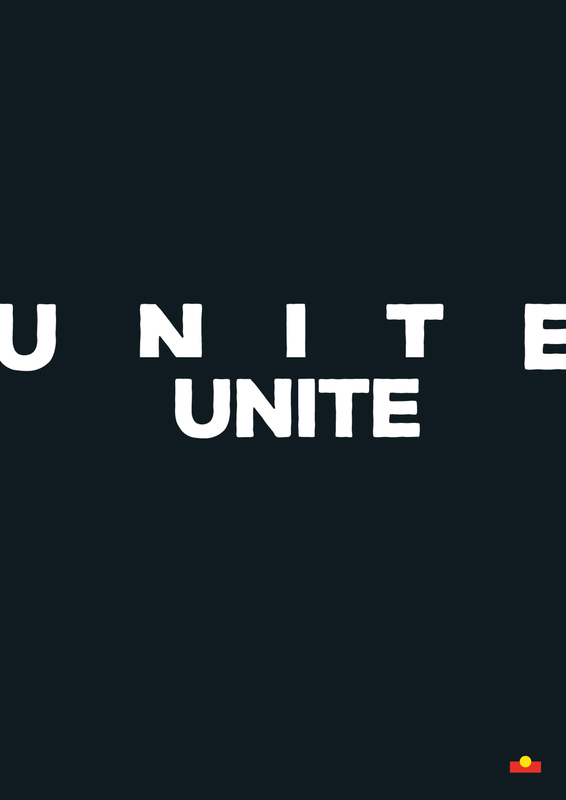 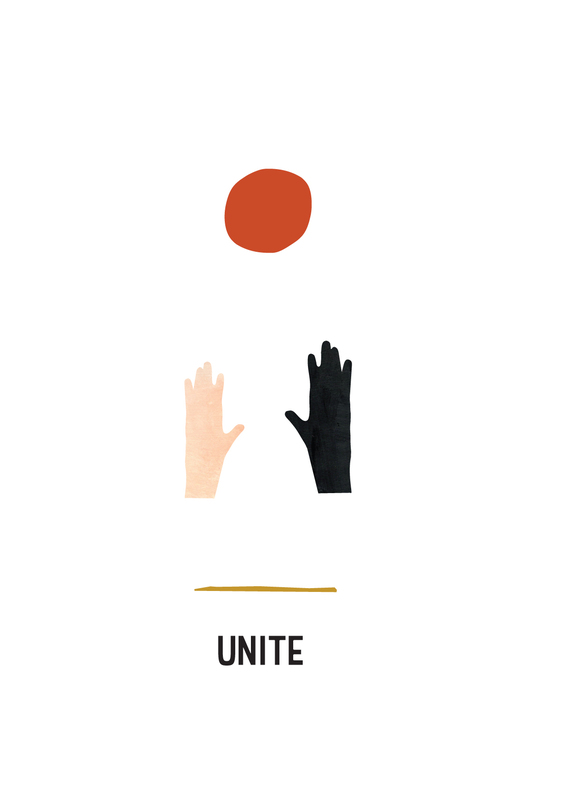 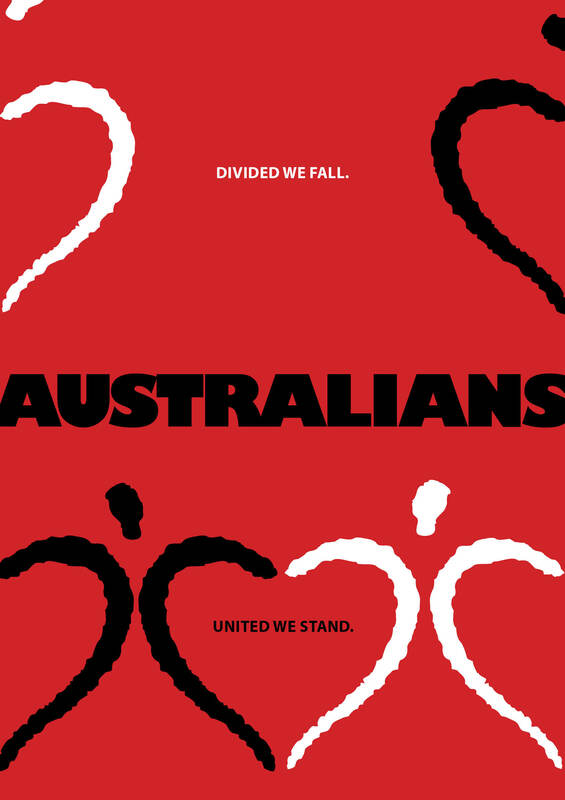 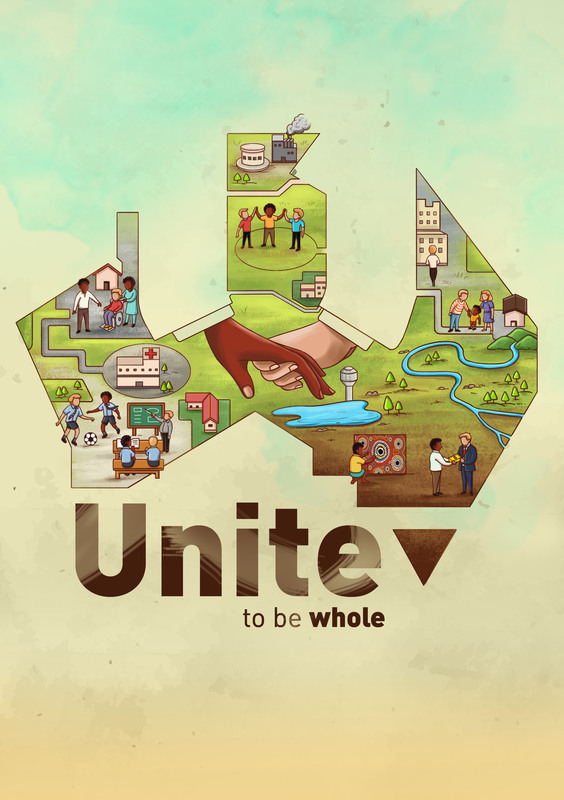 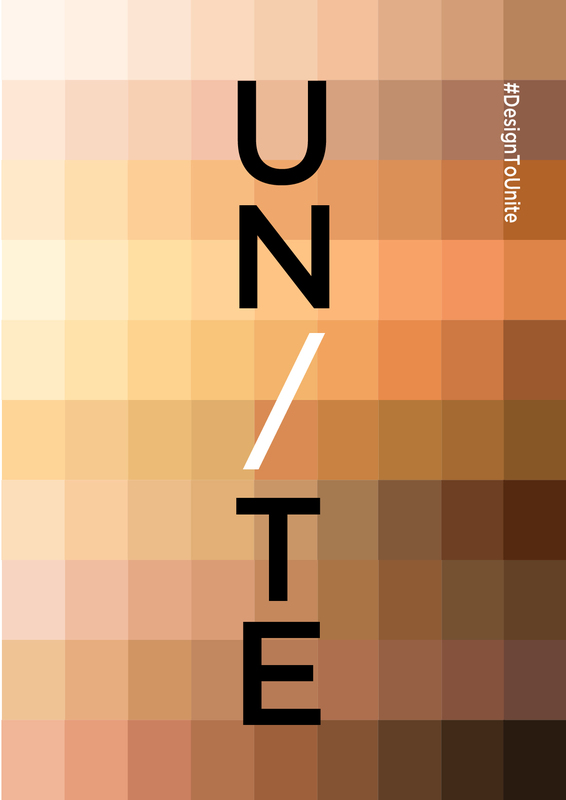 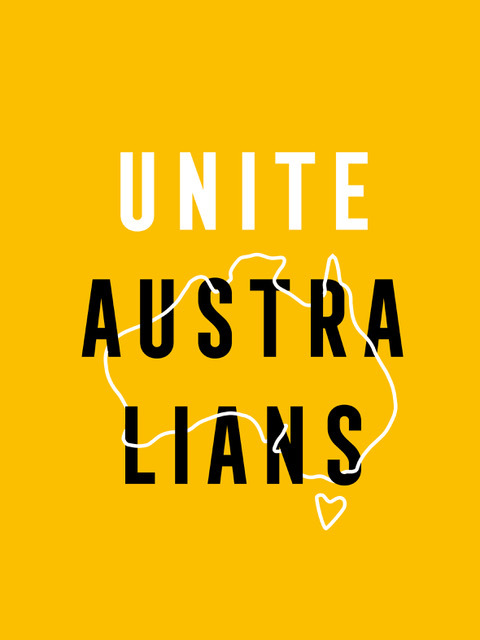 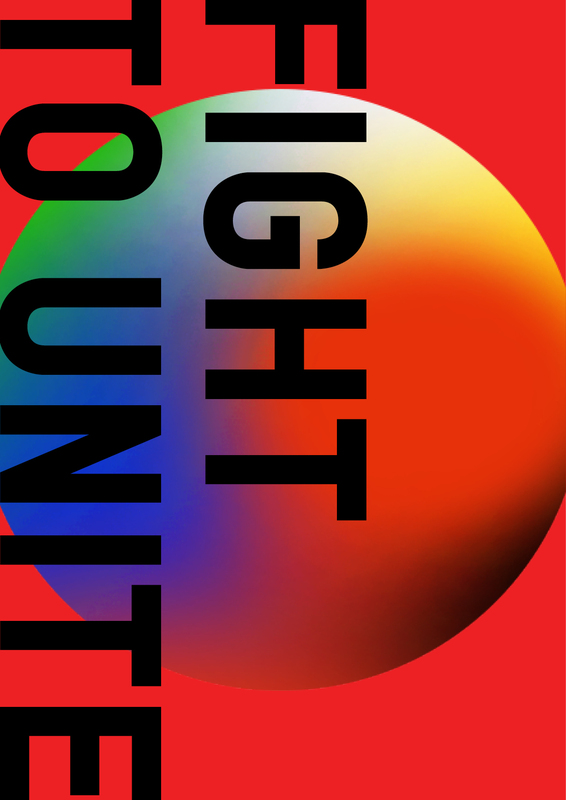 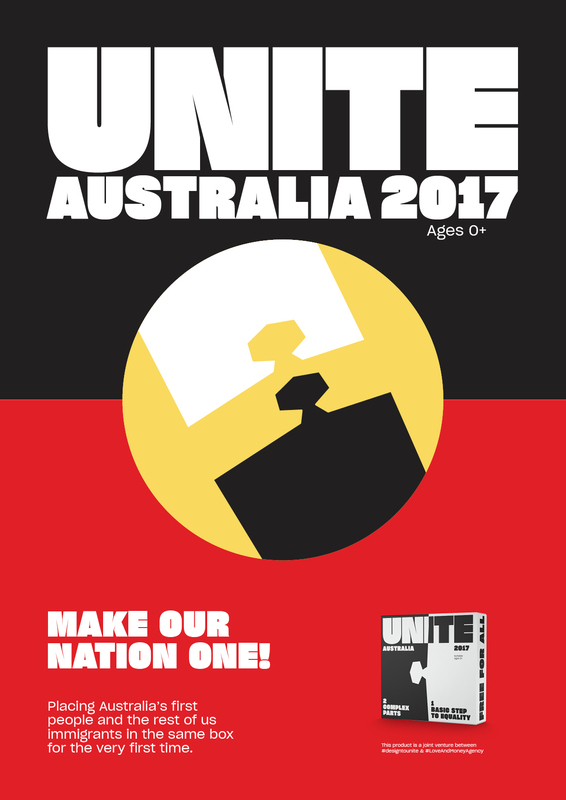 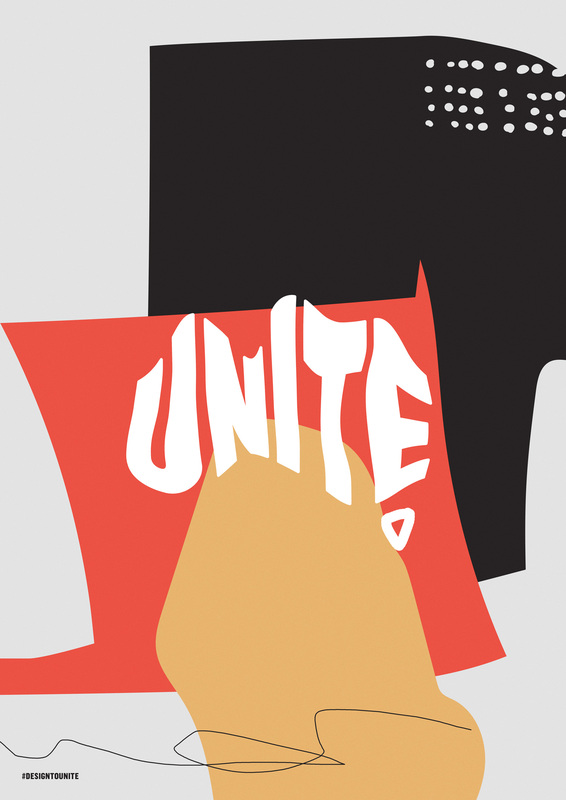 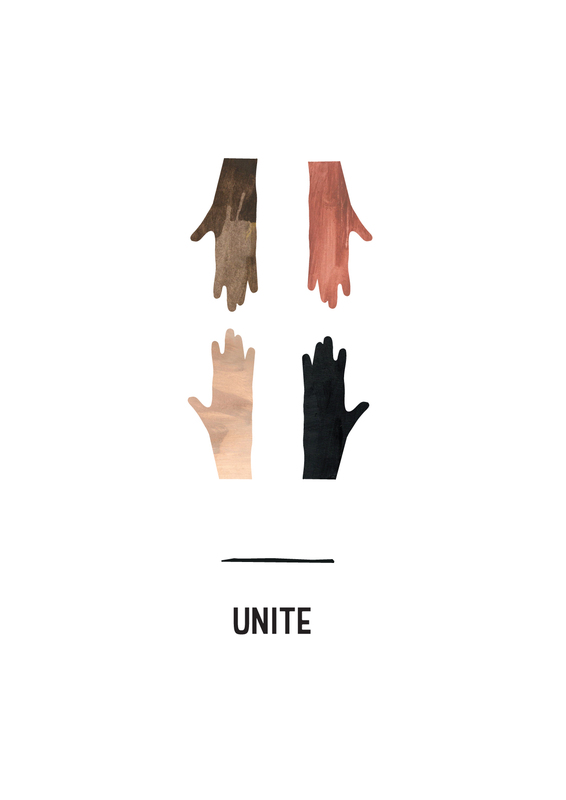 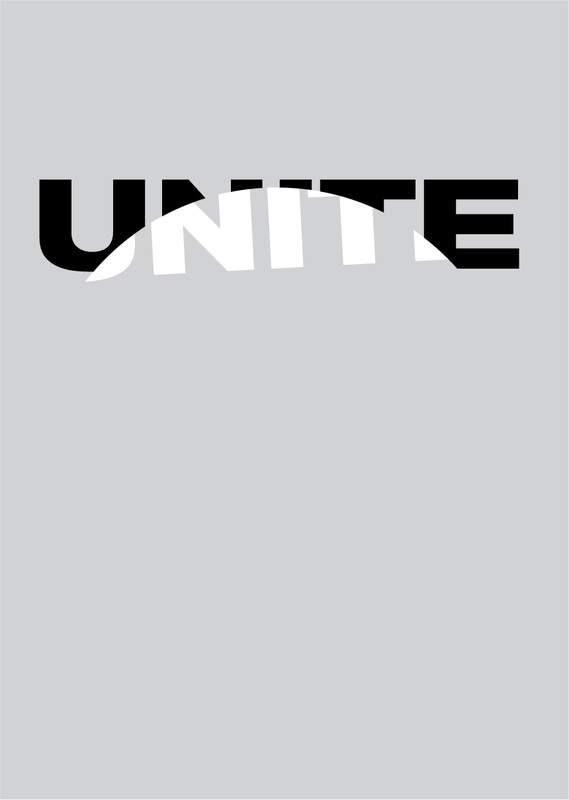 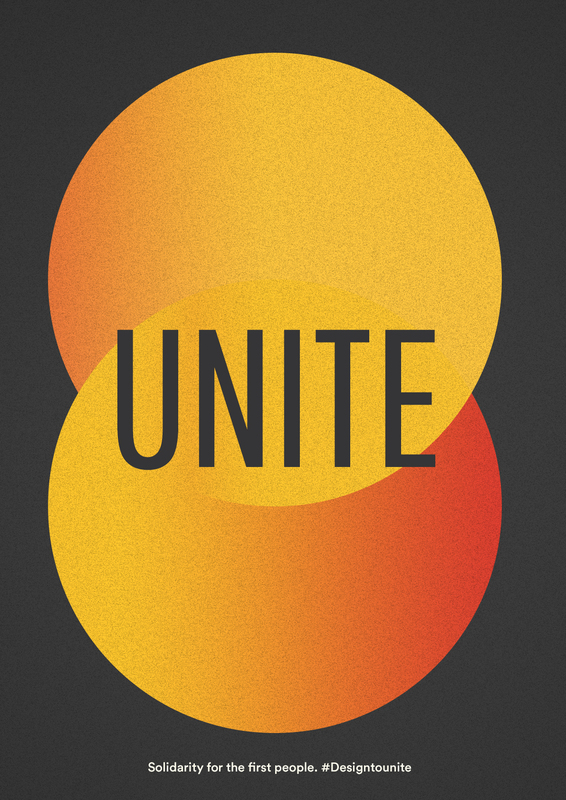 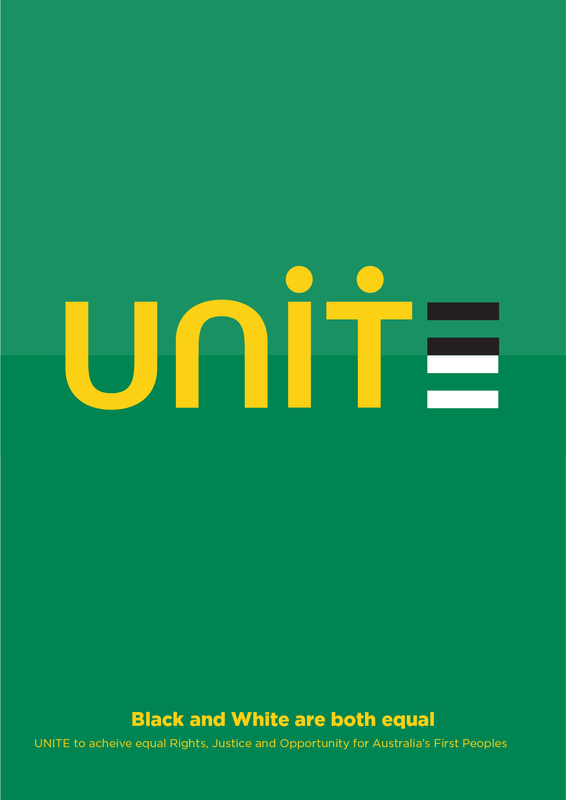 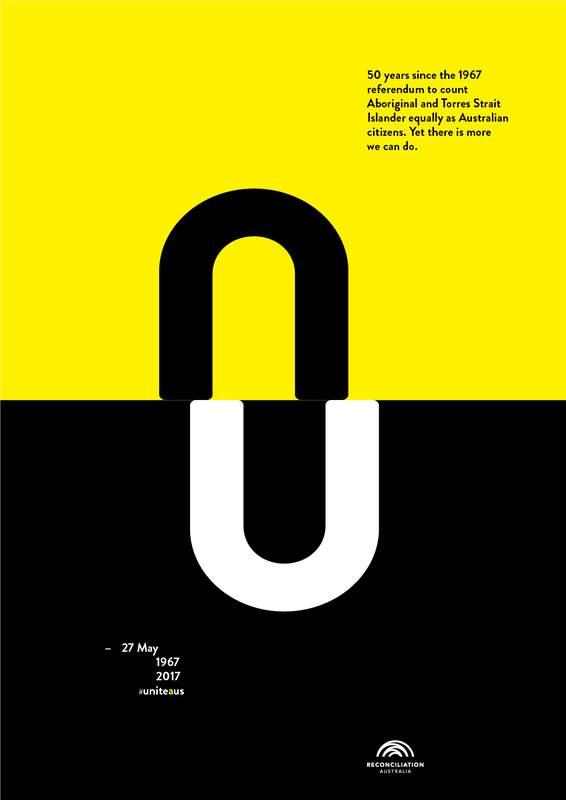 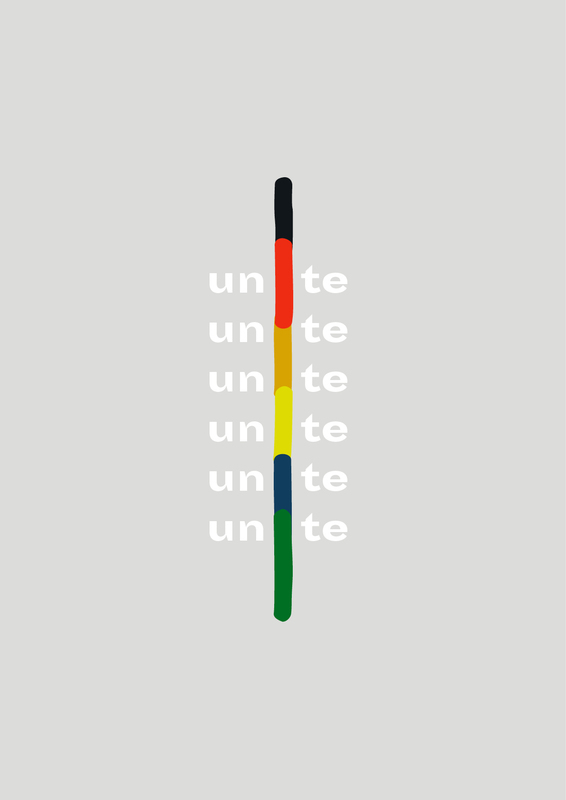 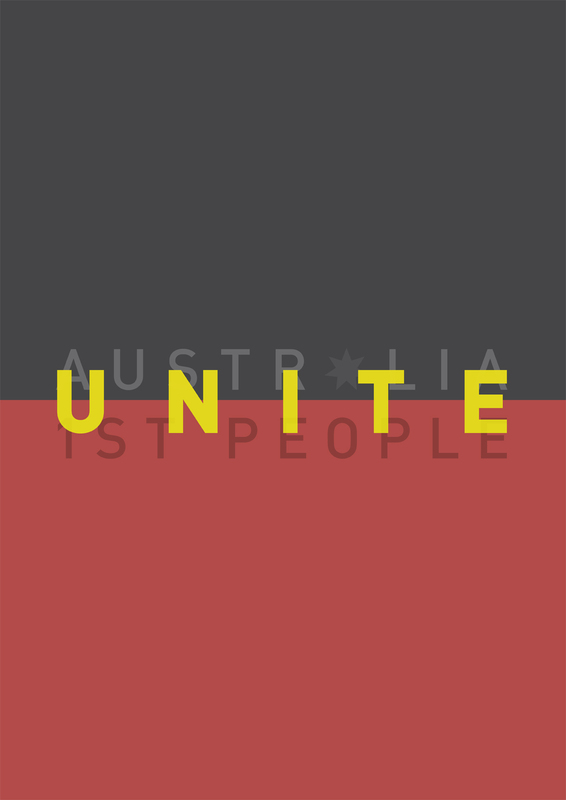 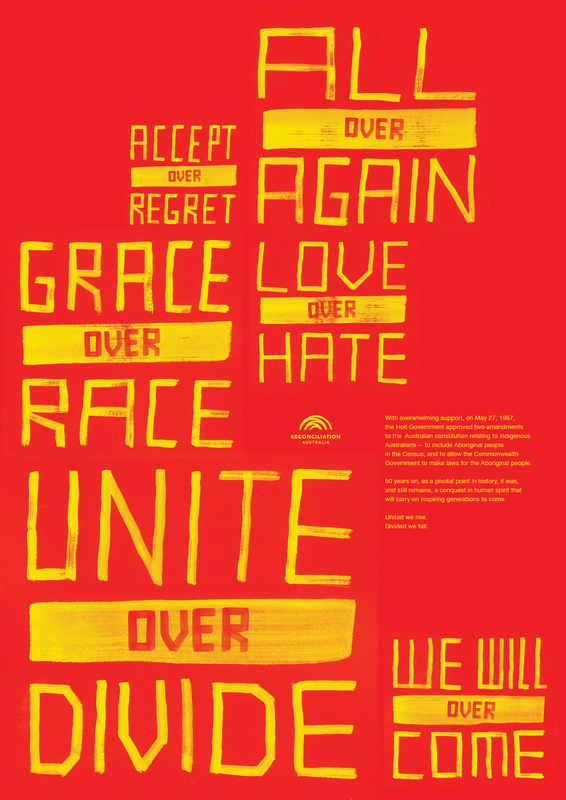 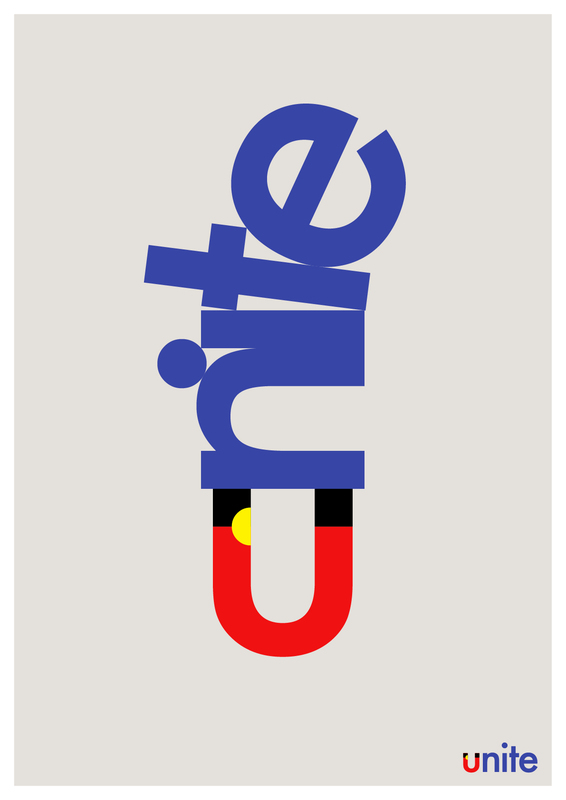 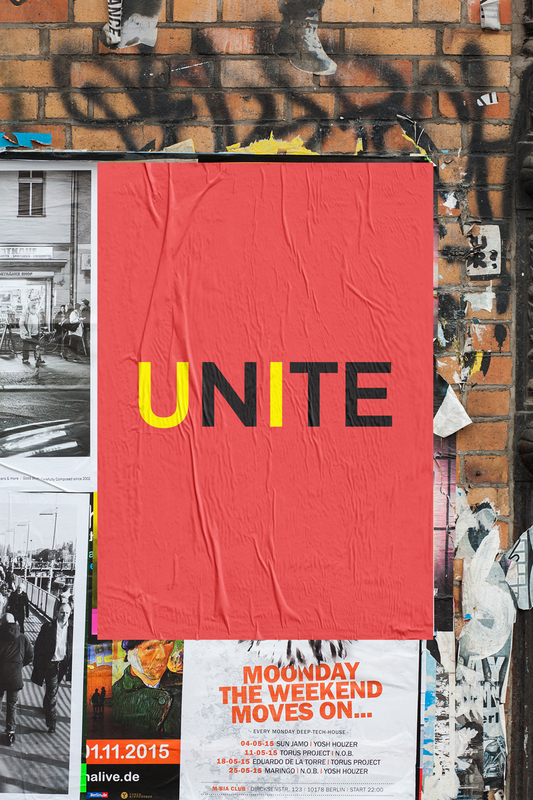 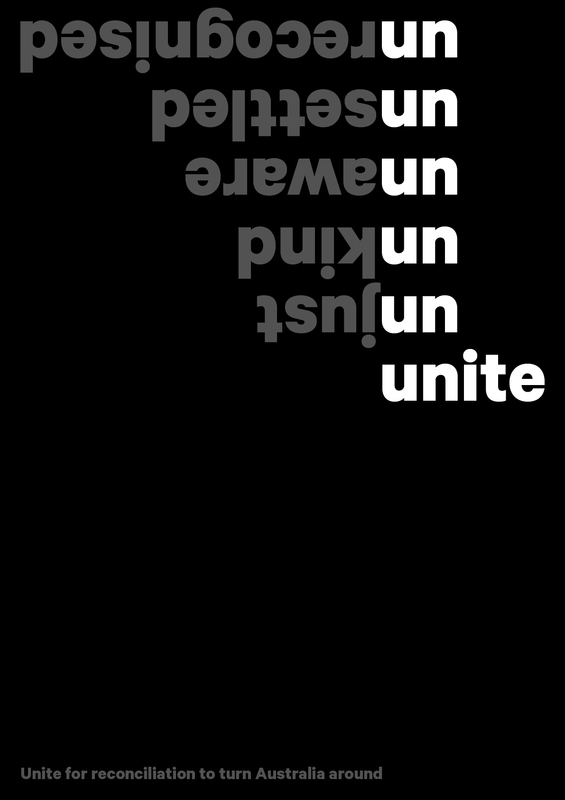 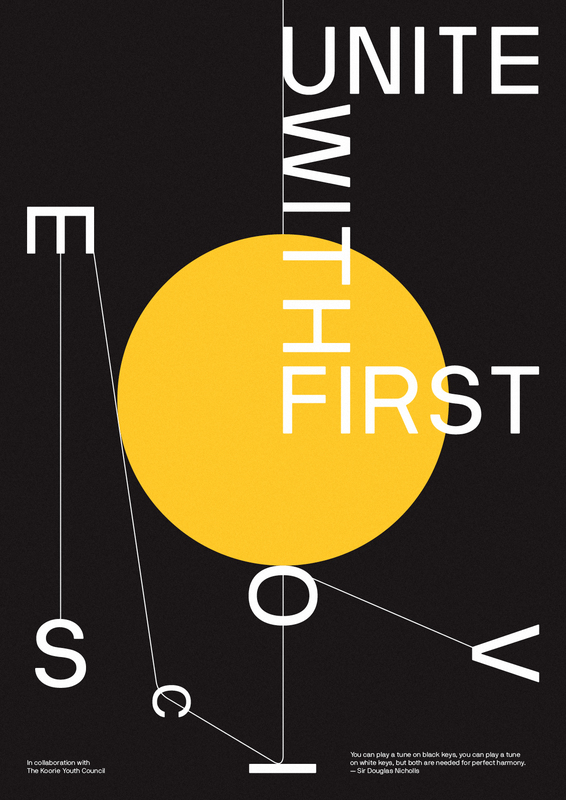 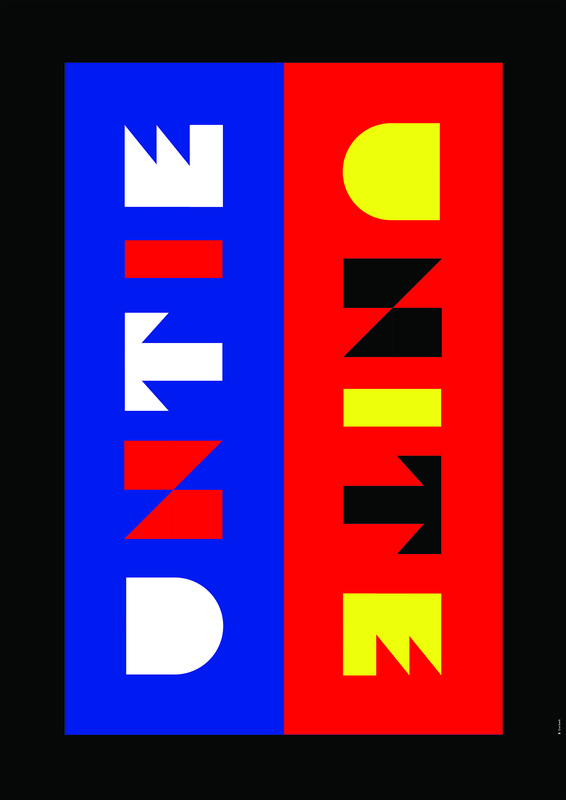 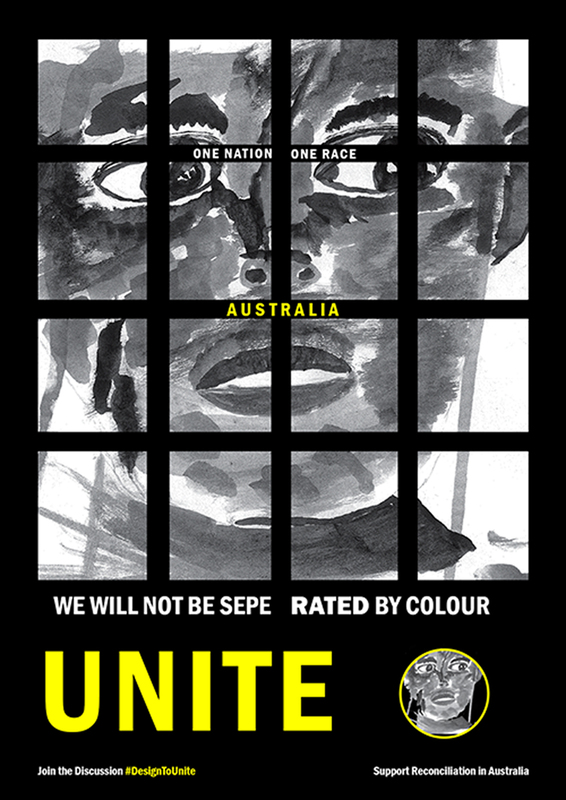 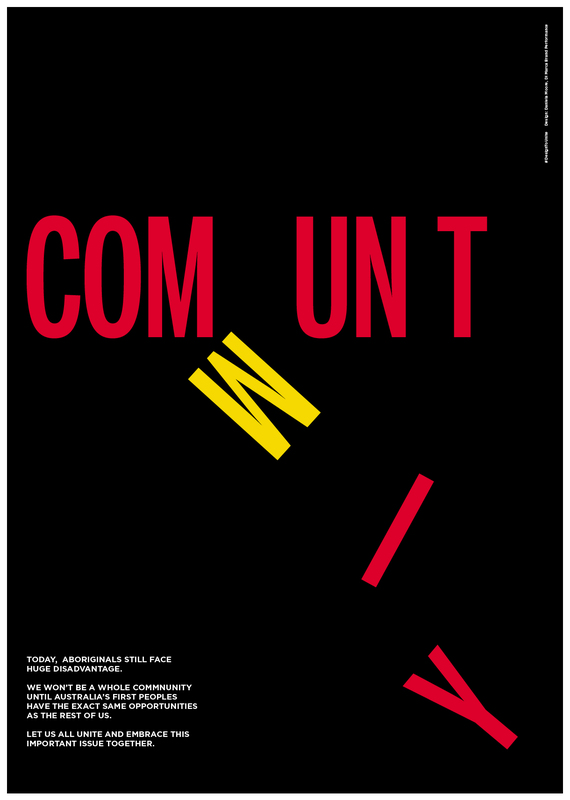 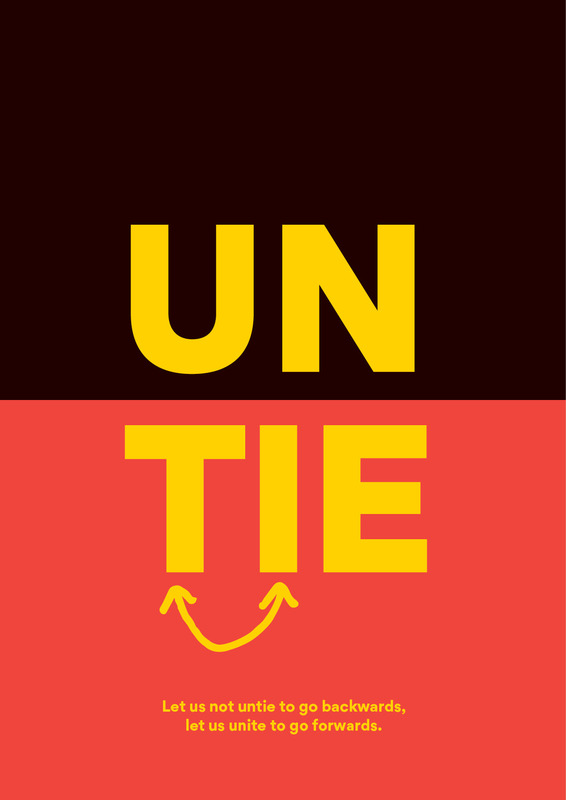 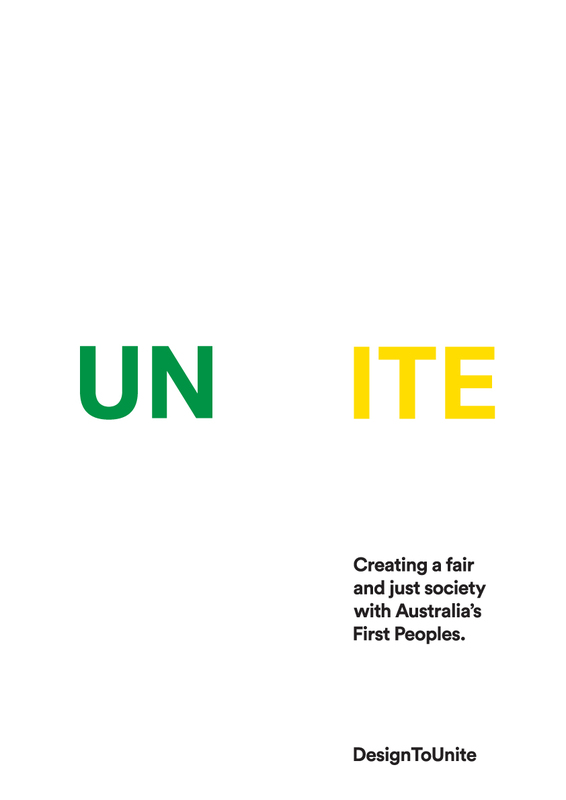 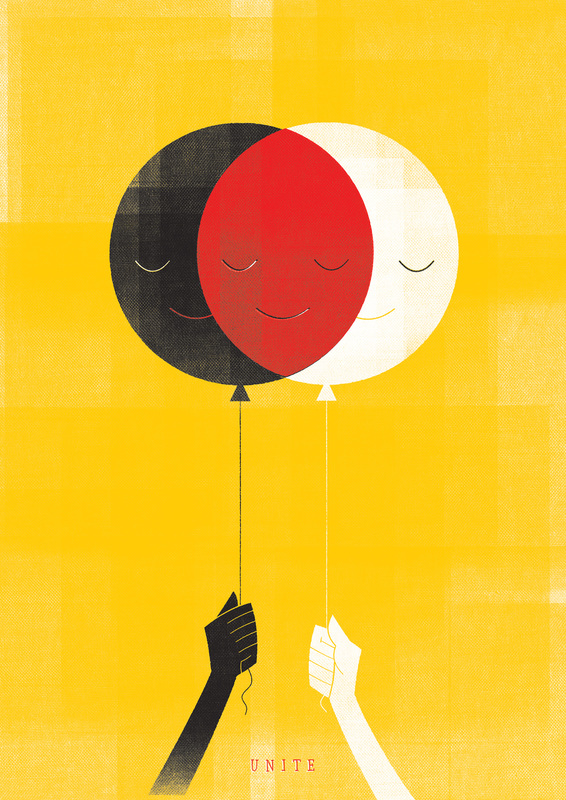 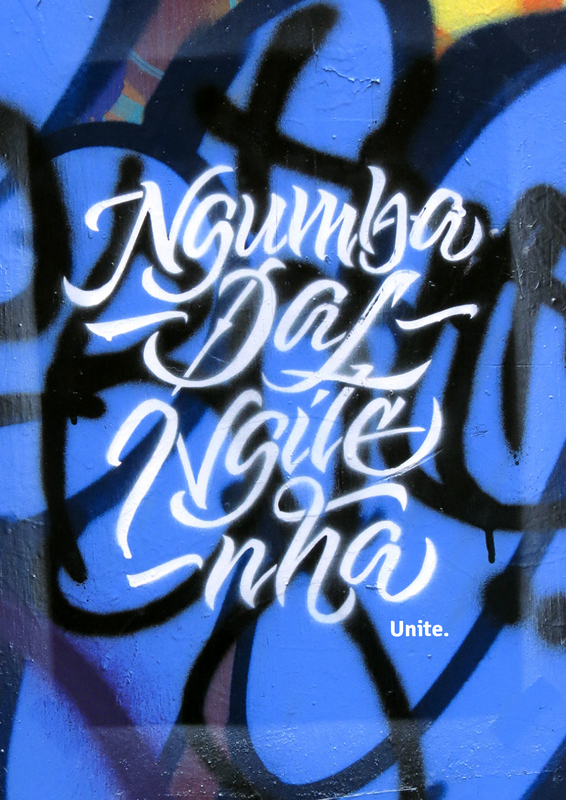 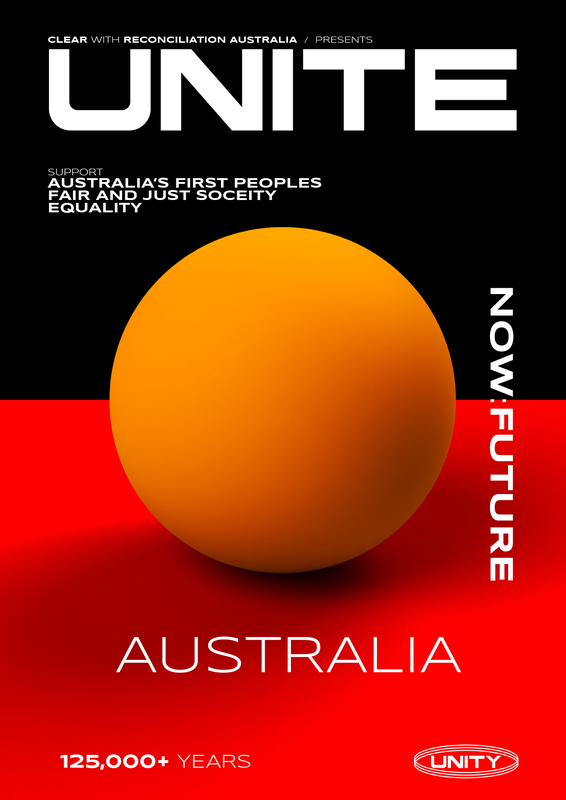 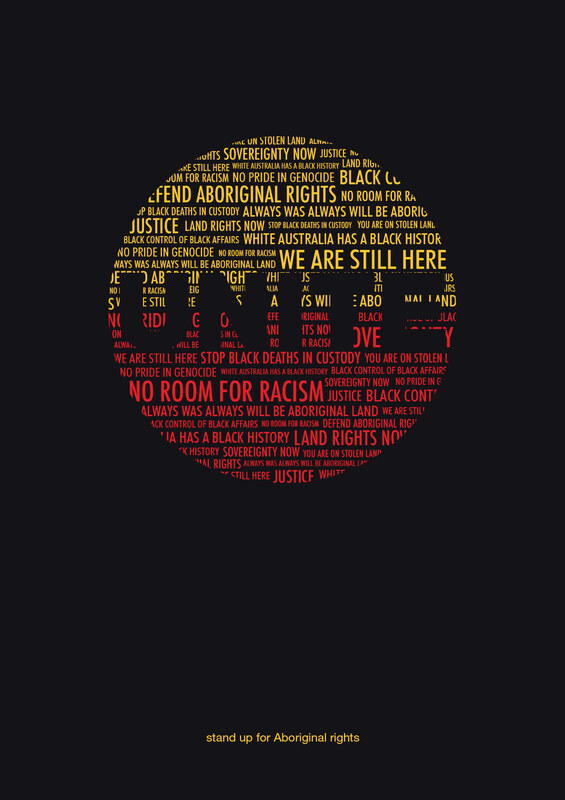 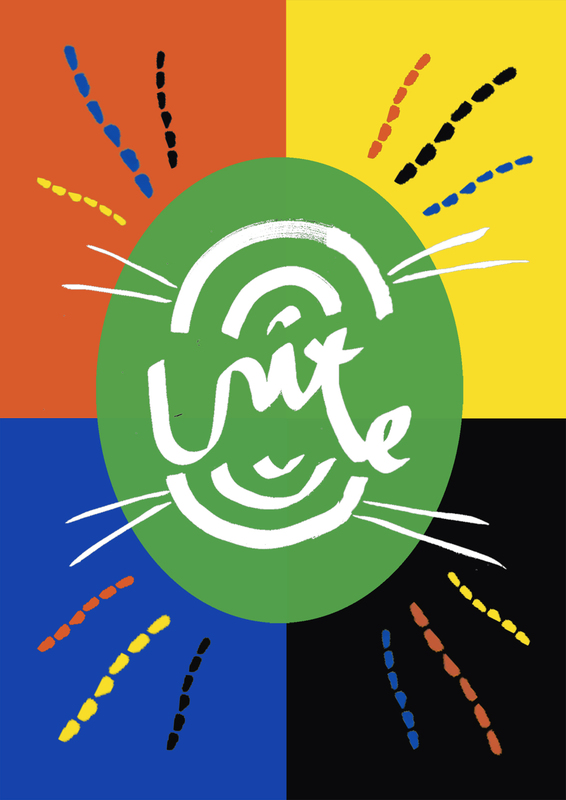 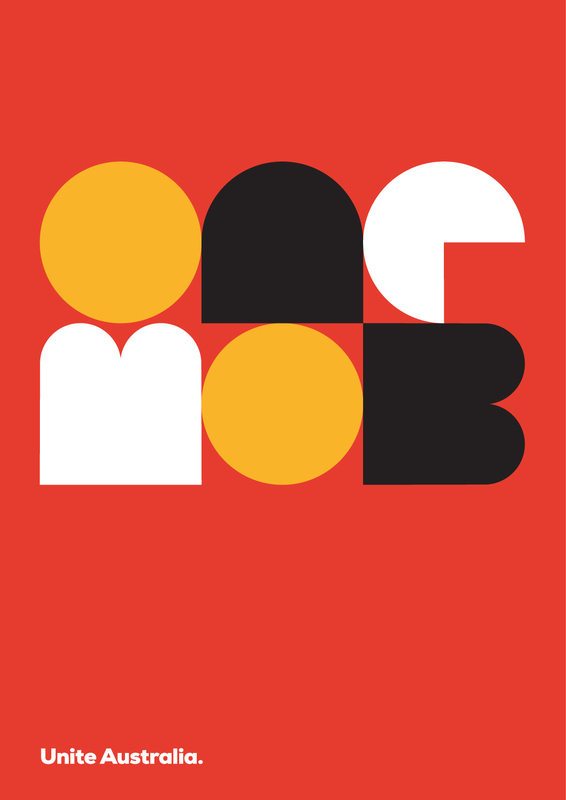 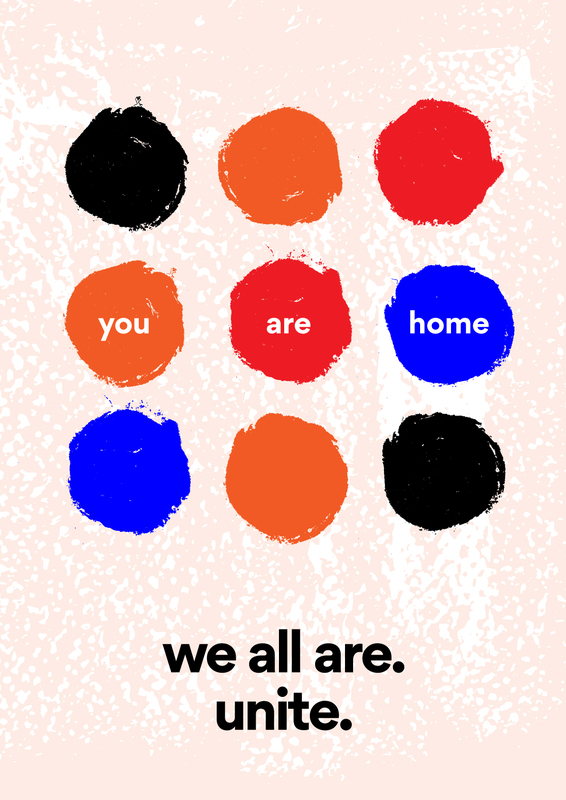 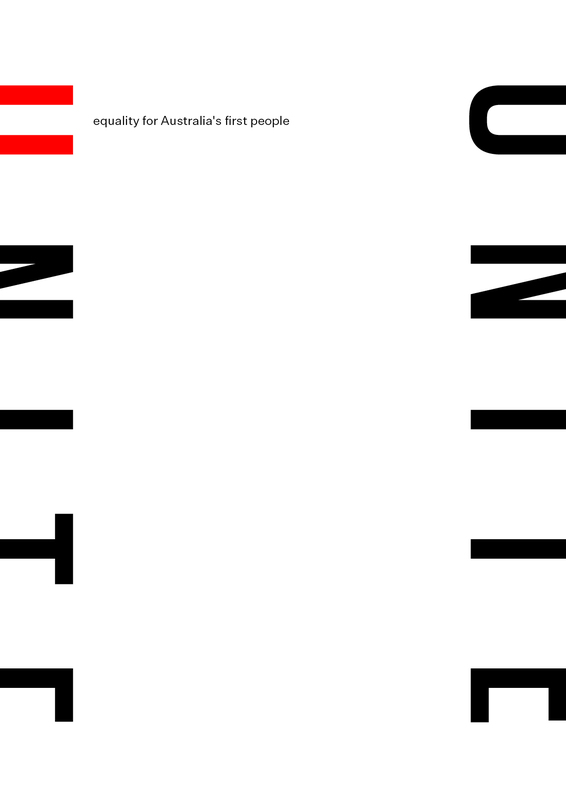 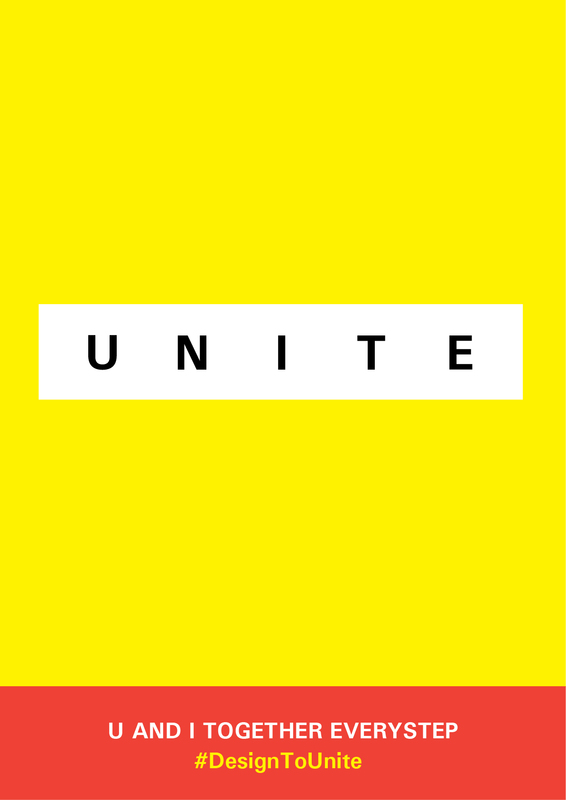 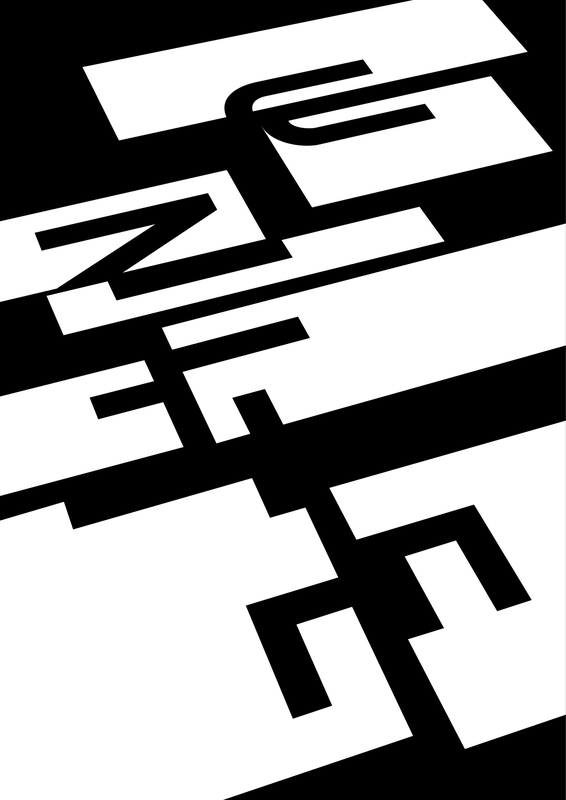 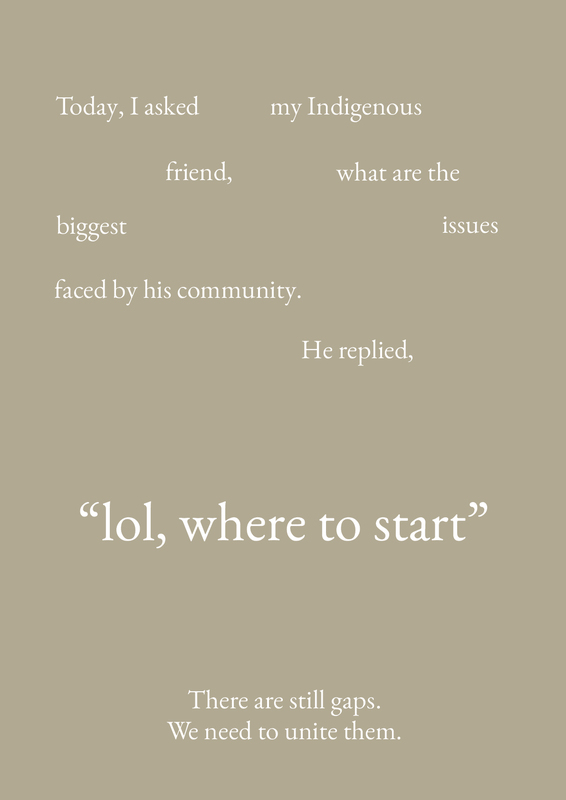 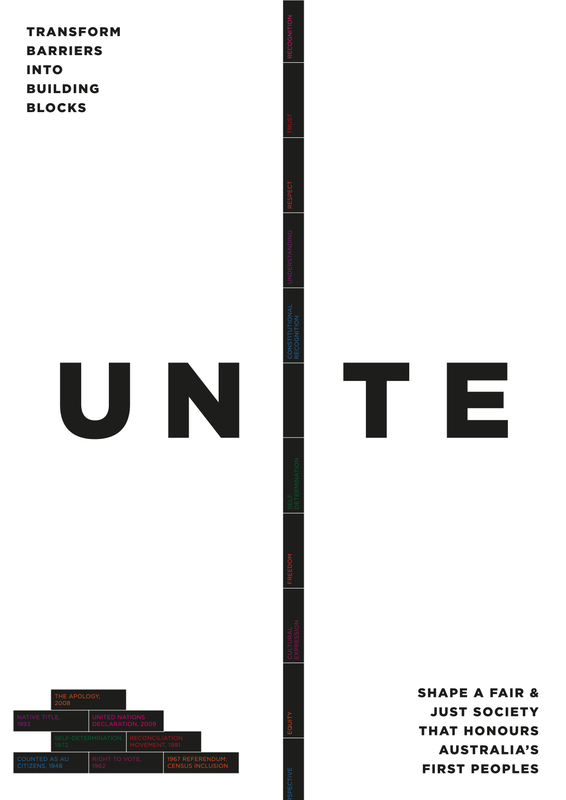 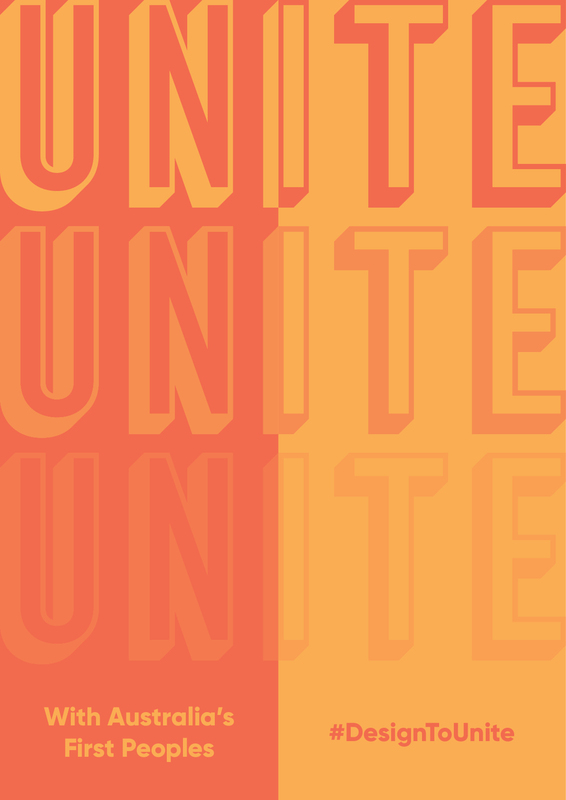 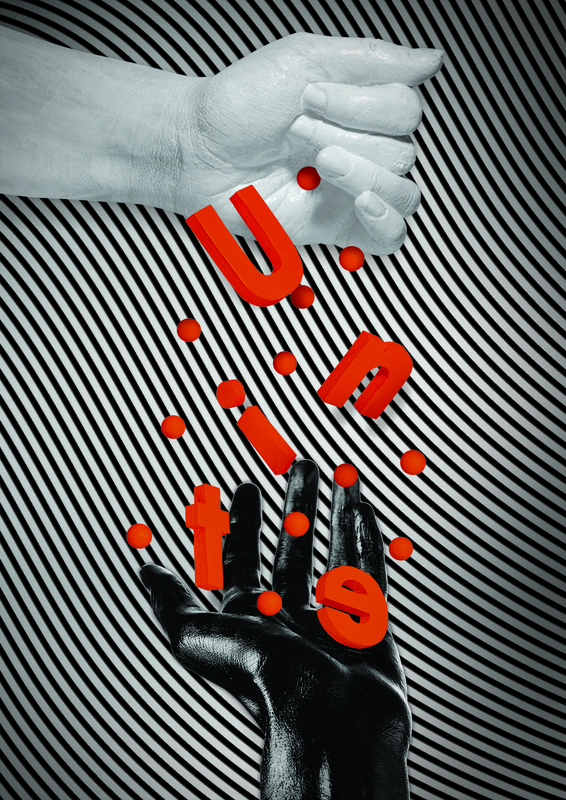 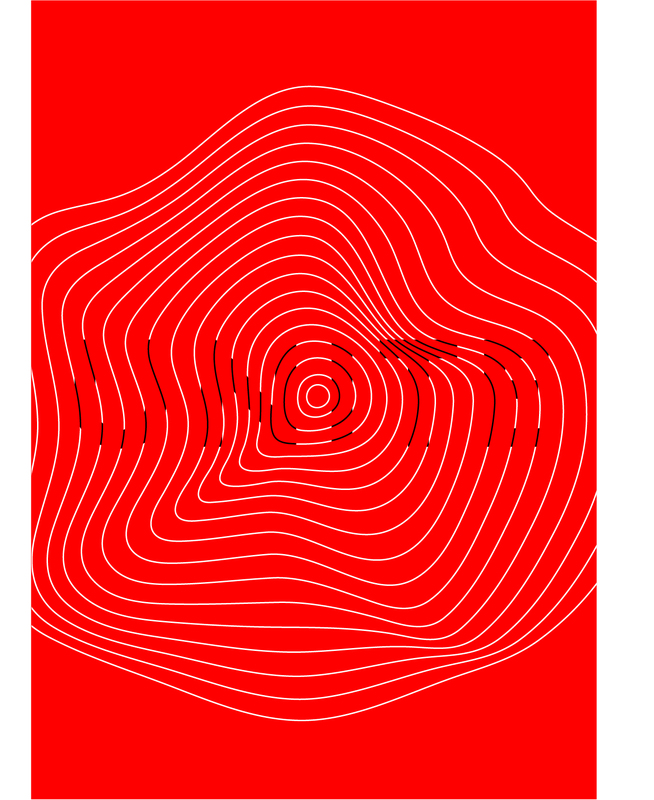 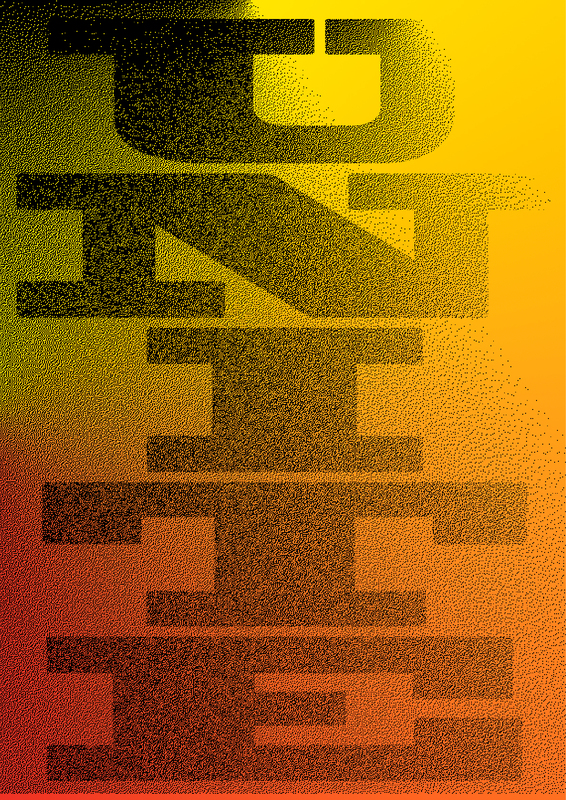 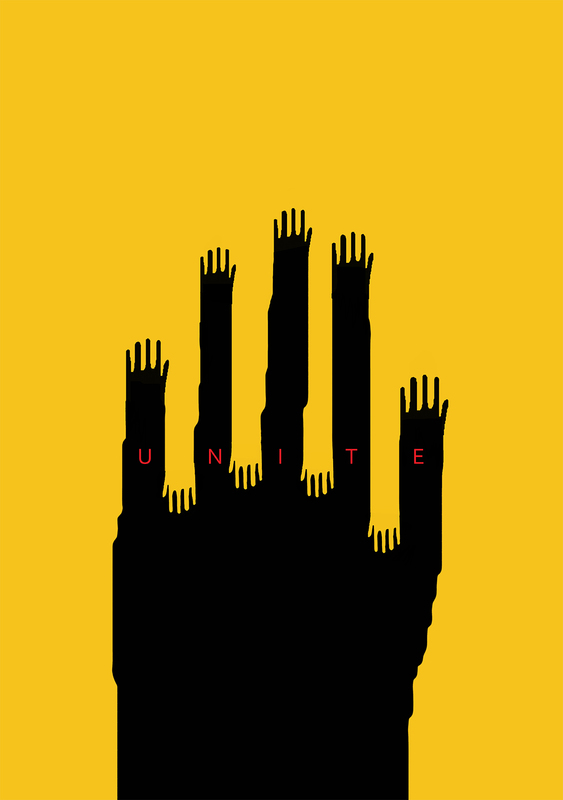 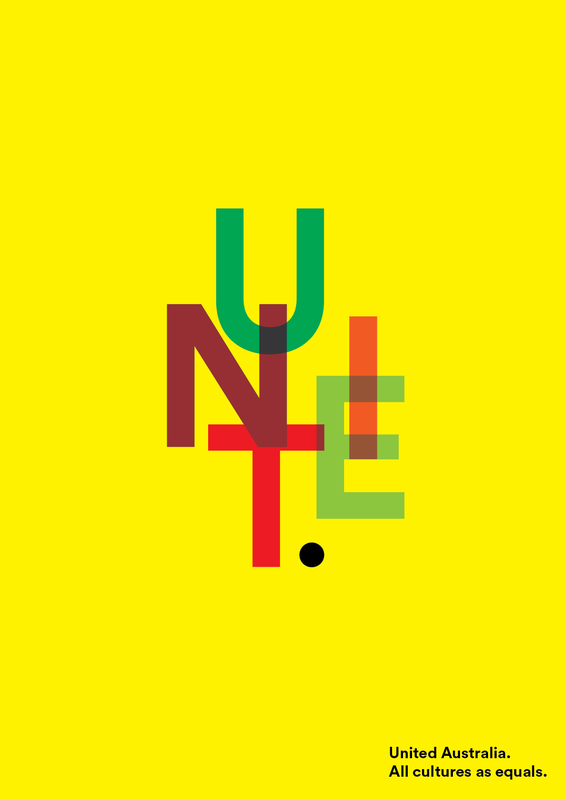 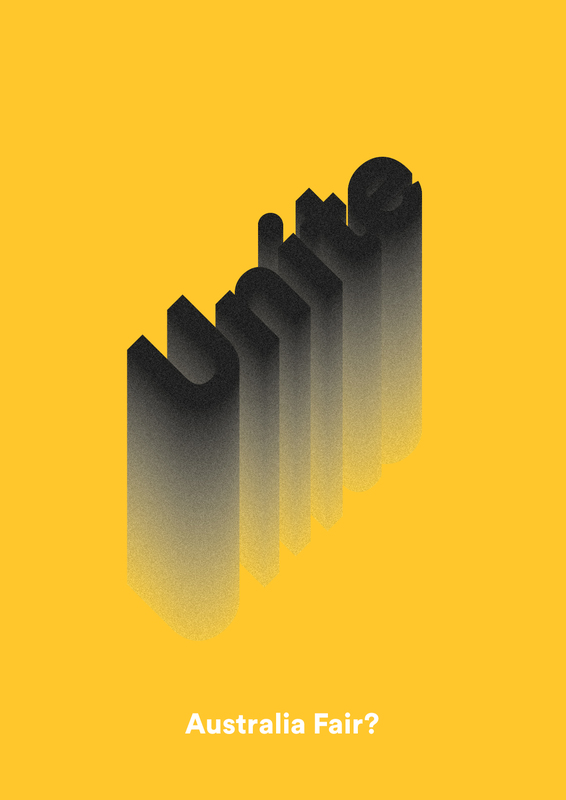 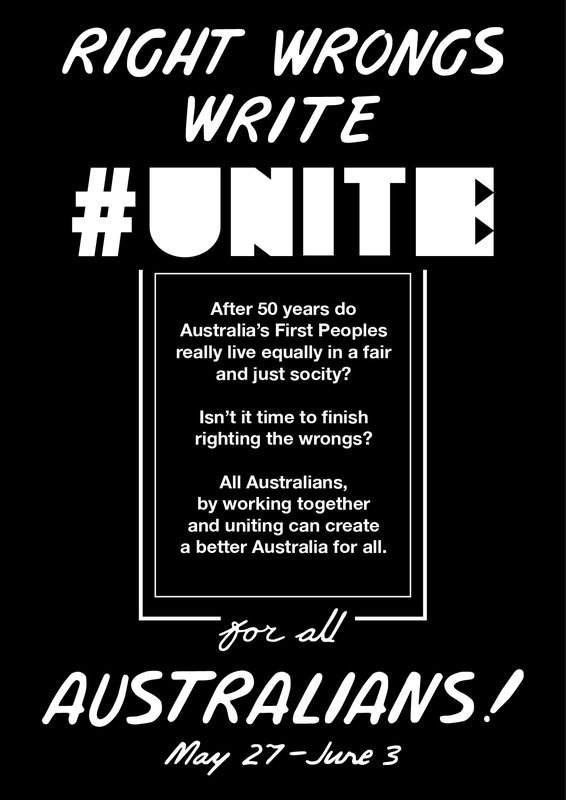 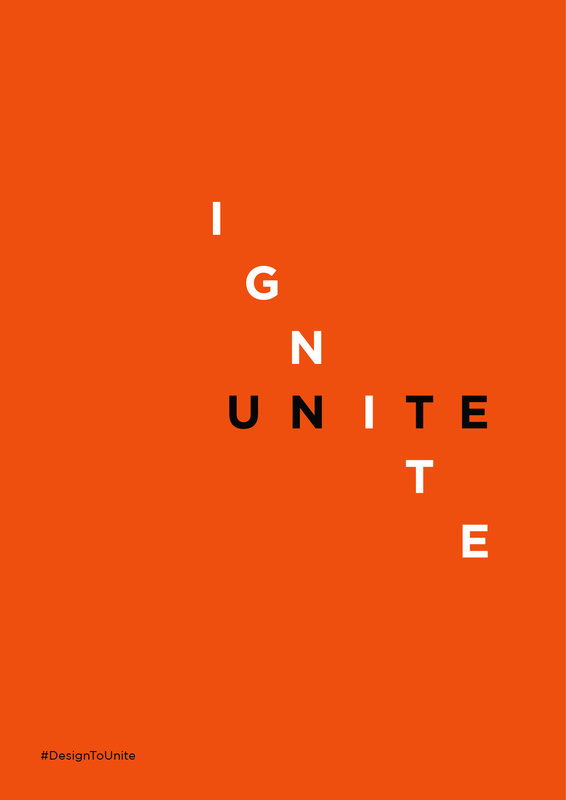 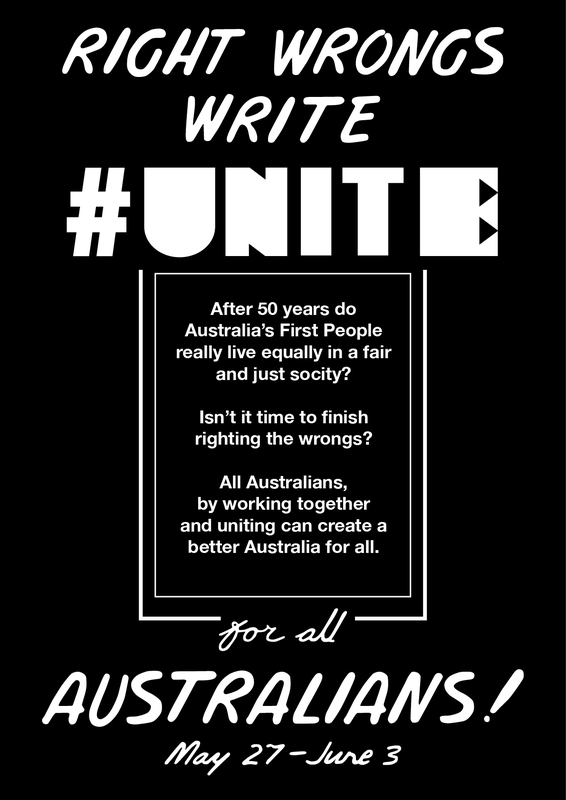 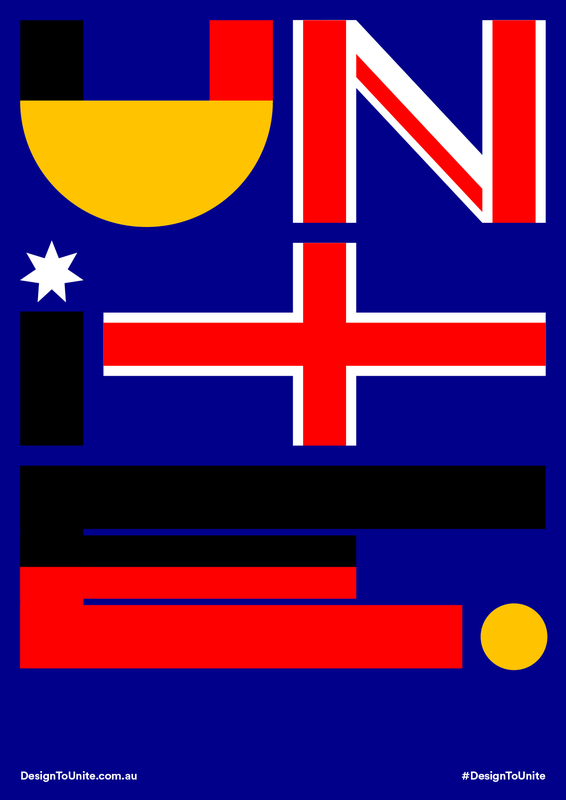 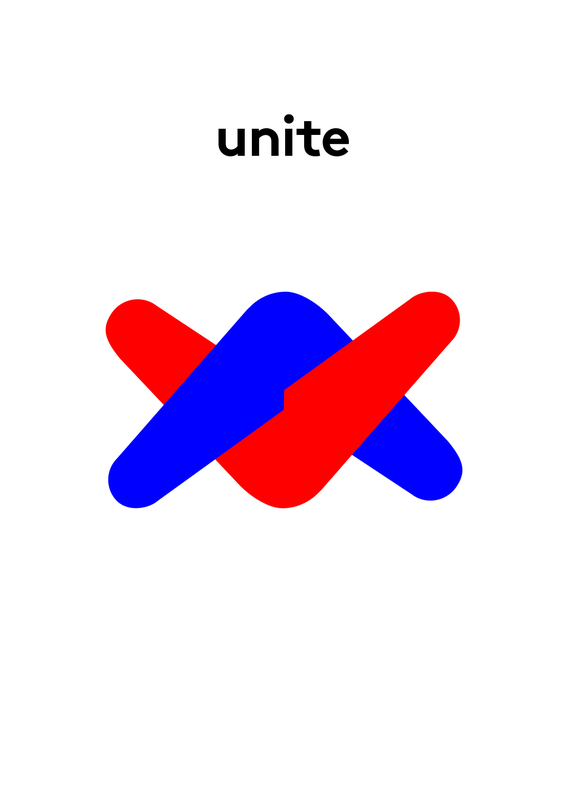 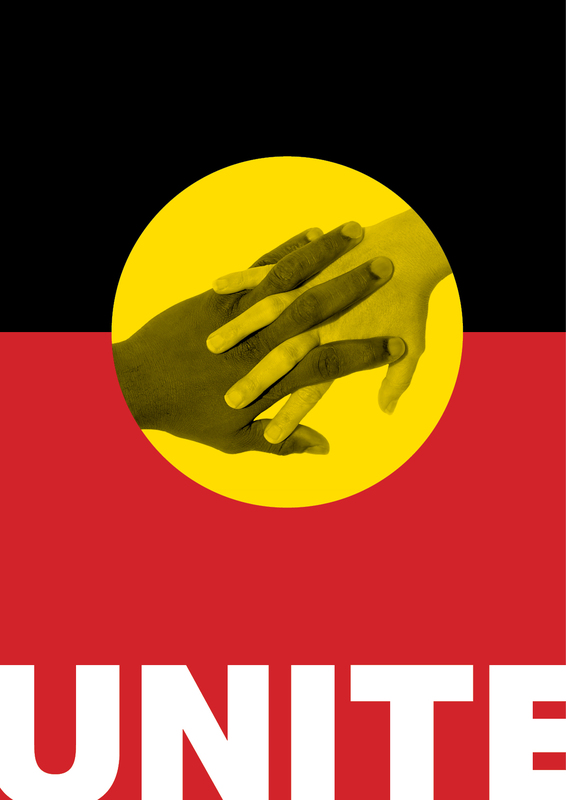 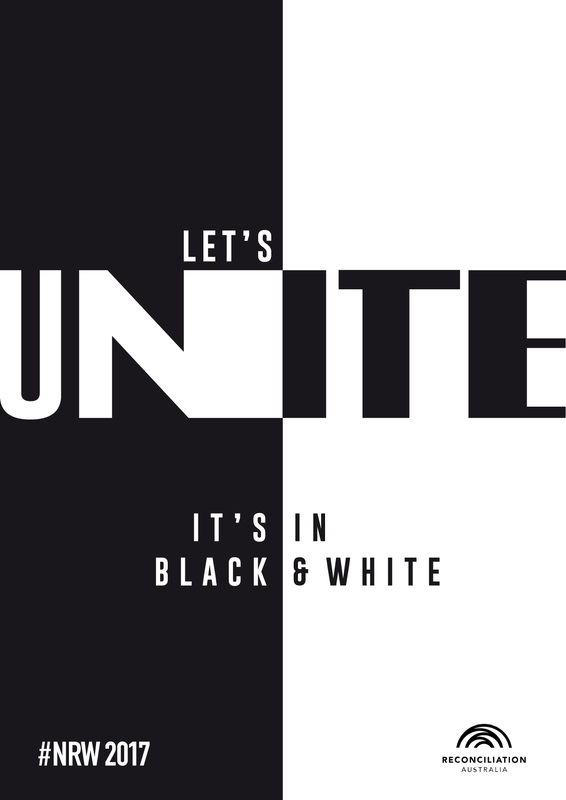 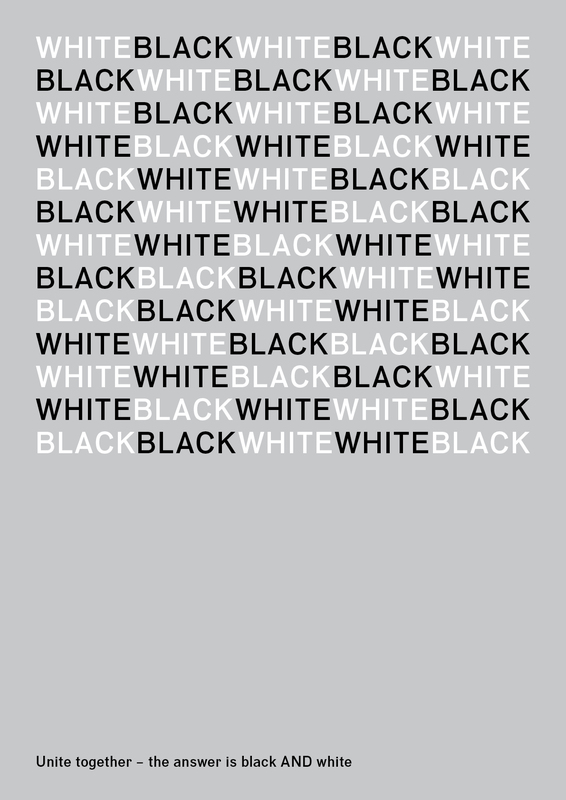 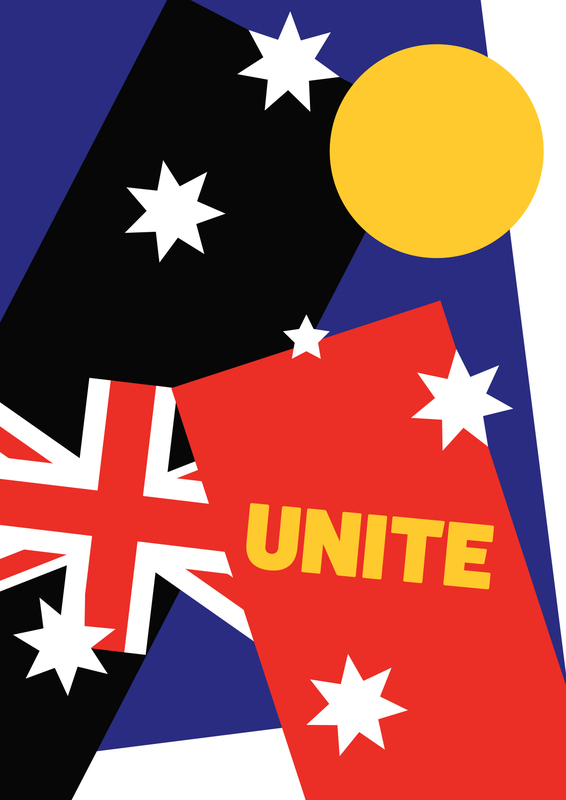 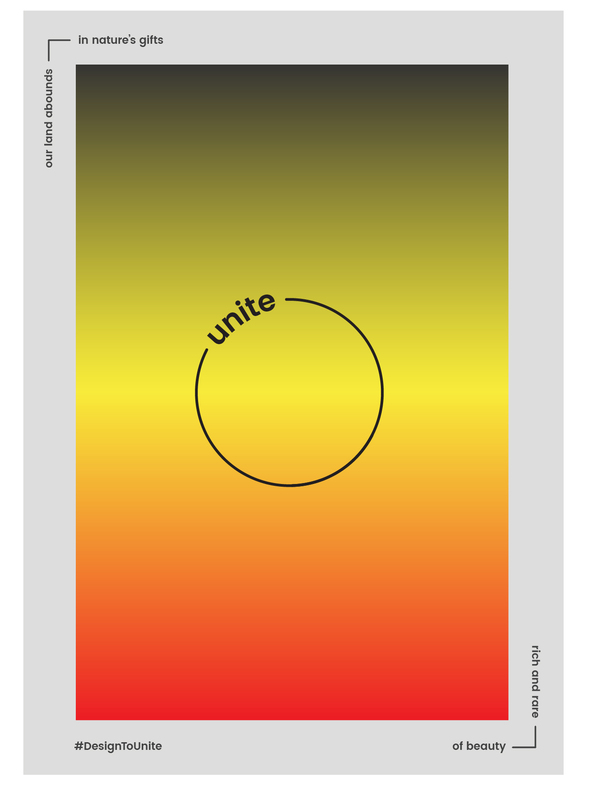 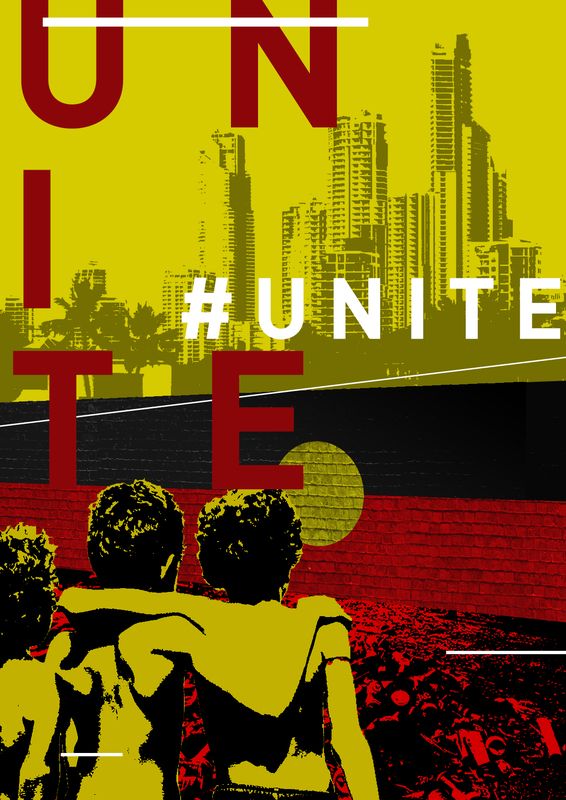 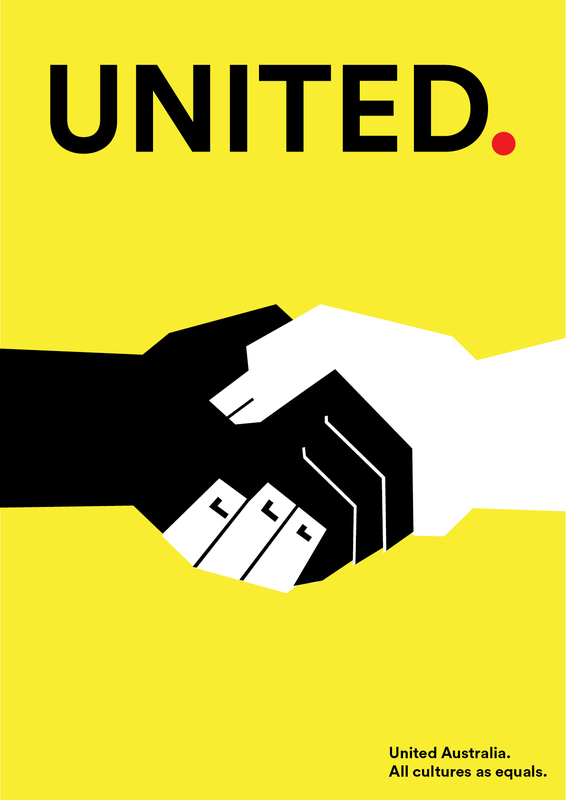 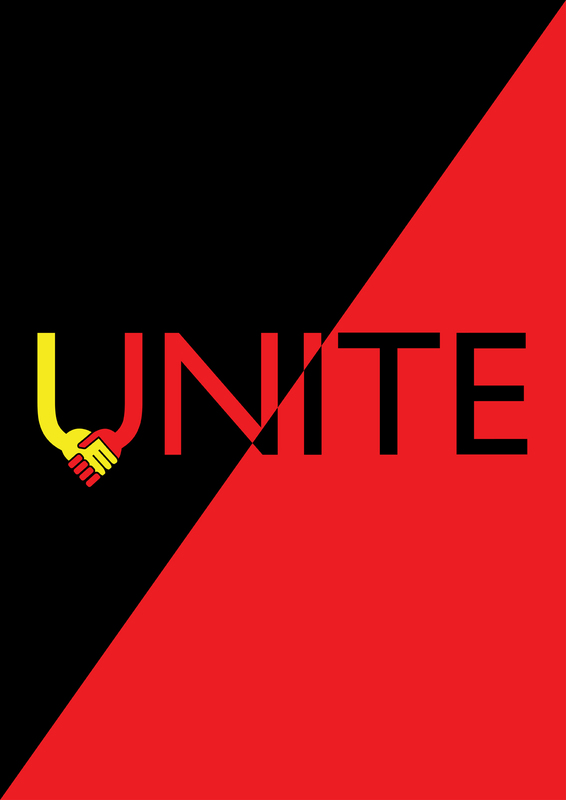 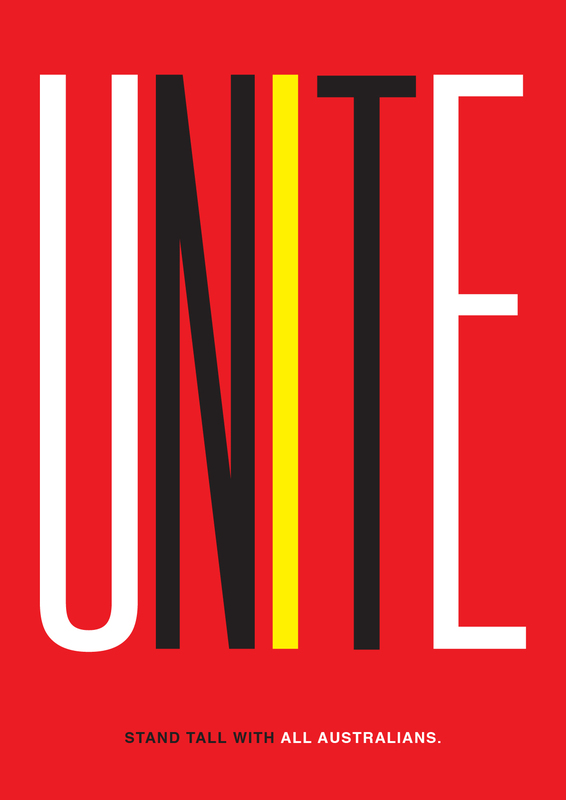 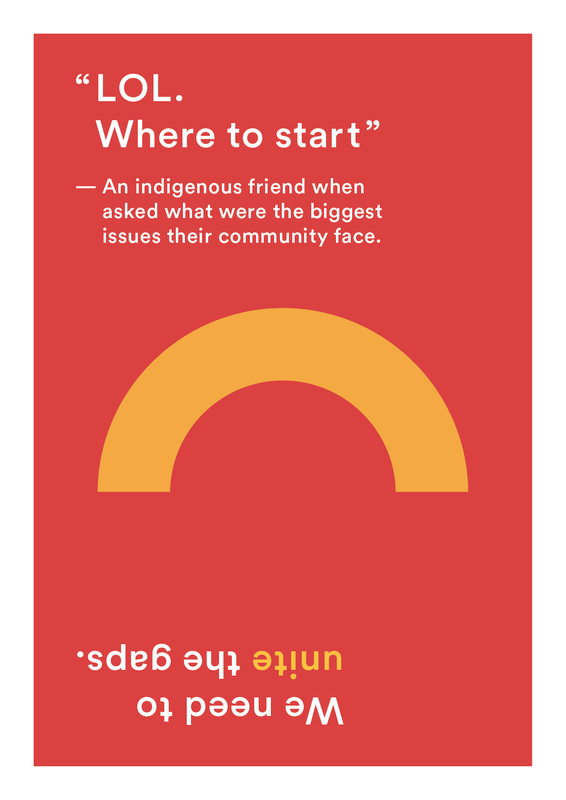 Using the word ‘Unite’, design a poster that will deliver a powerful statement about the importance of Australia’s First Peoples and their right to a fair and just society.